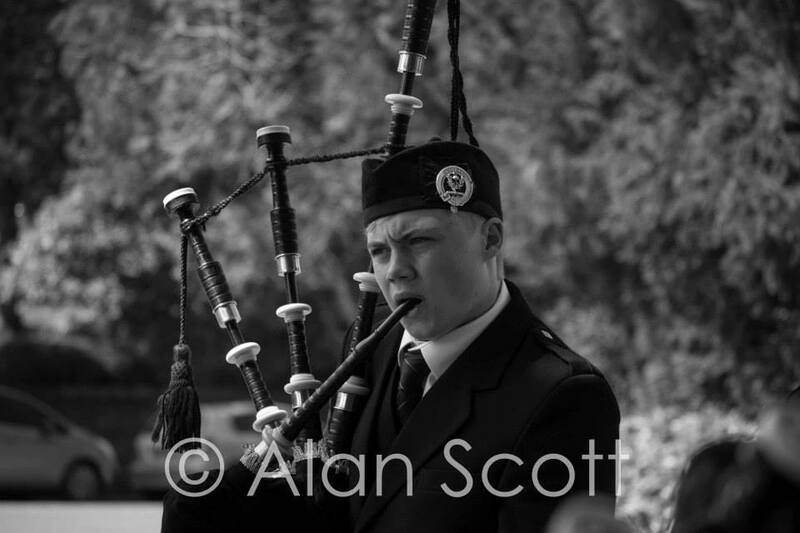 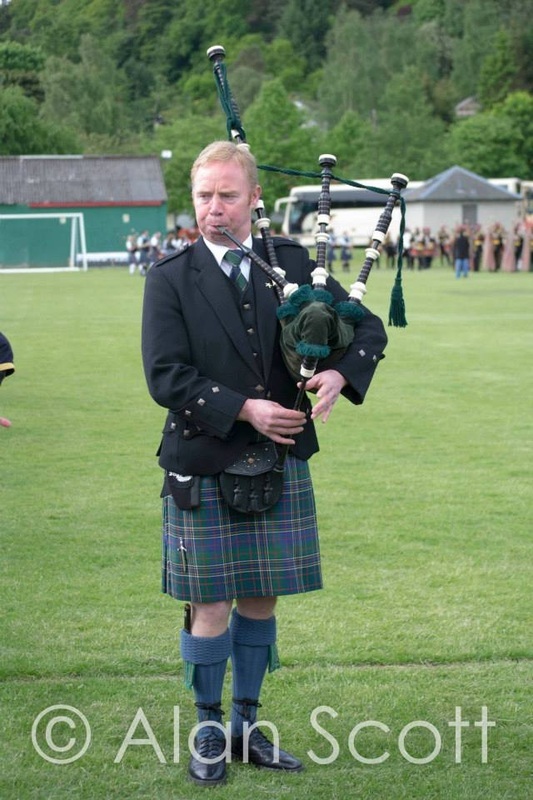 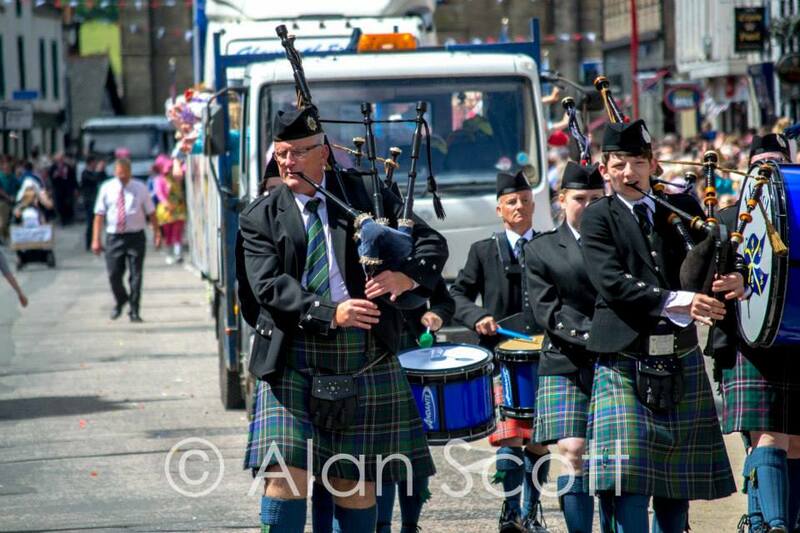 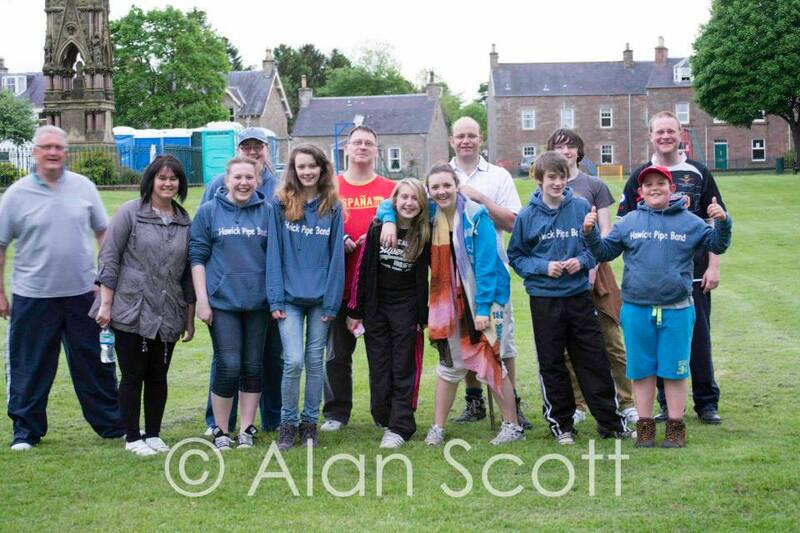 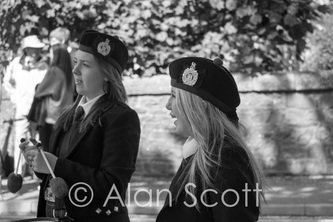 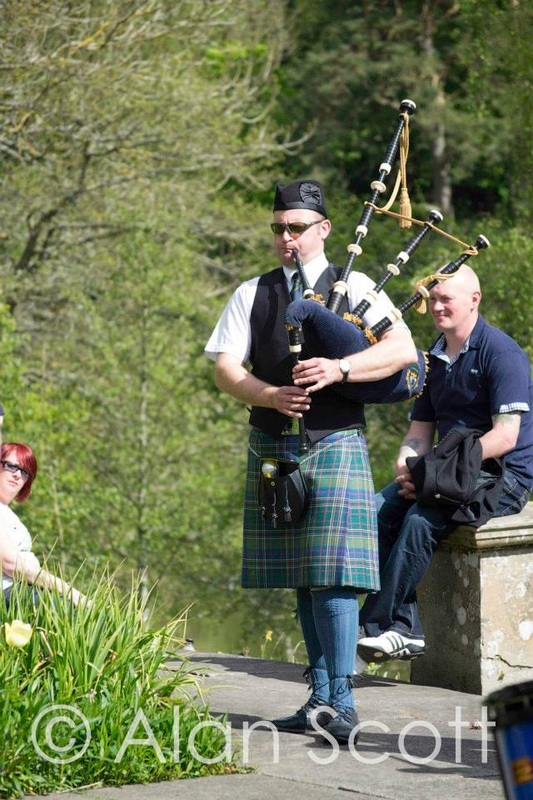 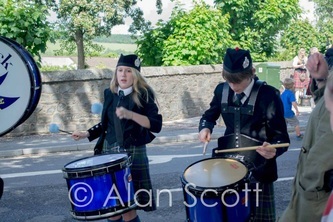 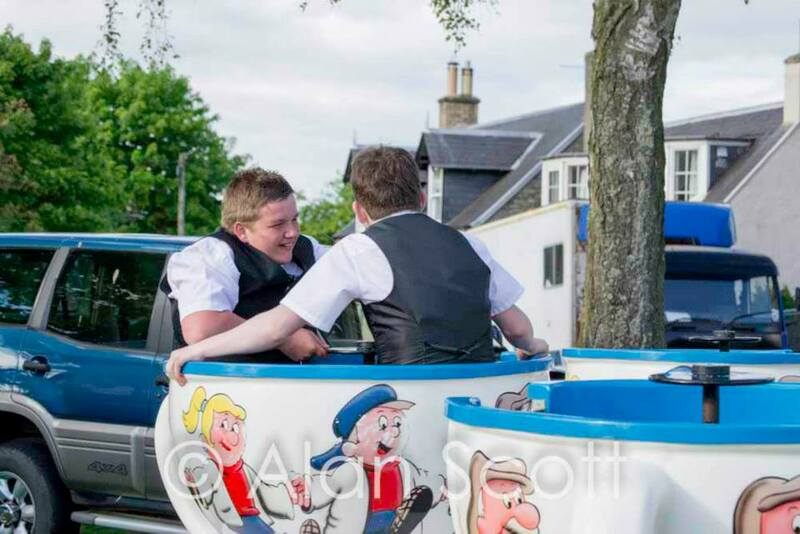 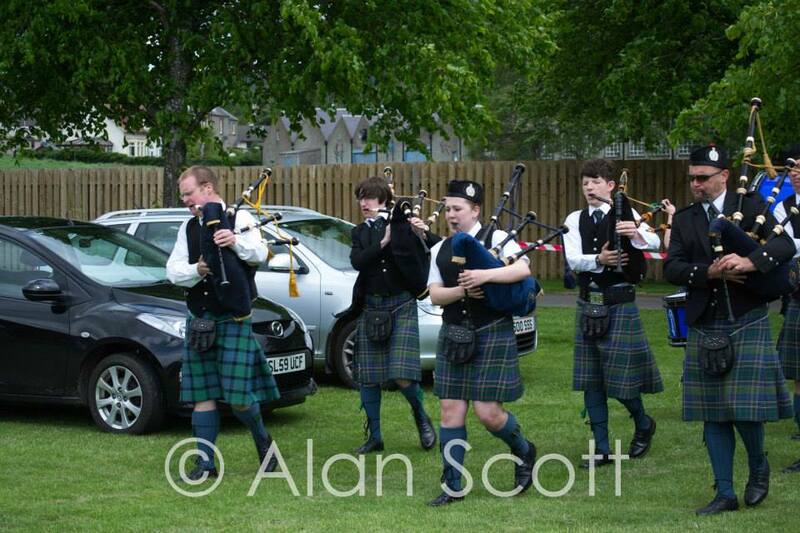 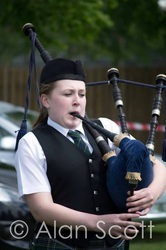 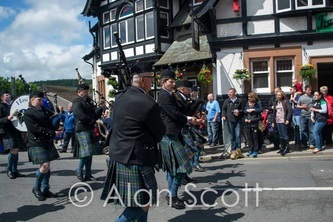 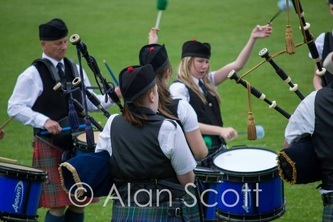 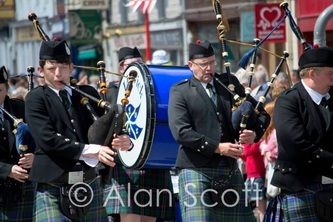 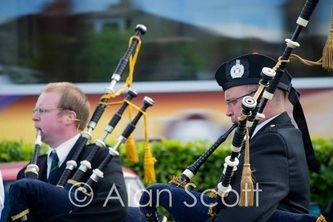 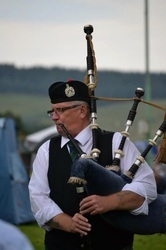 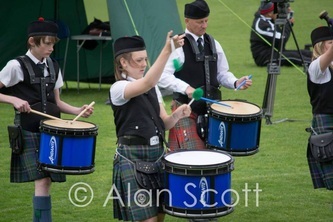 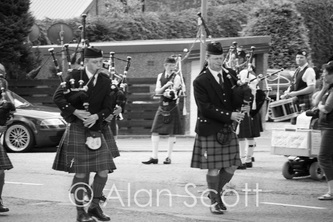 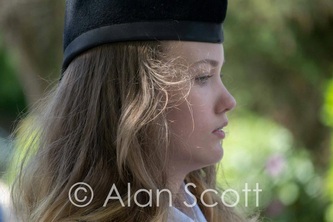 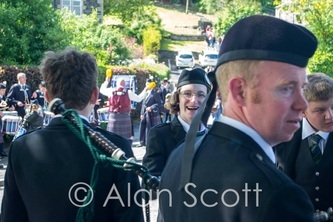 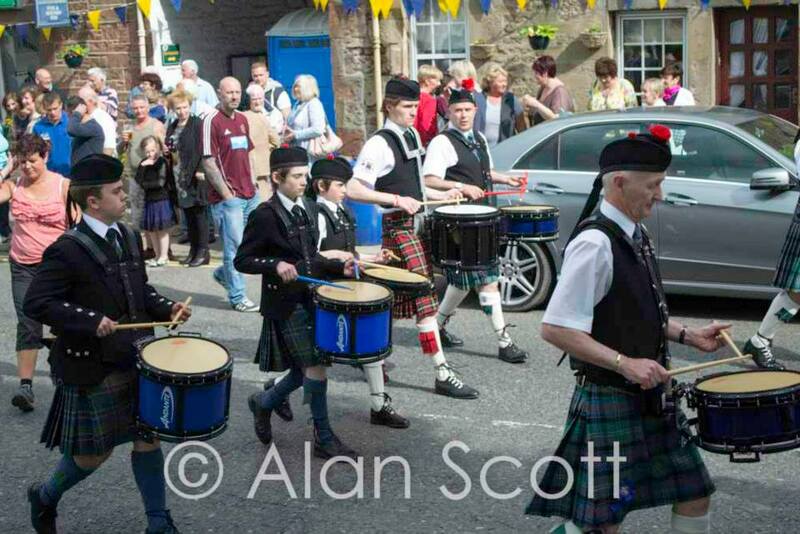 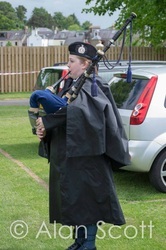 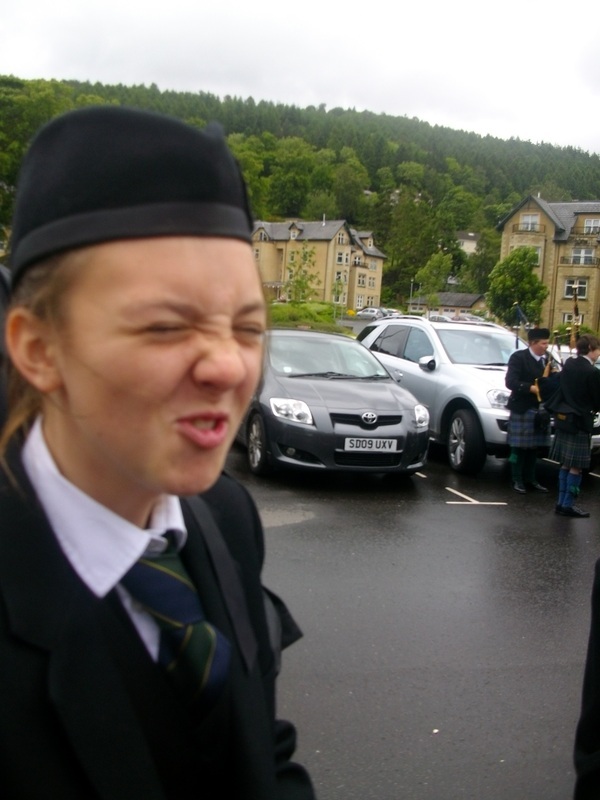 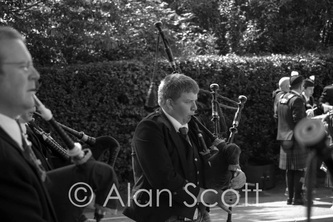 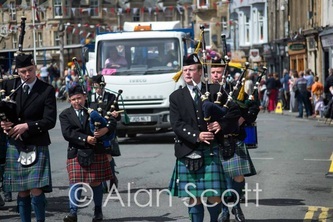 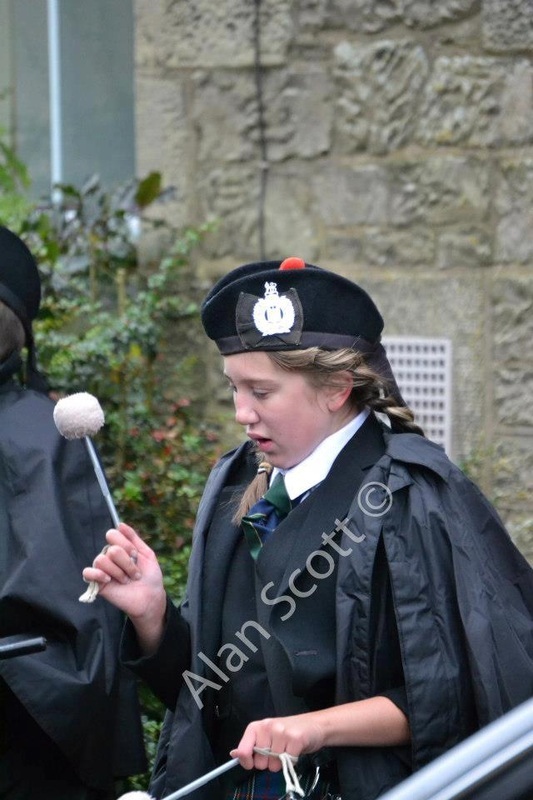 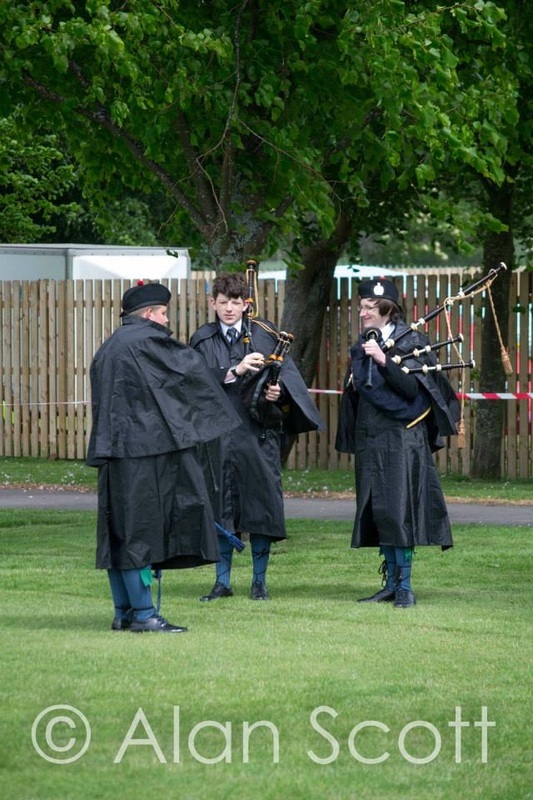 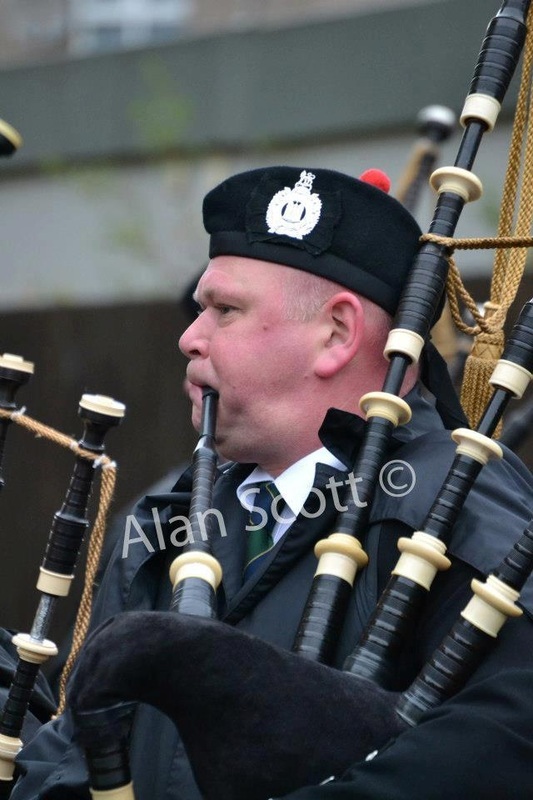 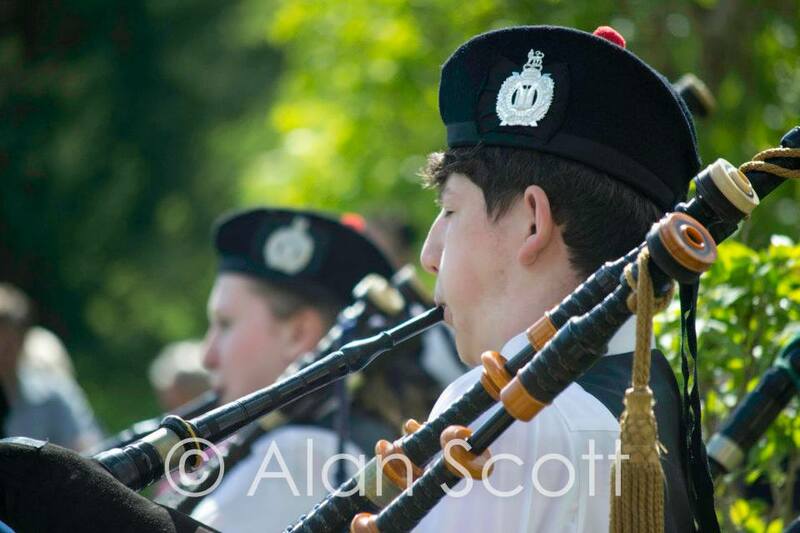 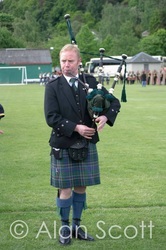 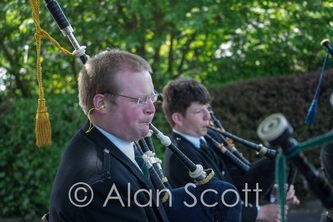 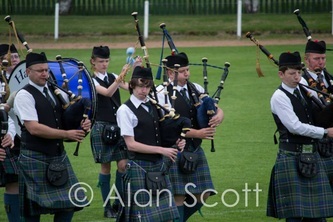 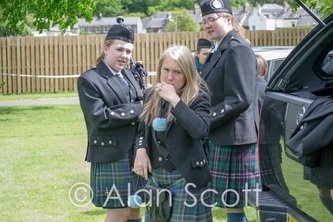 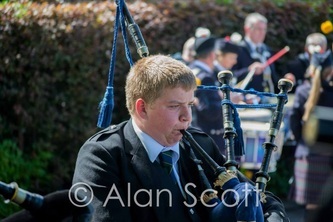 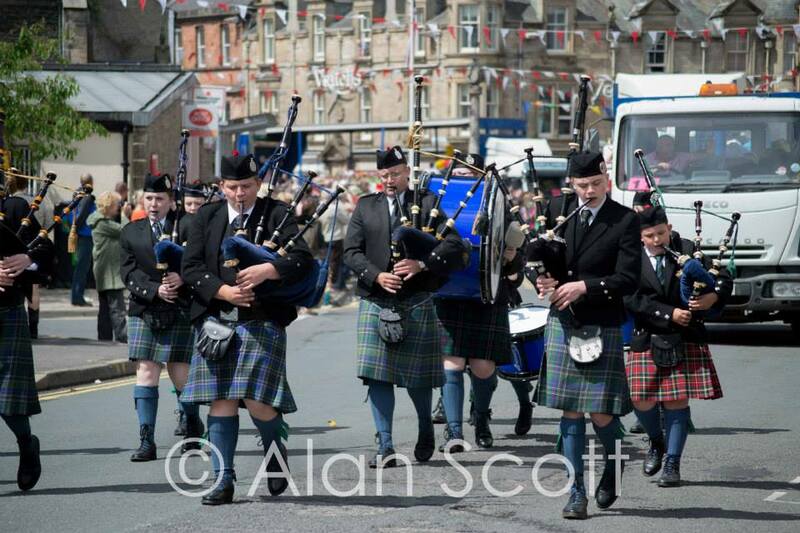 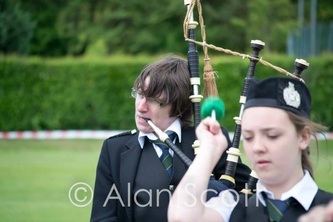 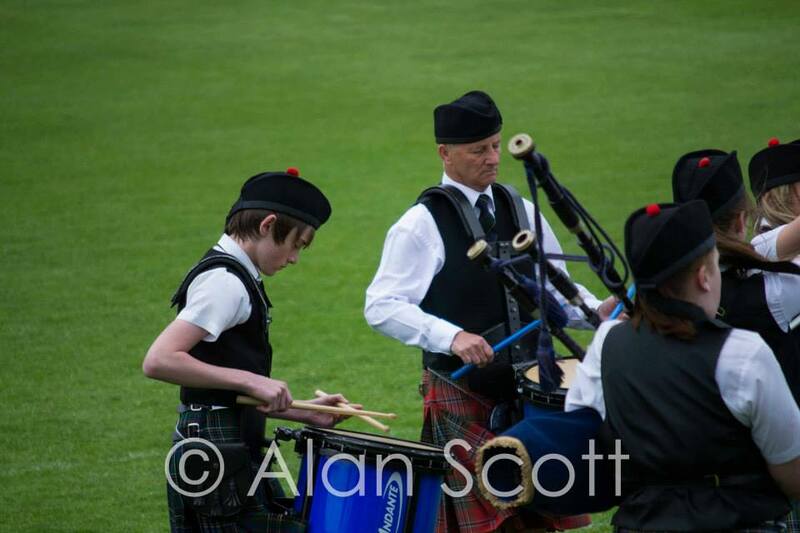 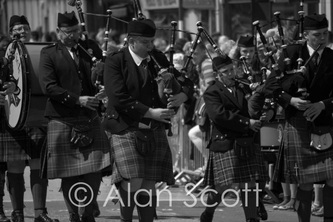 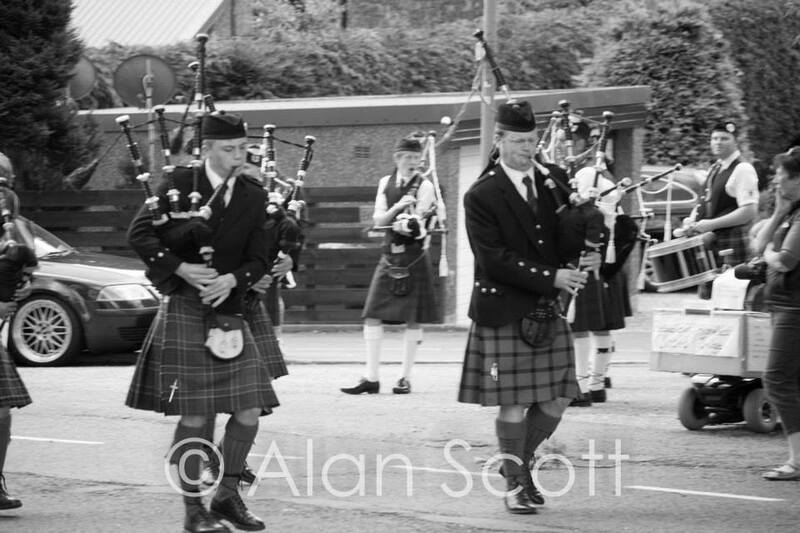 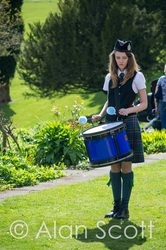 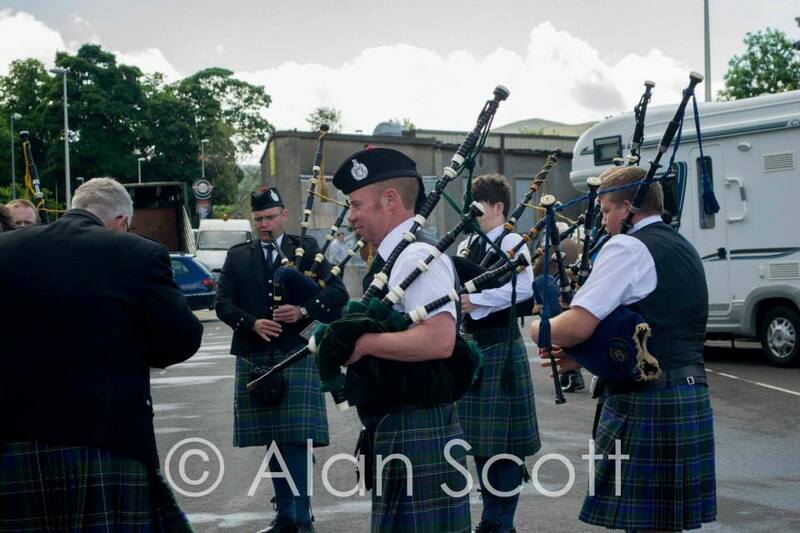 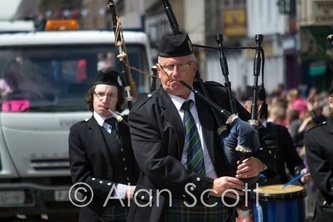 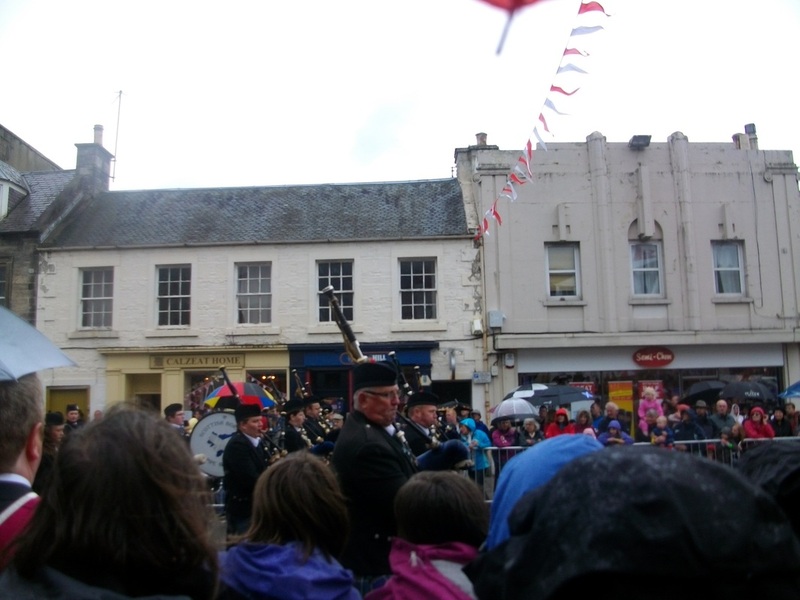 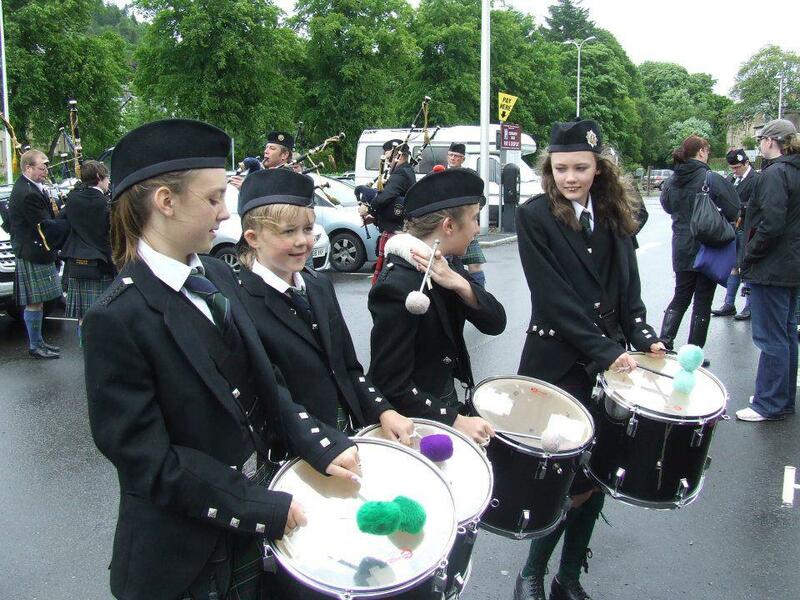 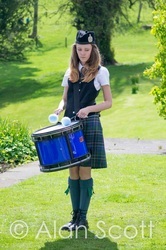 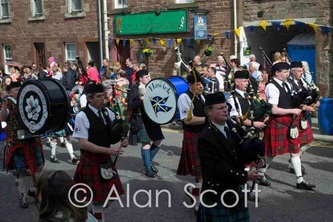 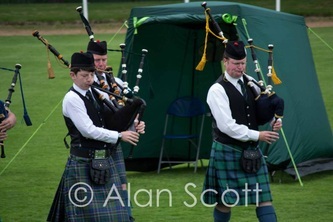 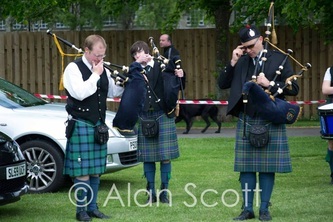 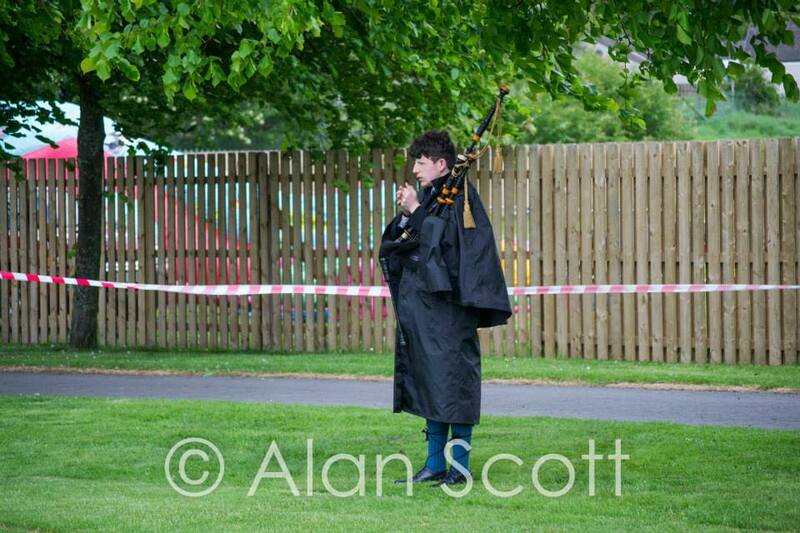 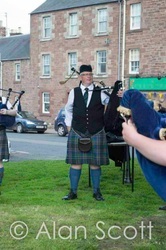 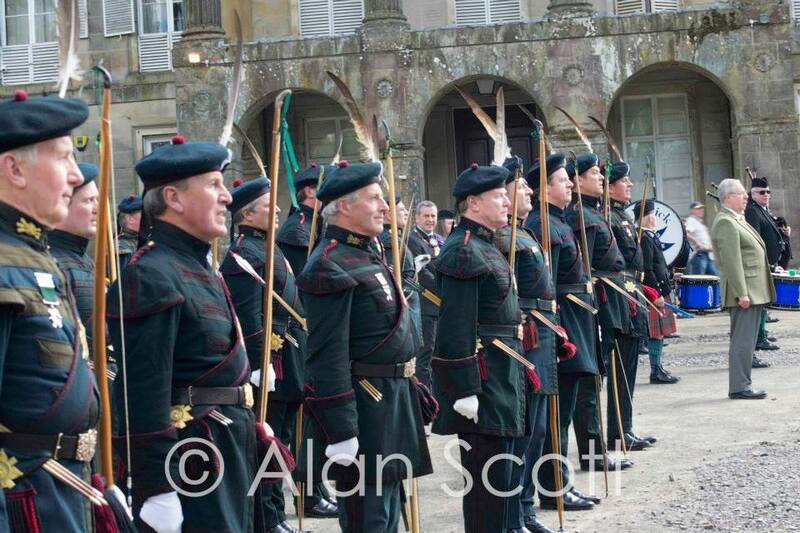 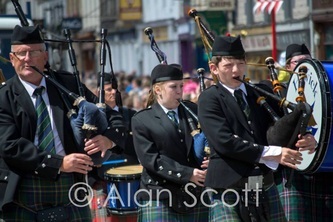 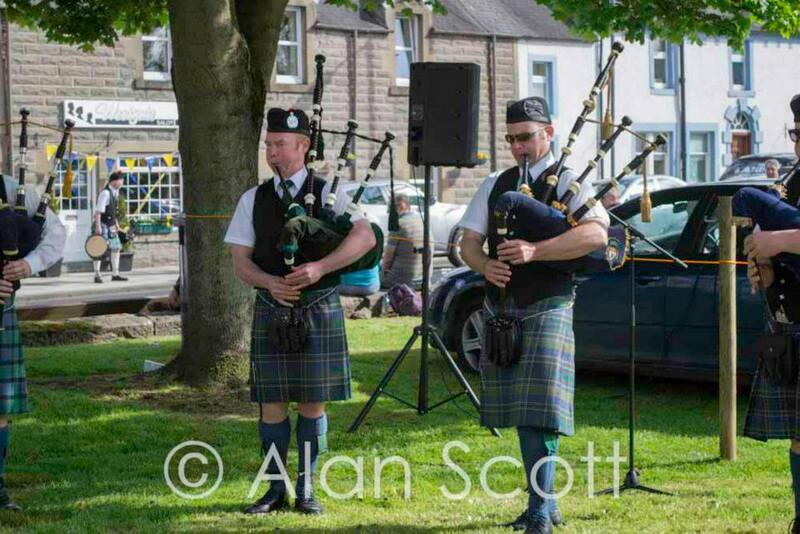 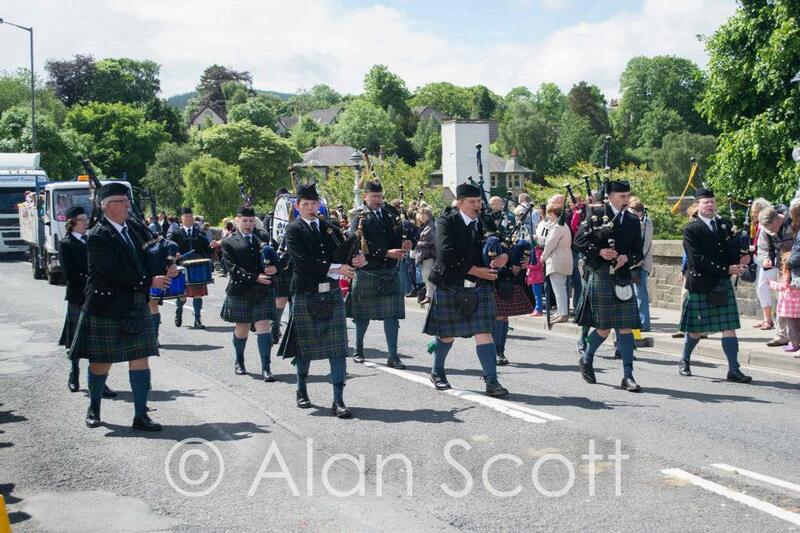 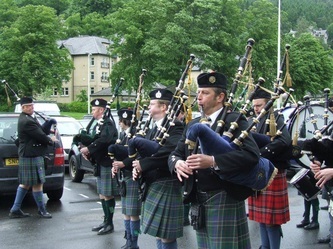 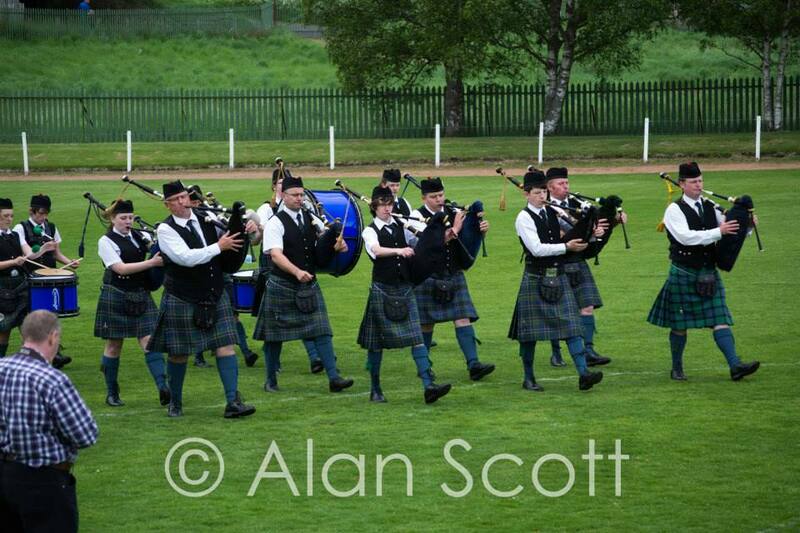 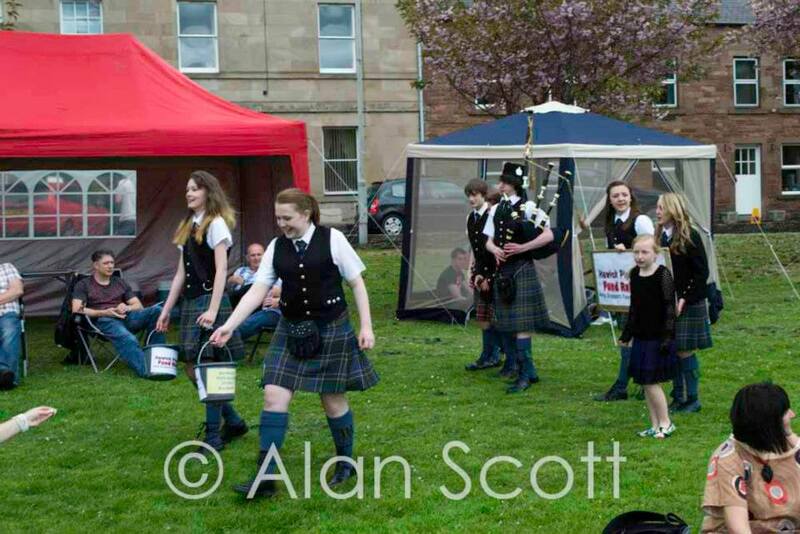 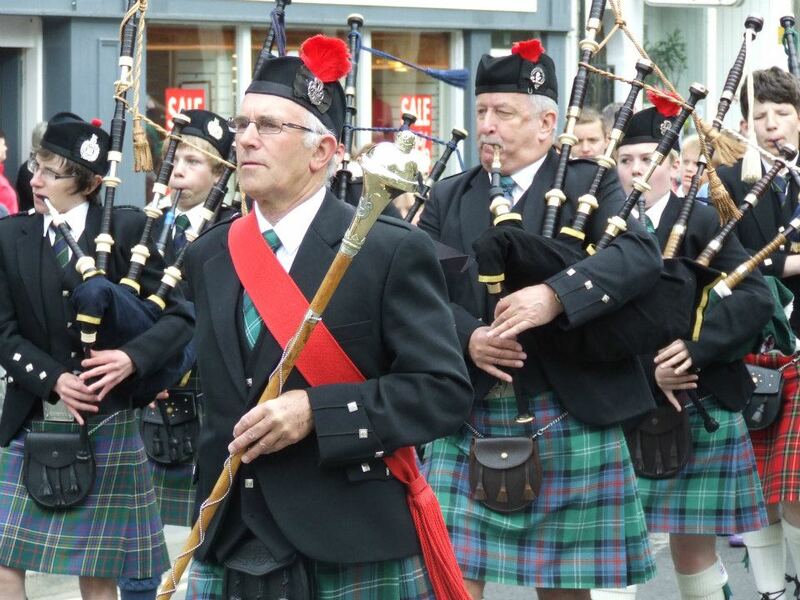 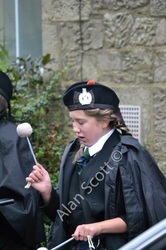 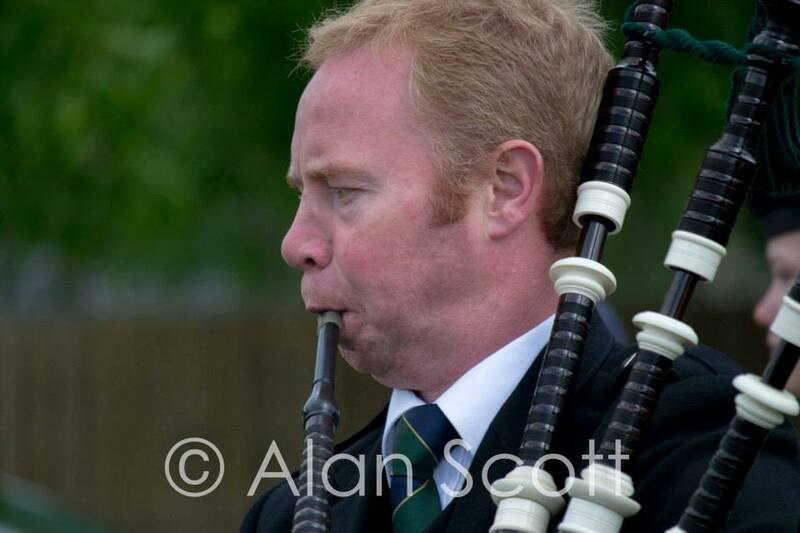 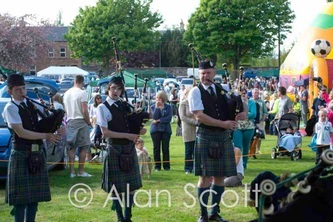 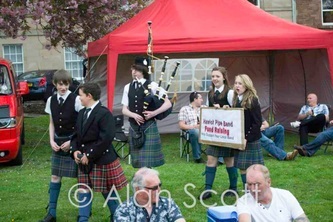 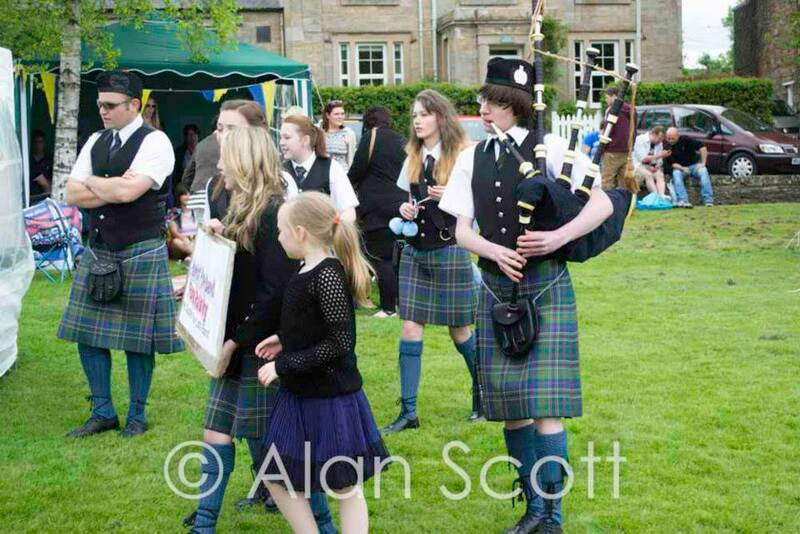 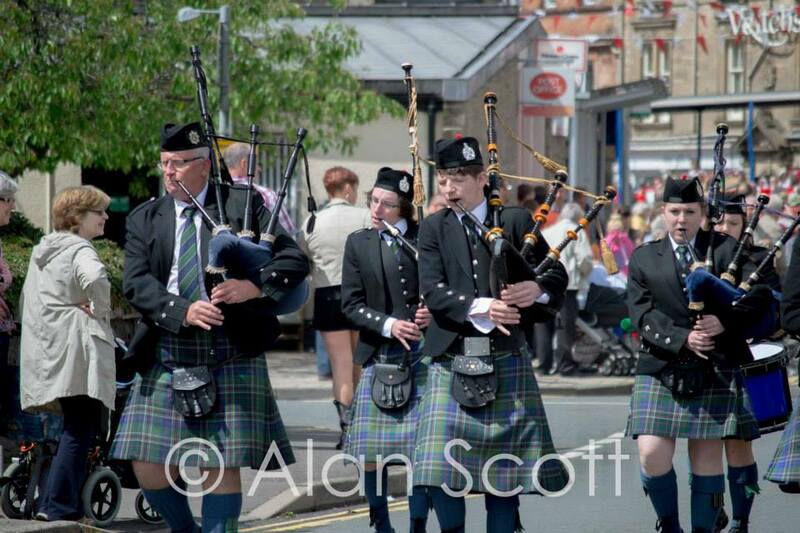 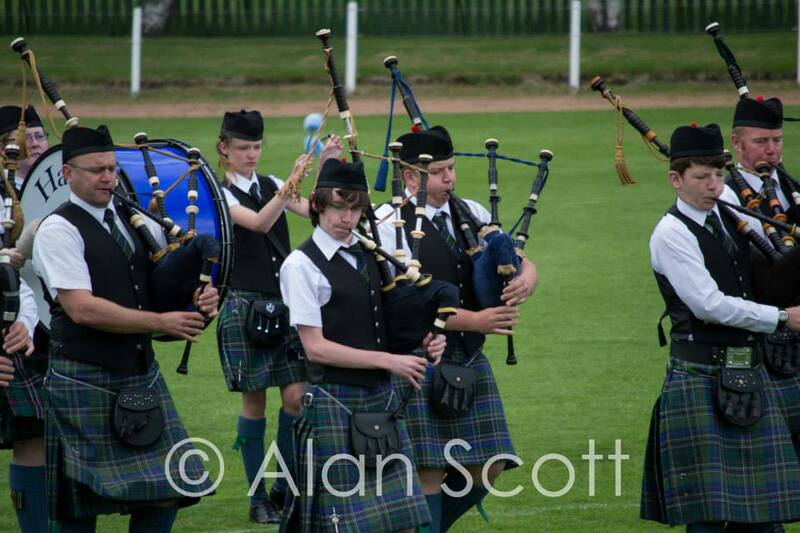 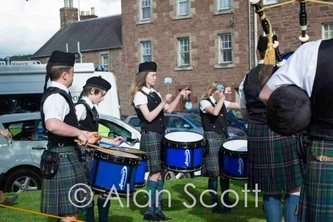 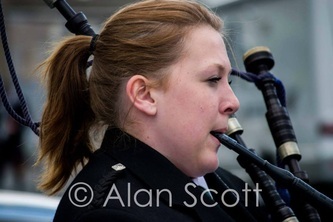 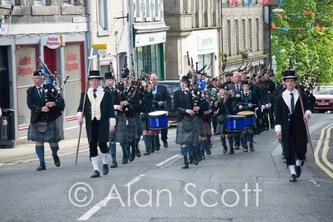 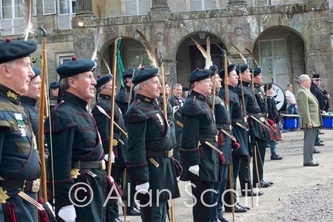 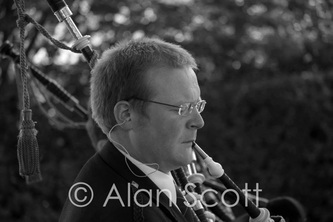 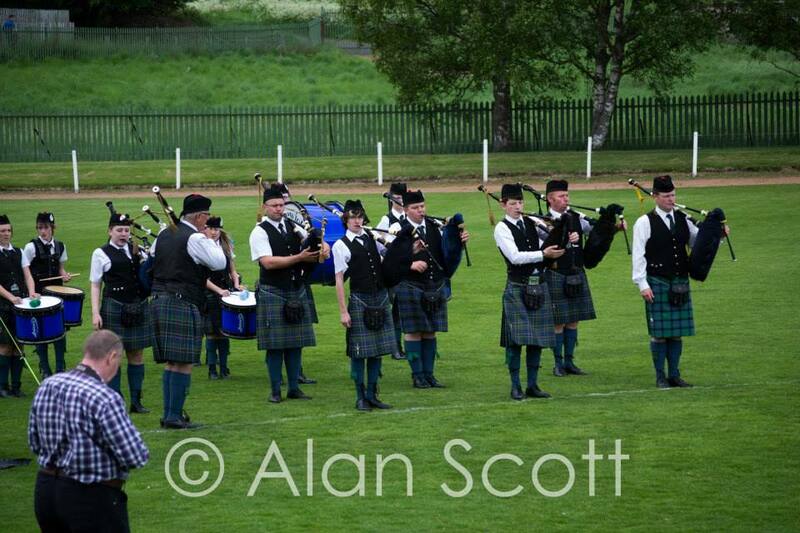 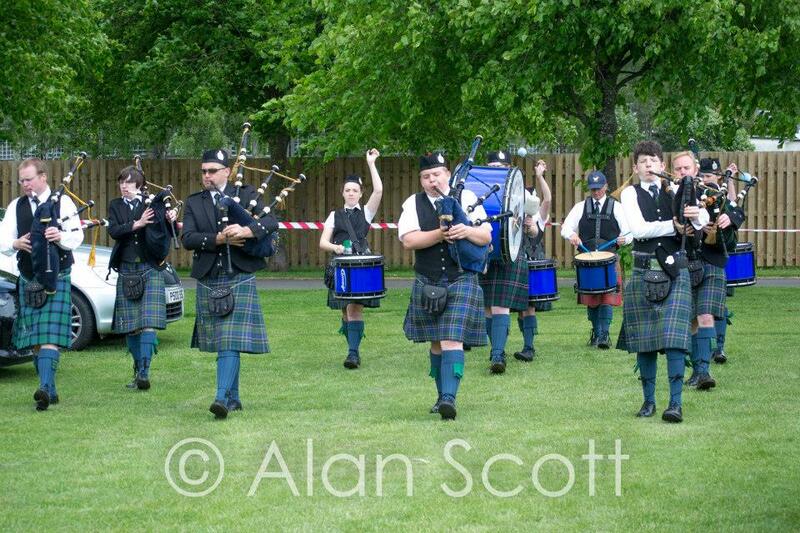 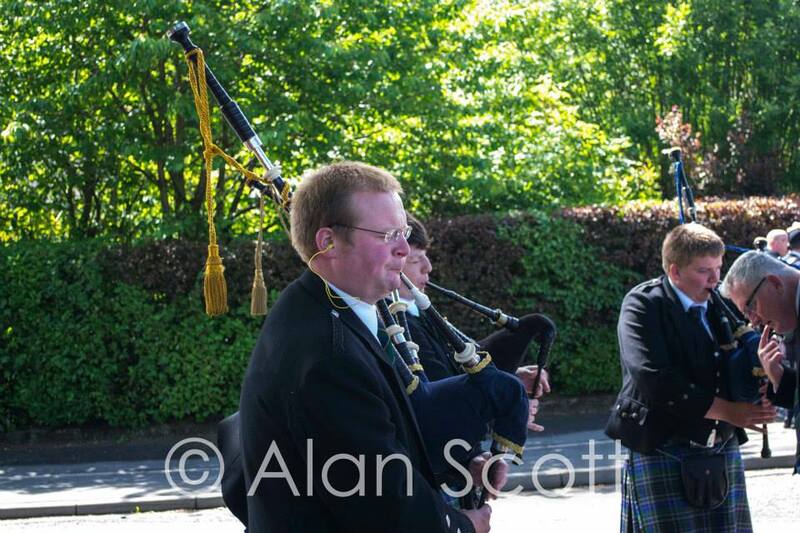 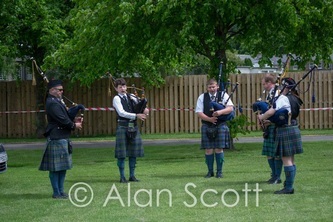 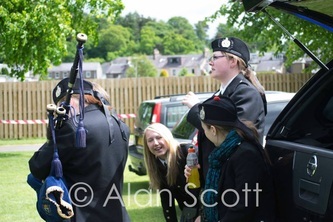 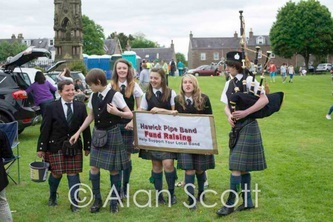 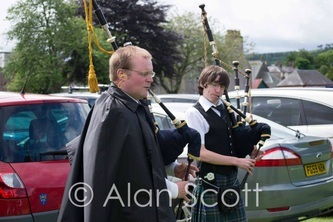 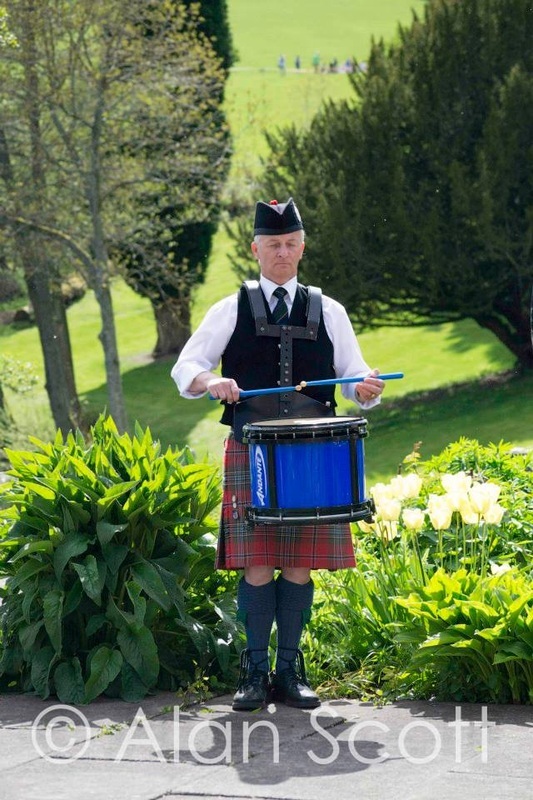 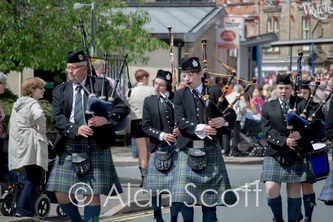 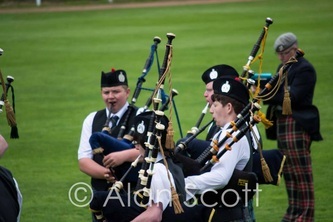 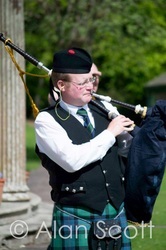 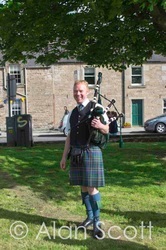 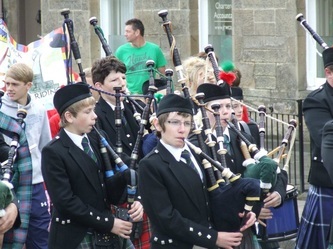 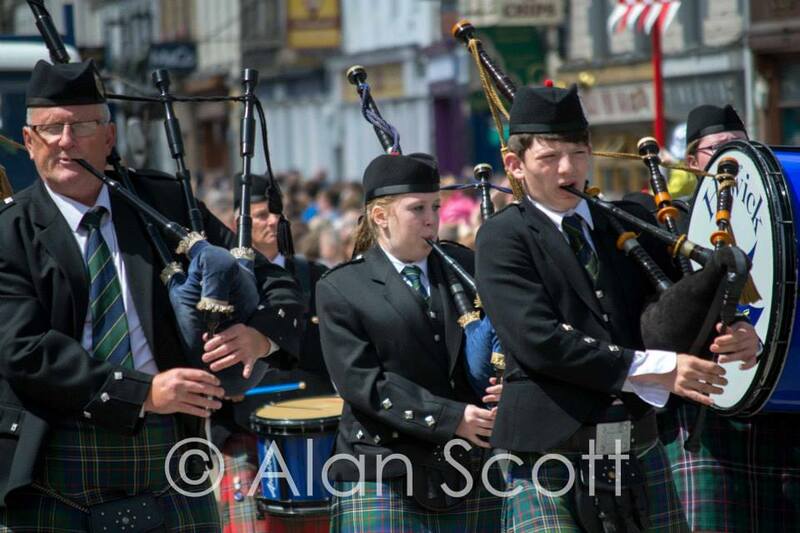 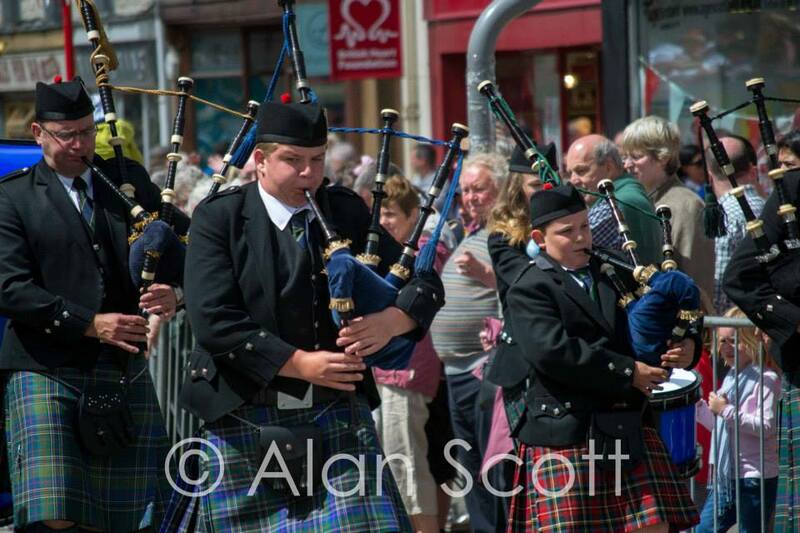 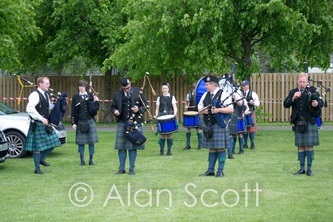 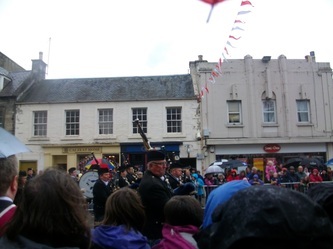 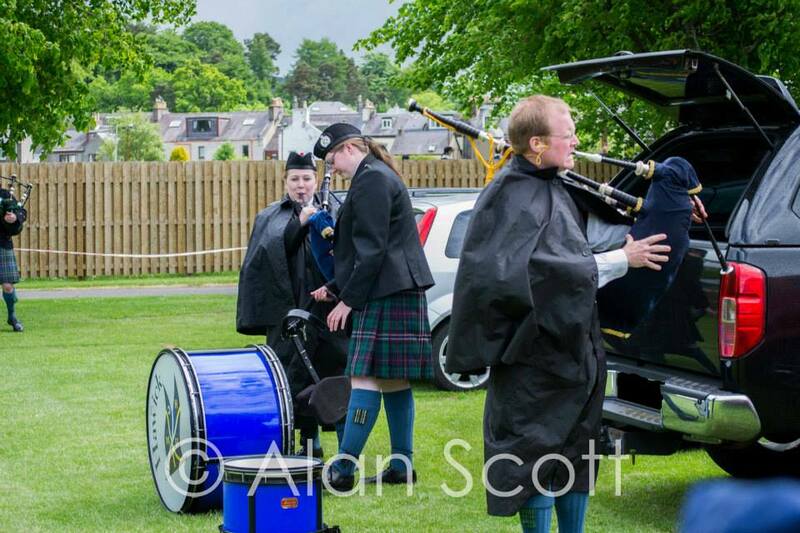 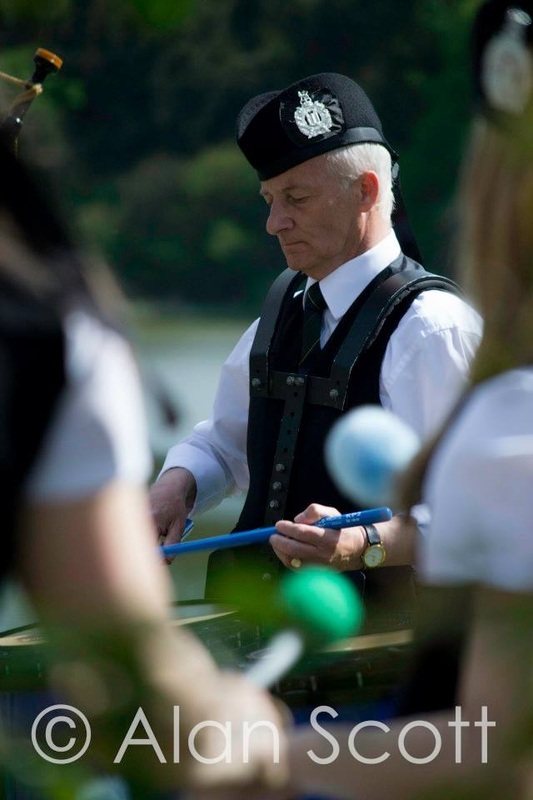 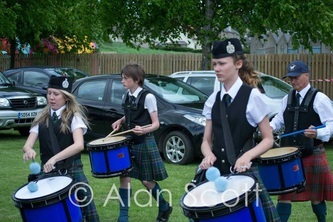 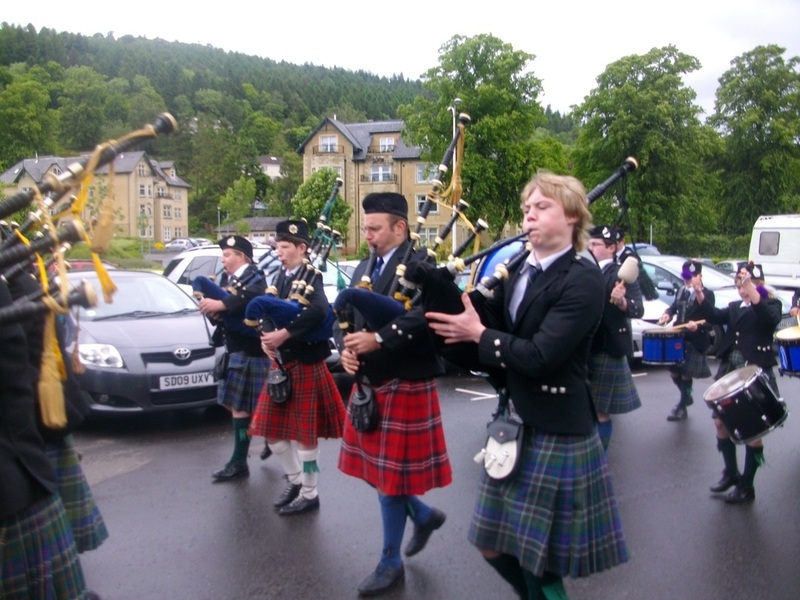 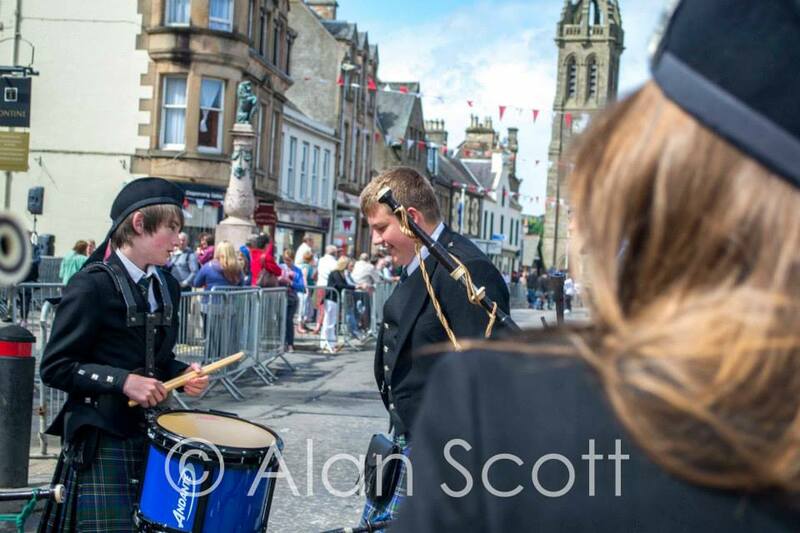 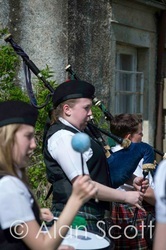 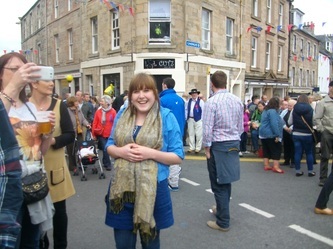 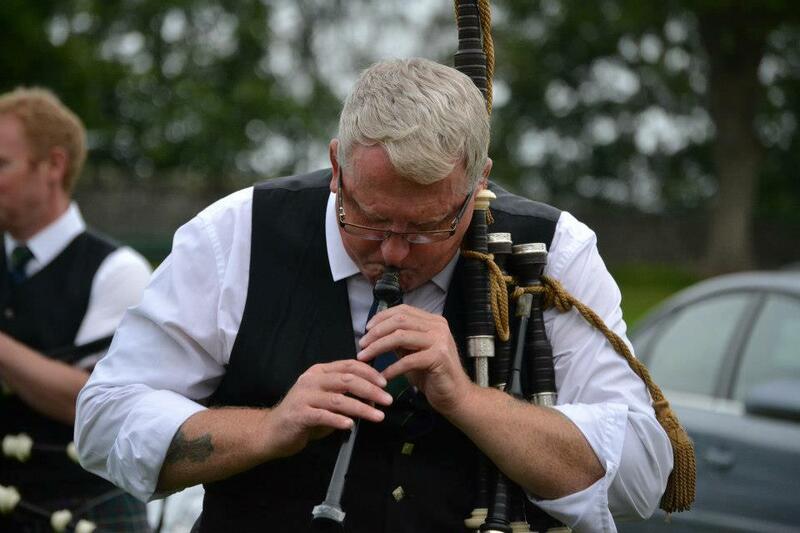 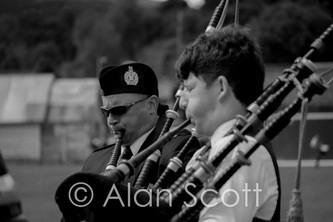 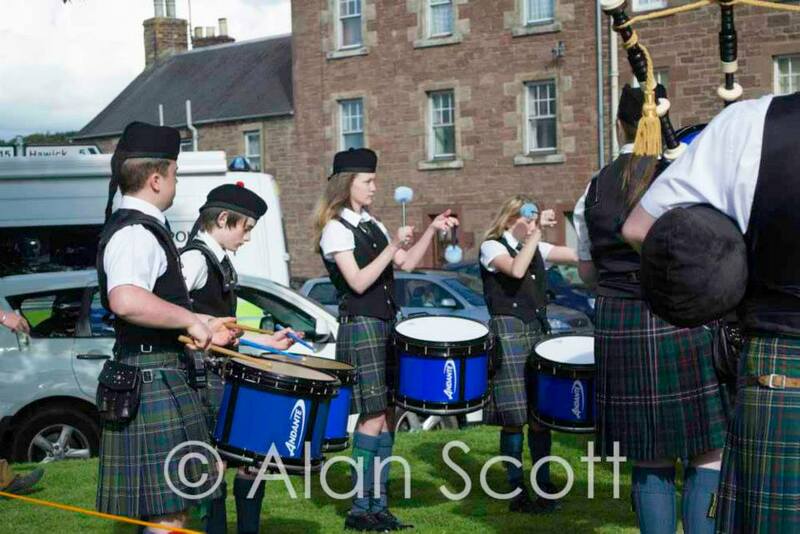 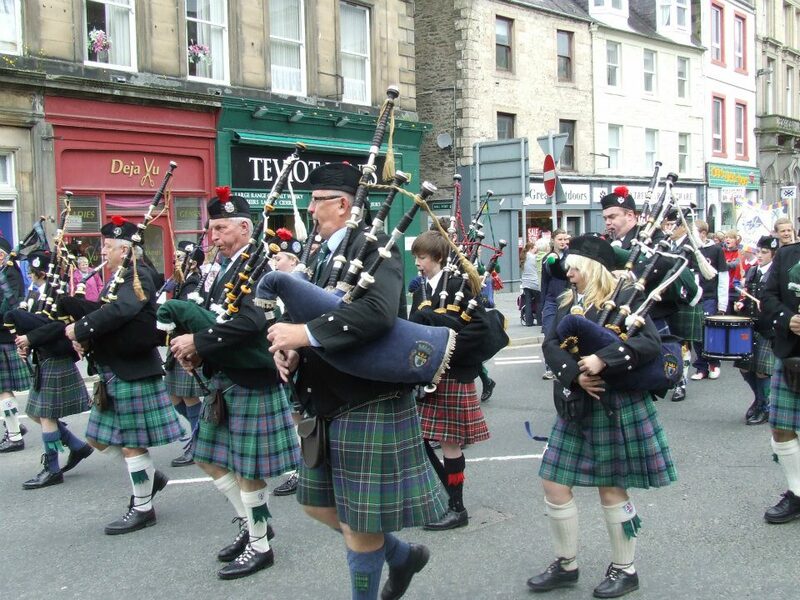 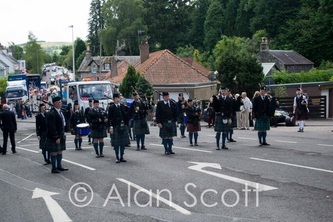 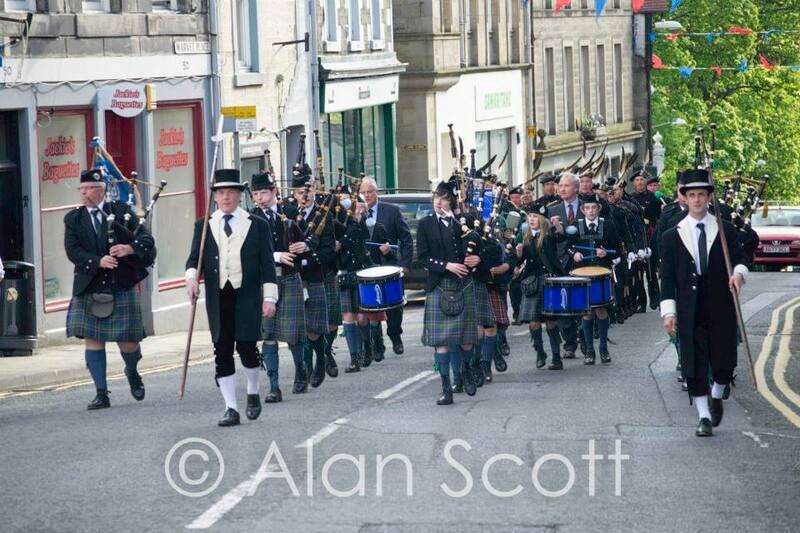 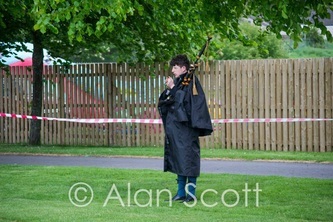 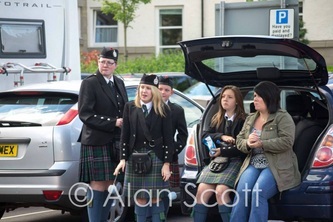 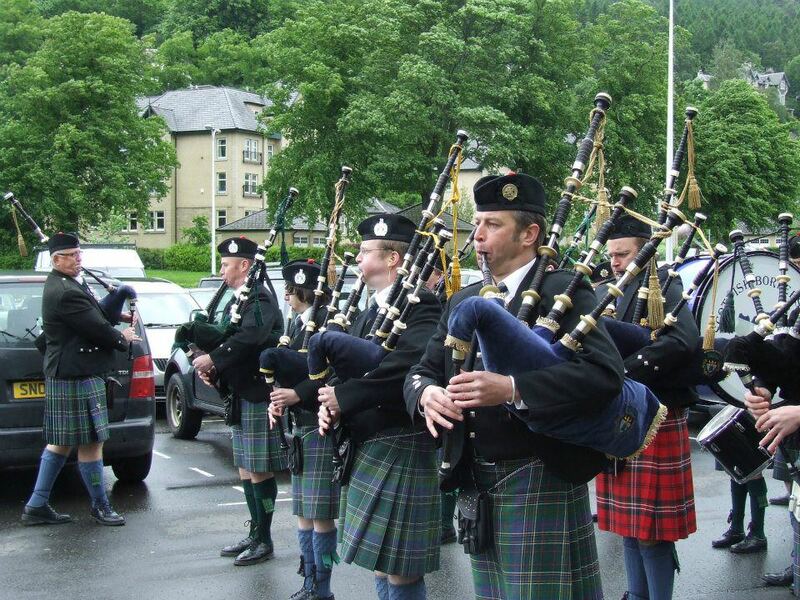 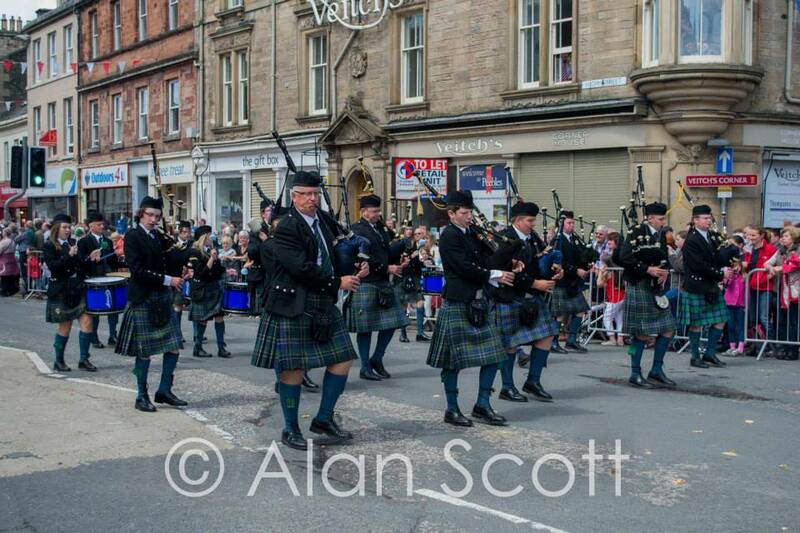 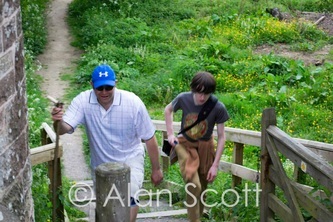 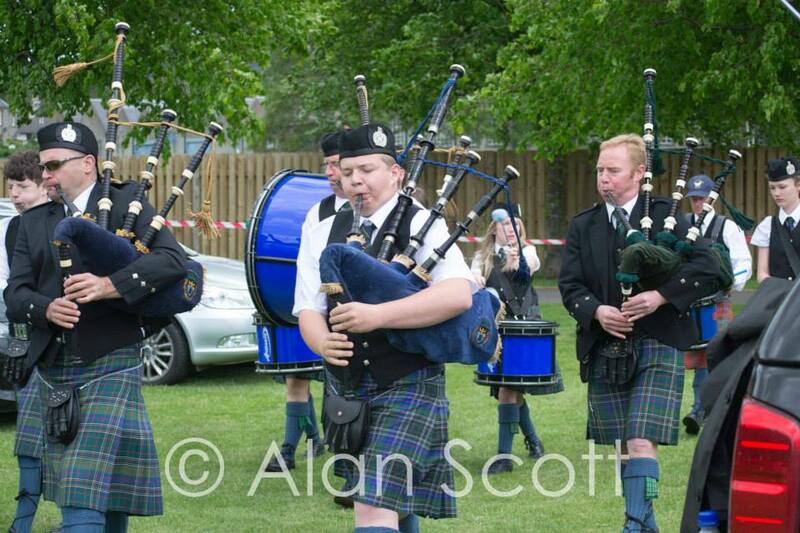 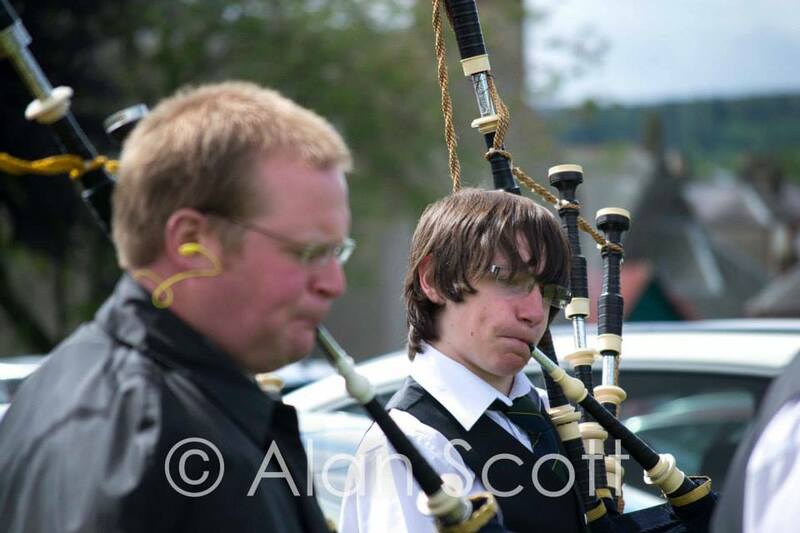 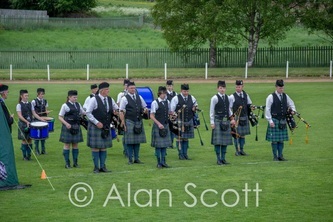 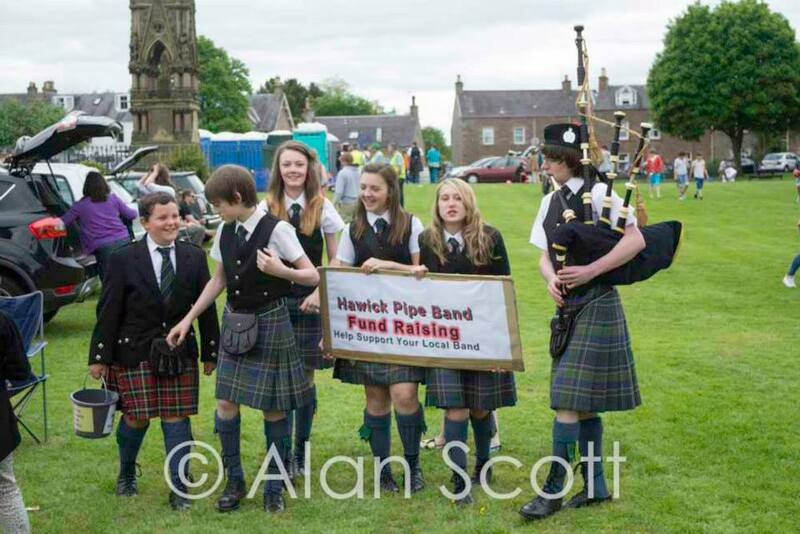 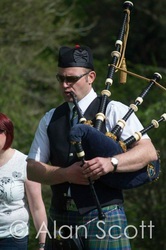 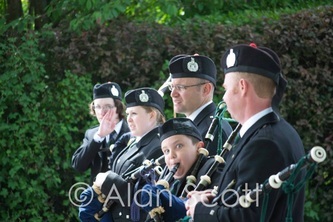 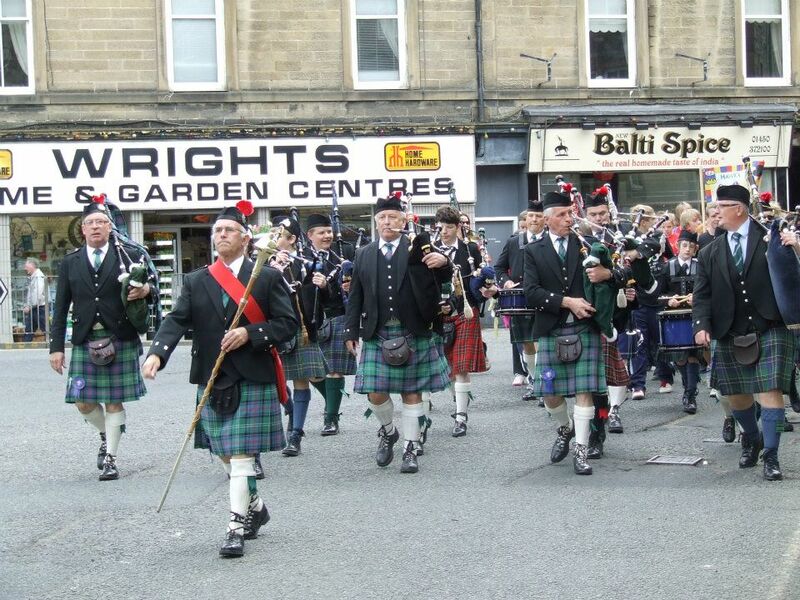 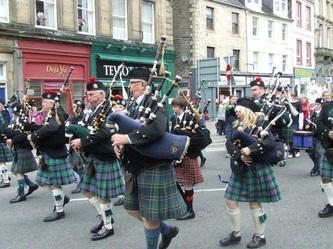 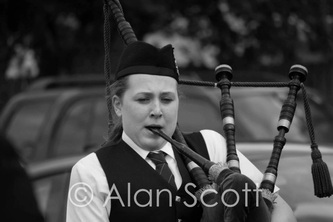 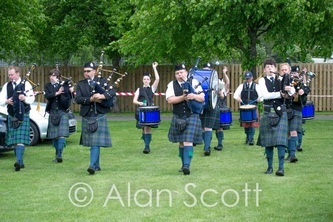 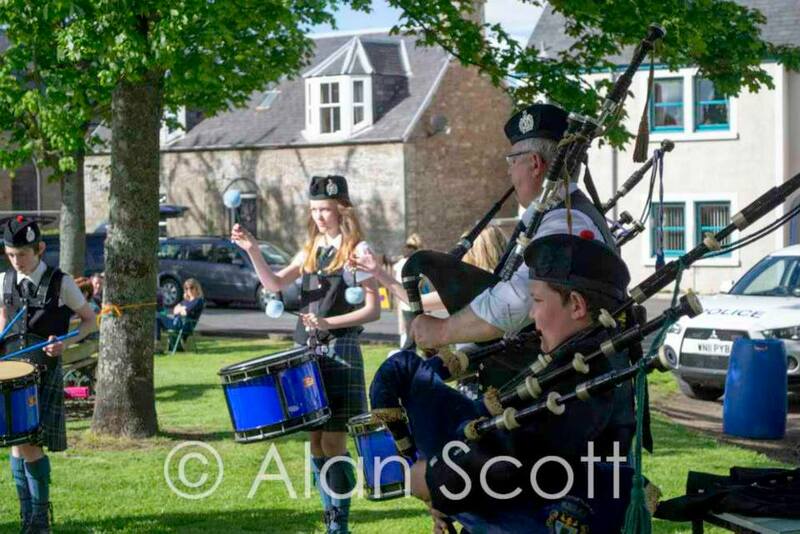 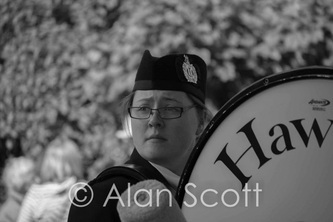 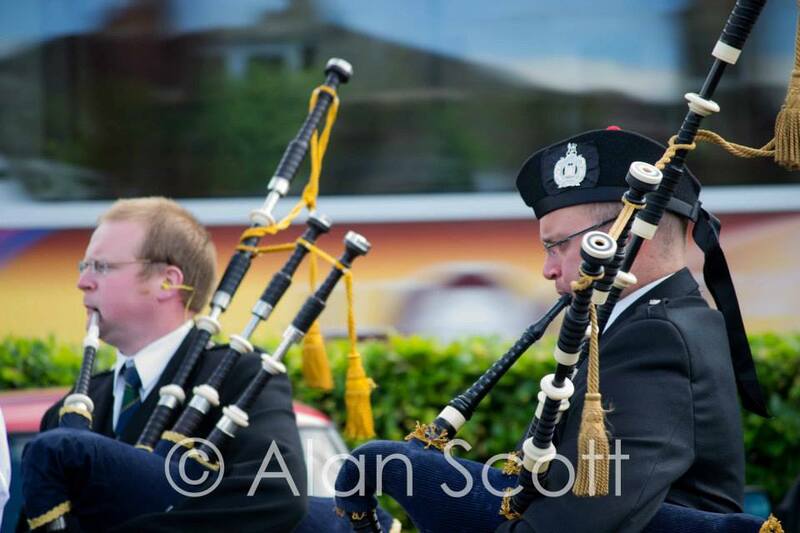 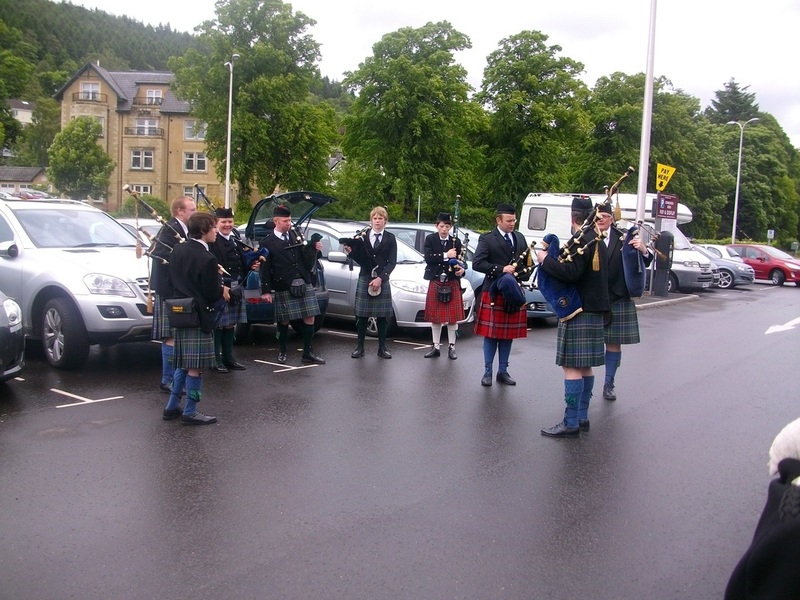 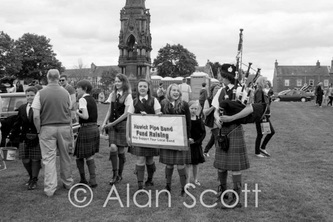 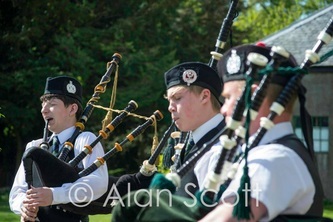 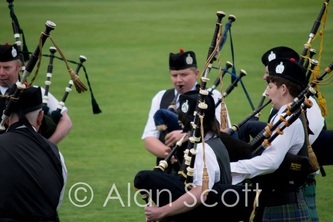 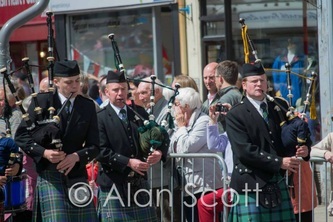 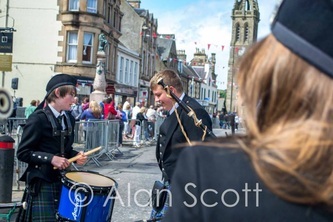 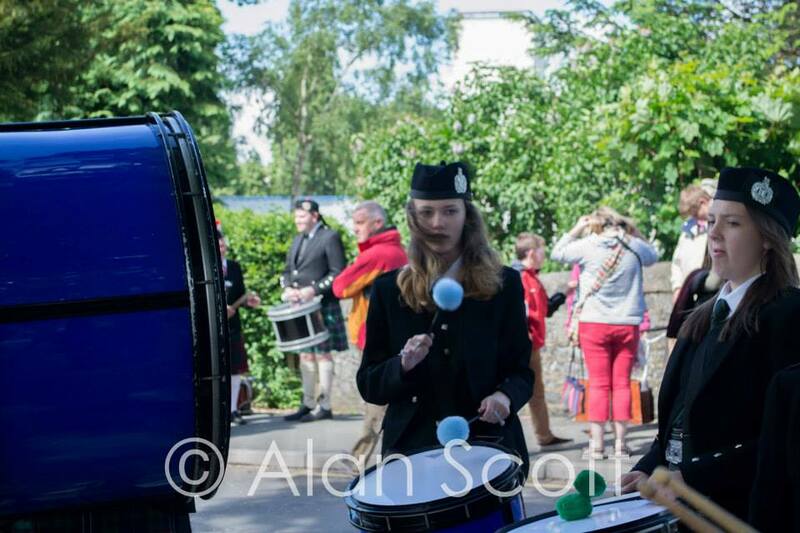 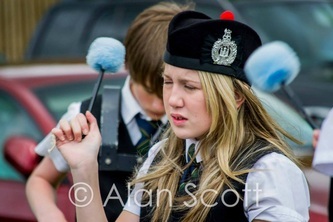 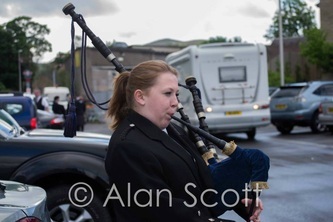 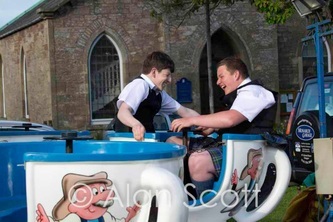 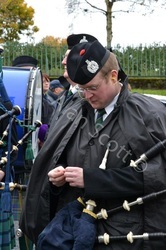 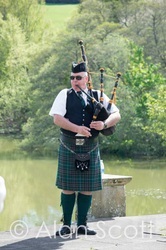 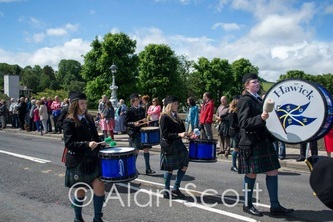 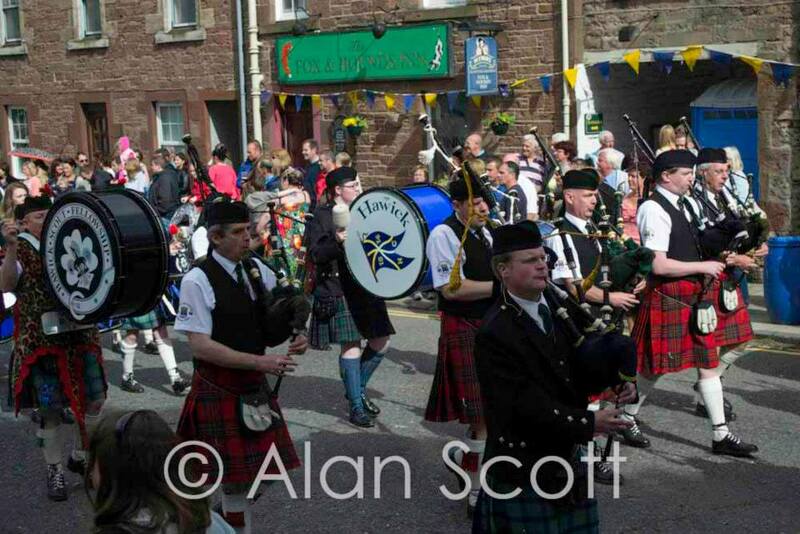 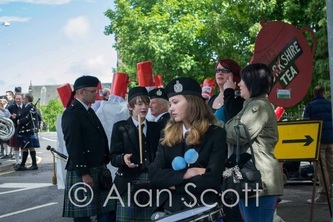 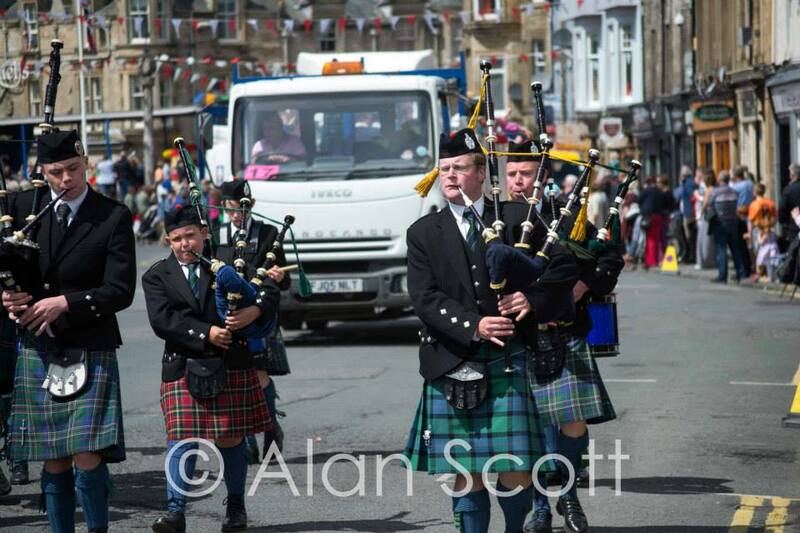 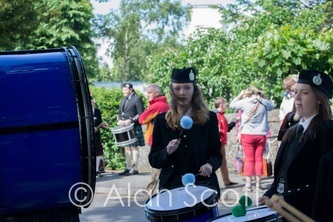 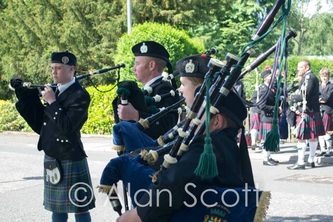 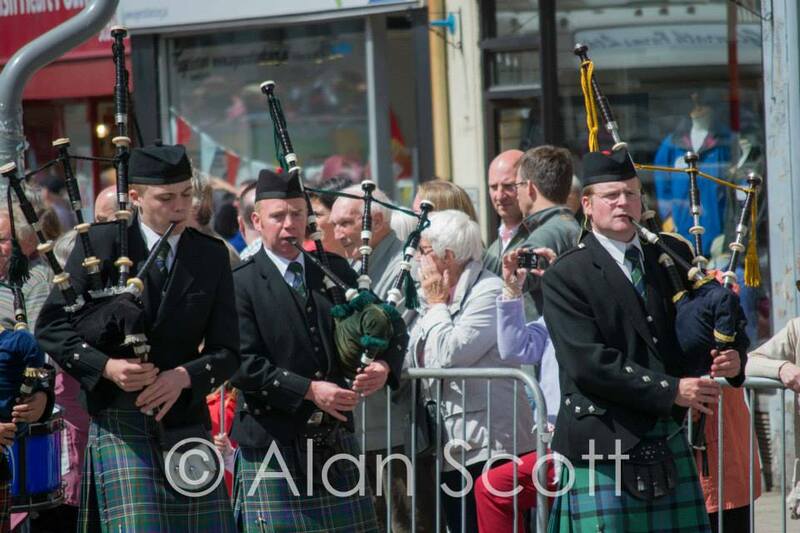 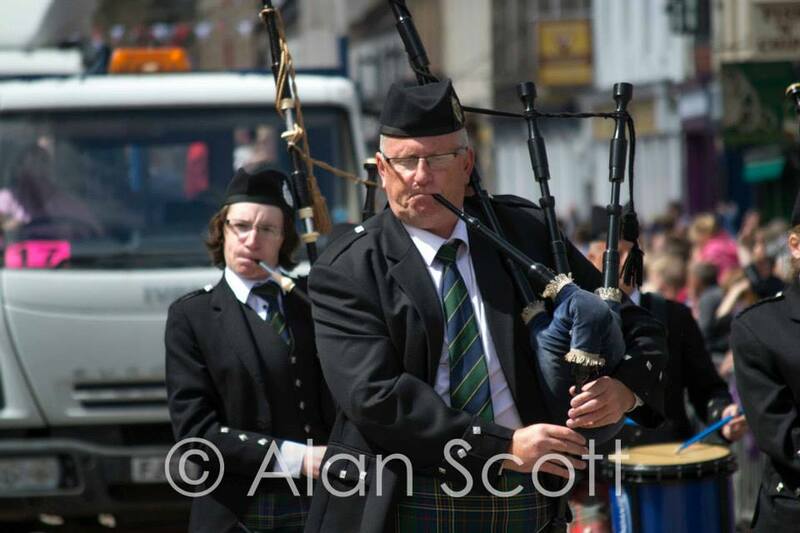 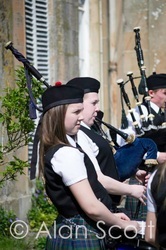 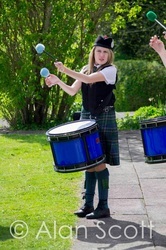 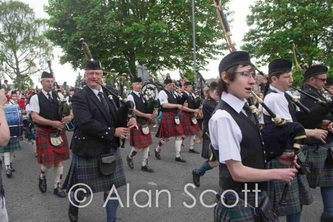 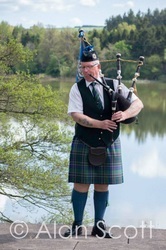 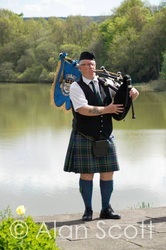 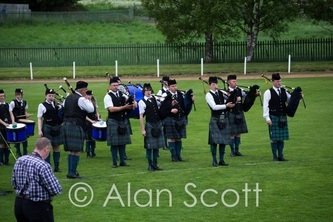 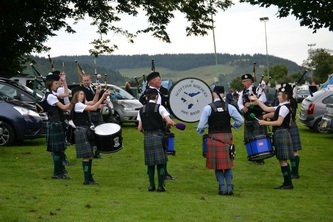 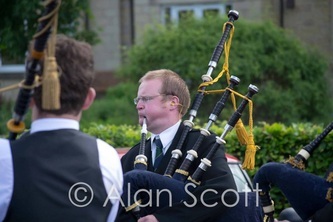 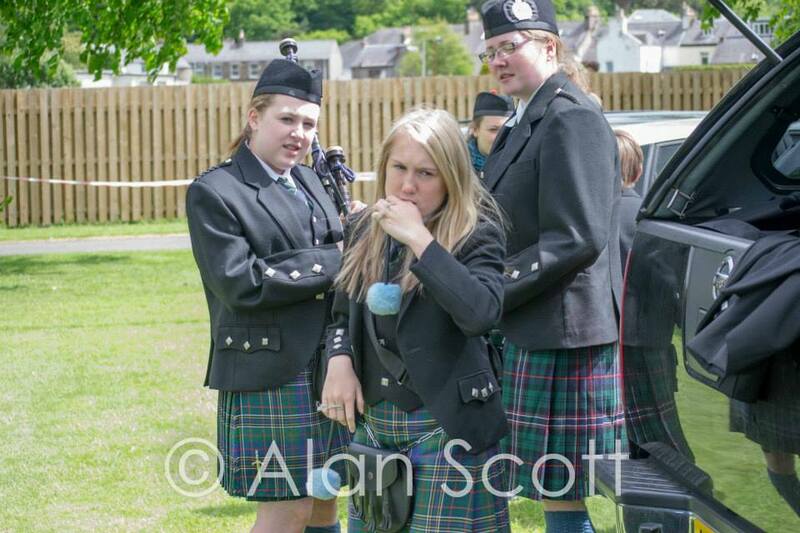 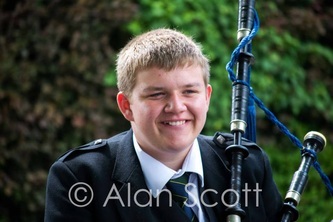 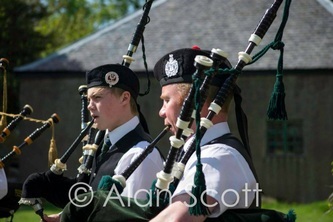 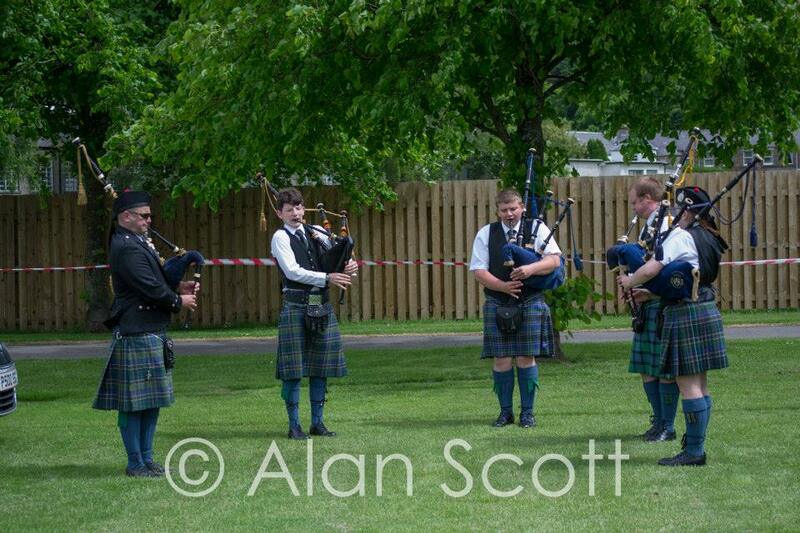 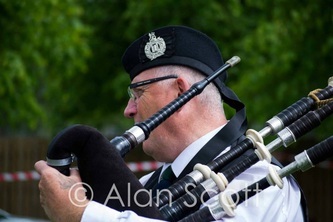 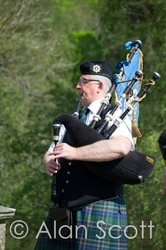 Peebles Beltane Festival Sat 22nd June 2013. 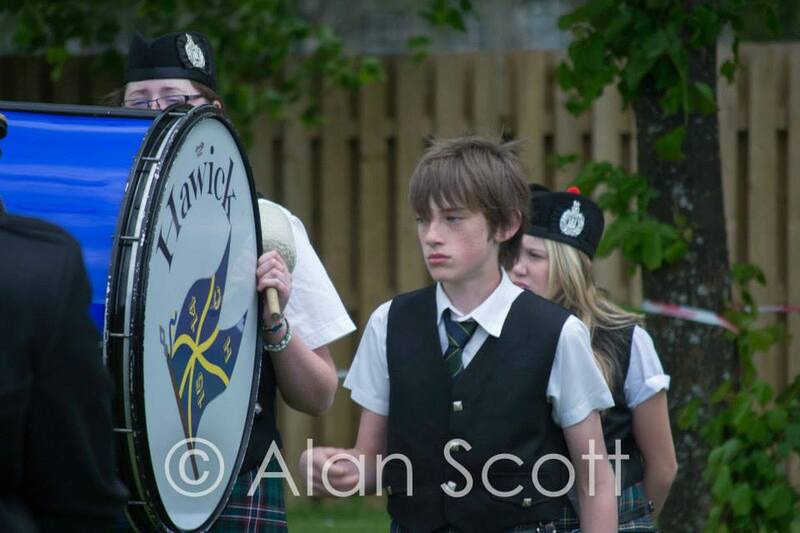 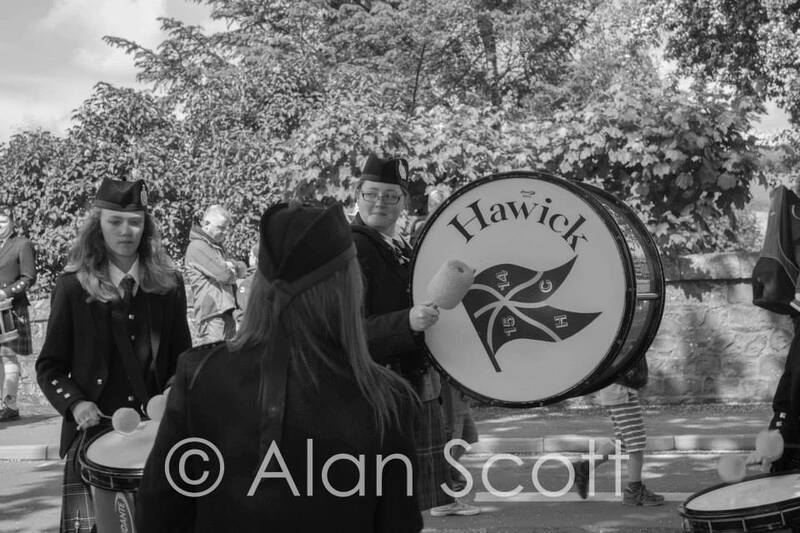 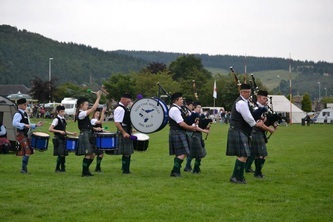 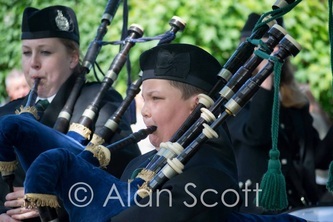 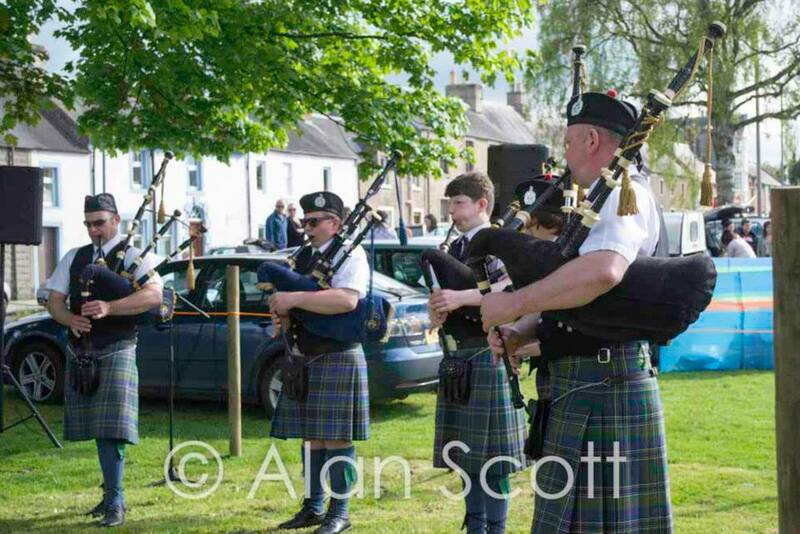 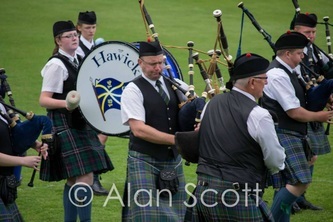 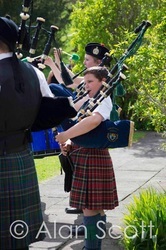 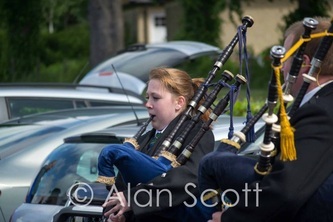 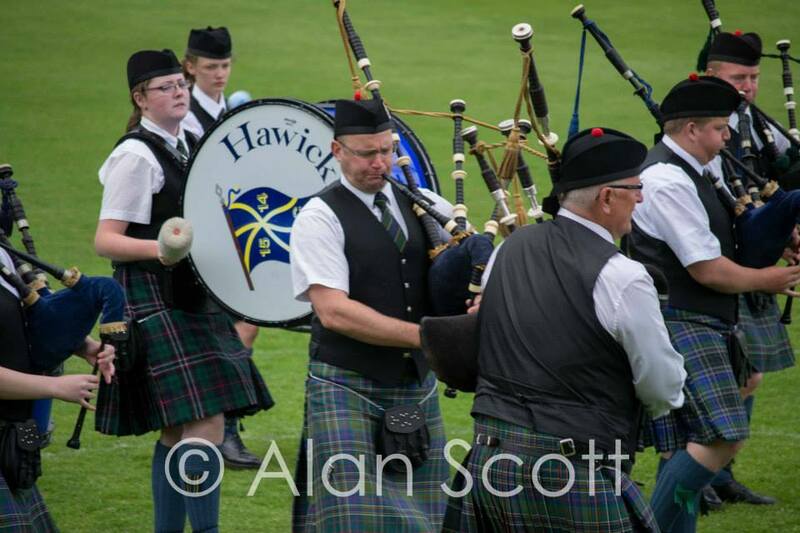 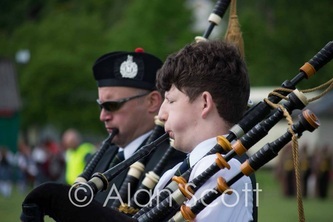 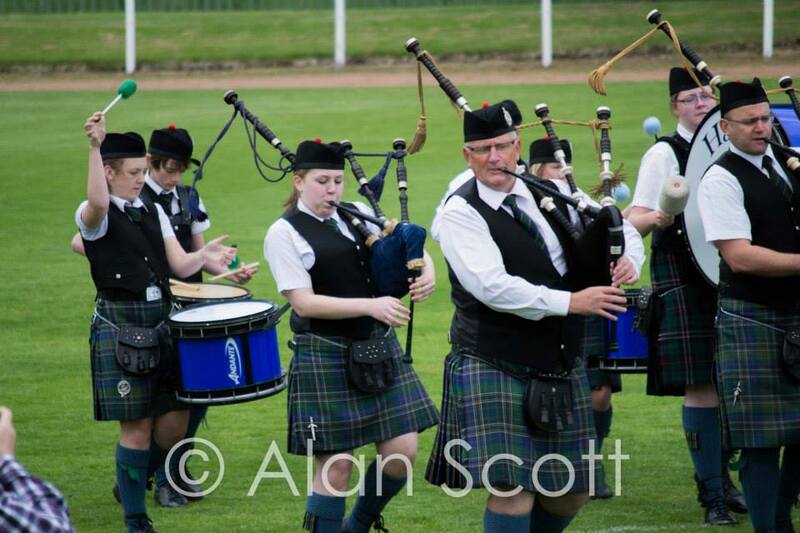 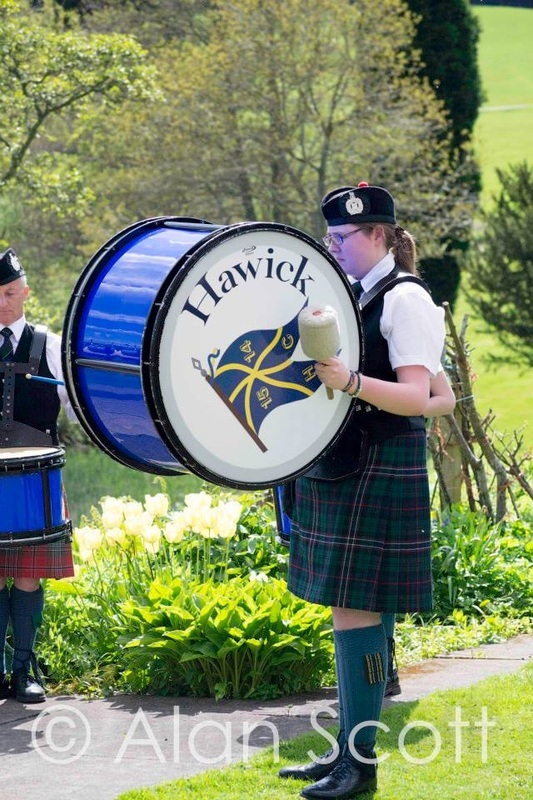 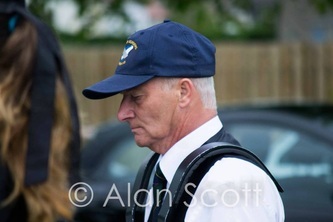 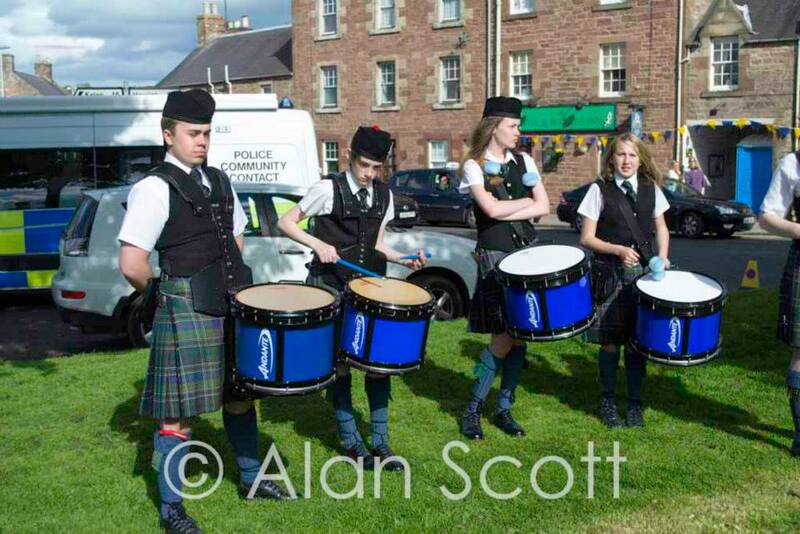 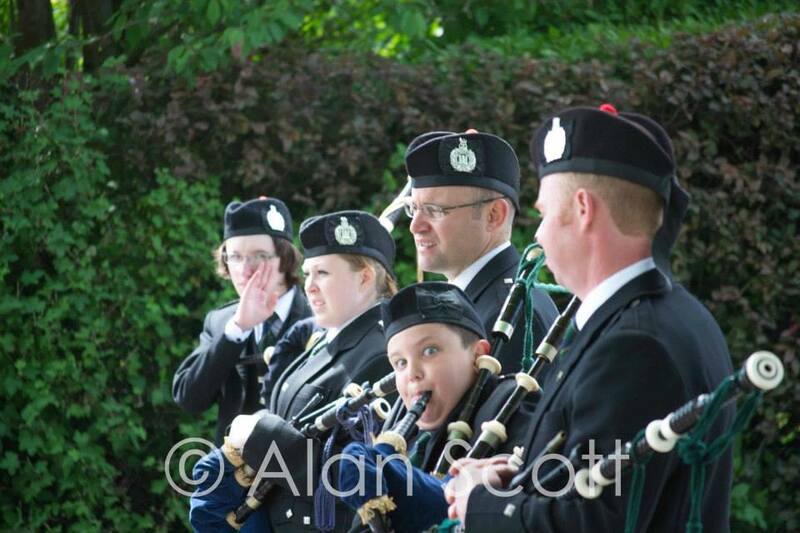 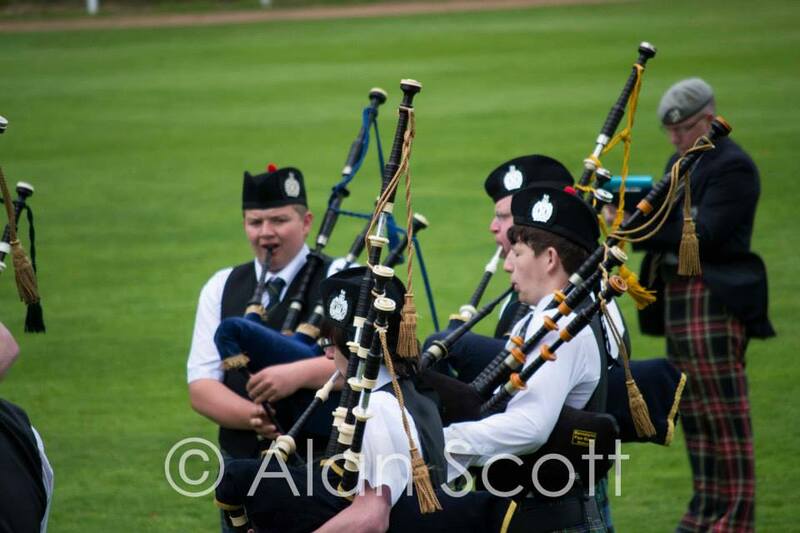 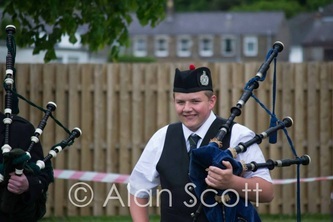 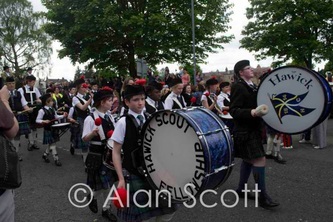 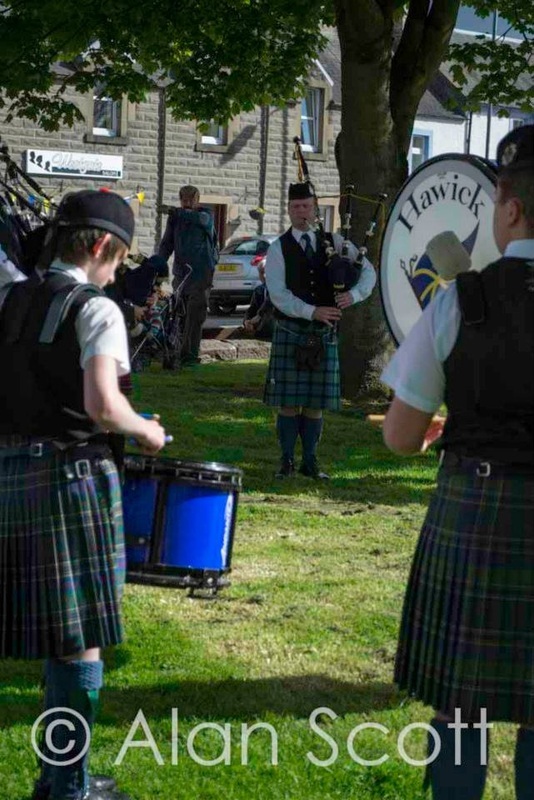 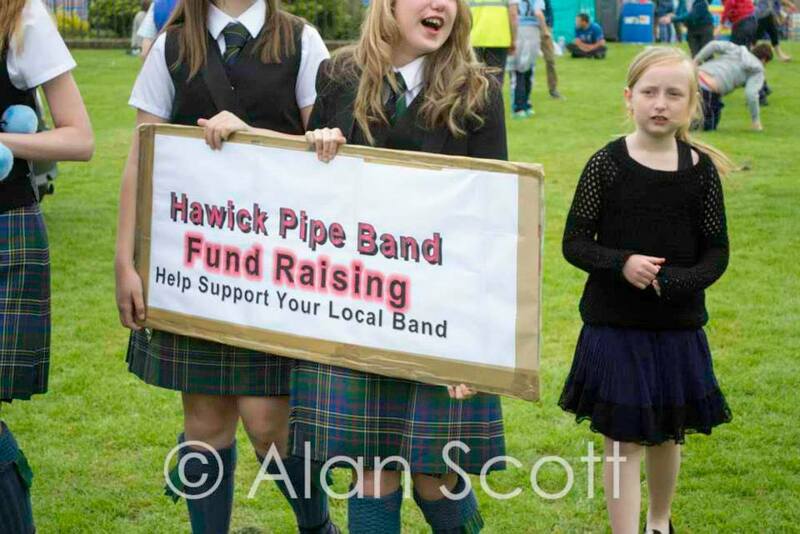 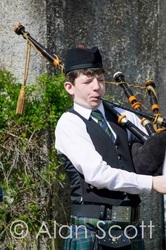 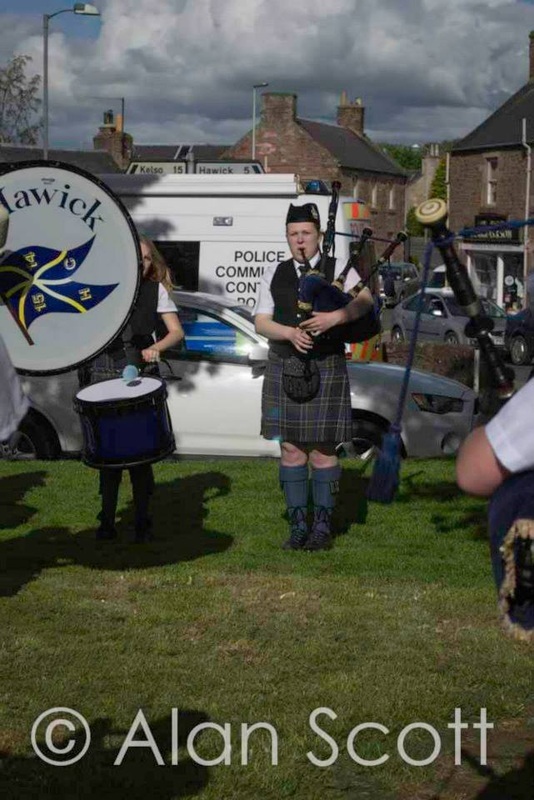 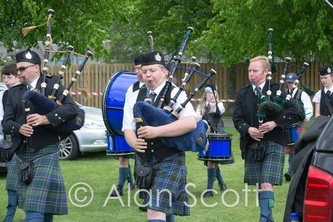 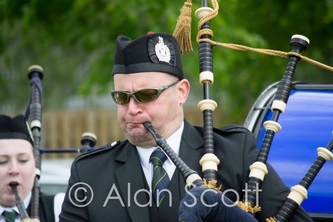 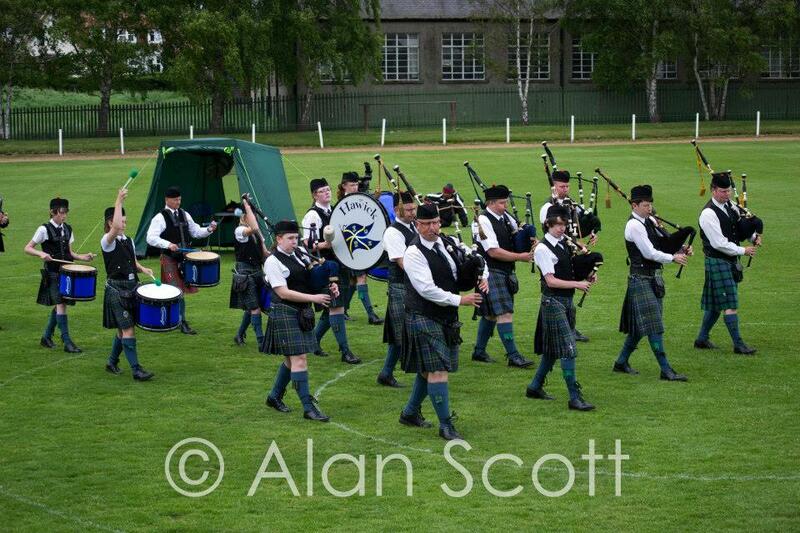 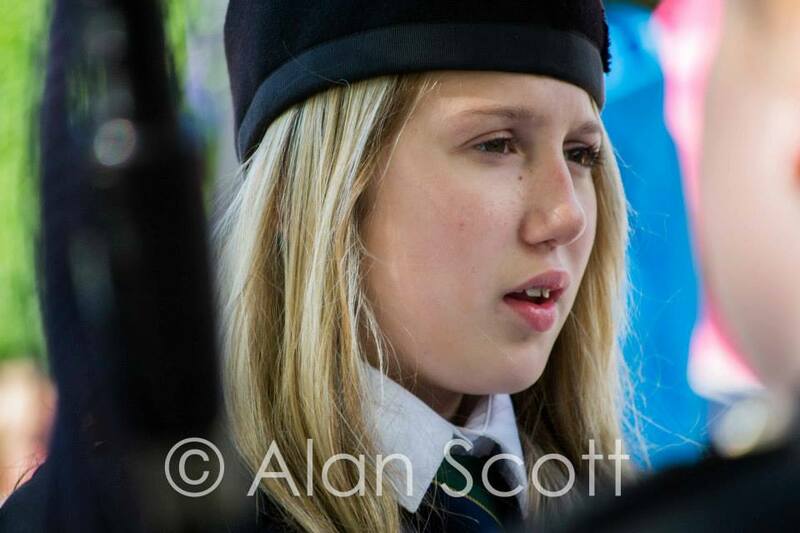 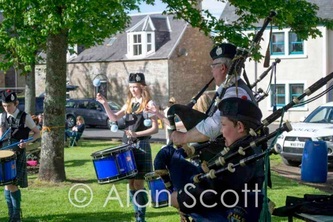 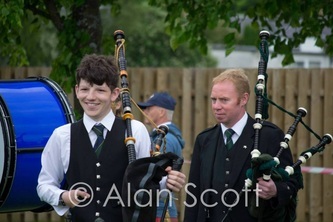 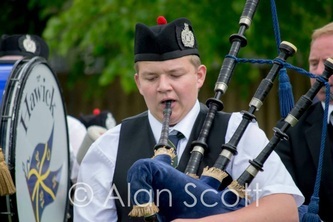 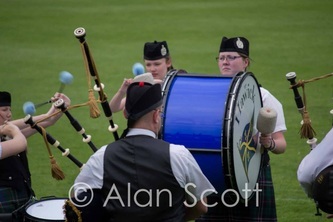 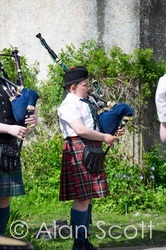 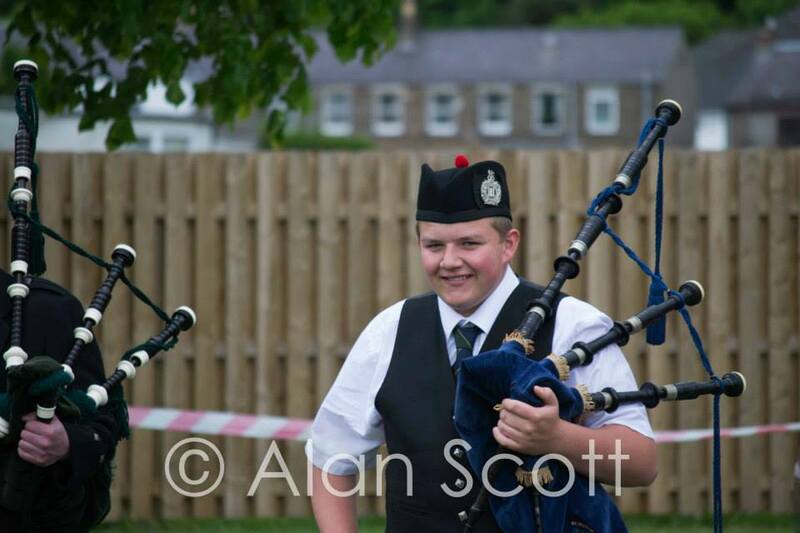 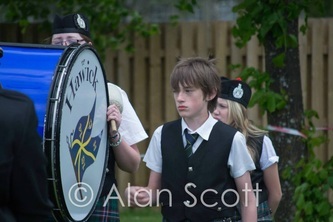 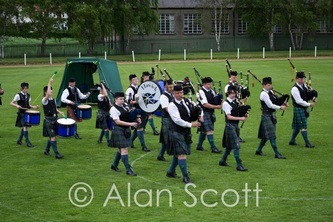 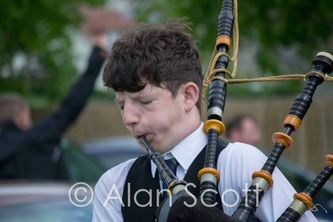 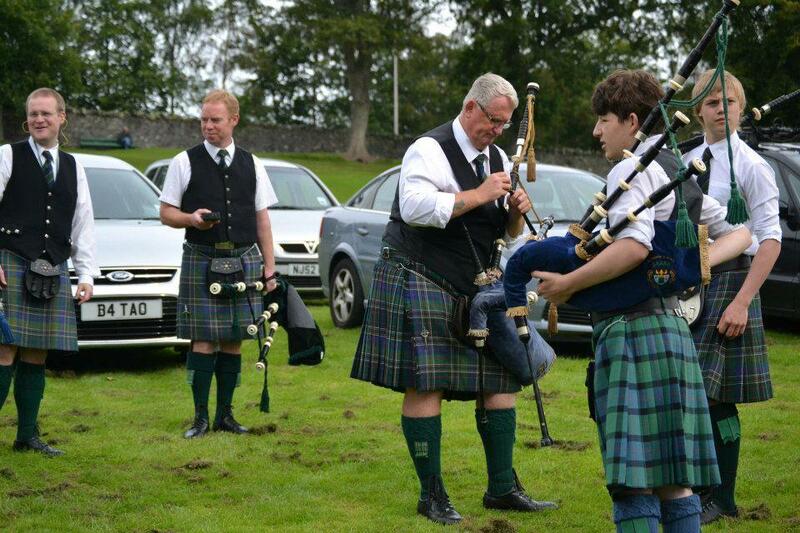 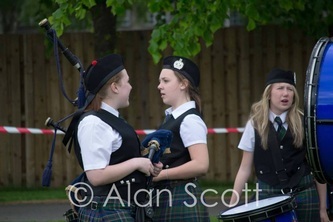 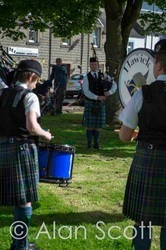 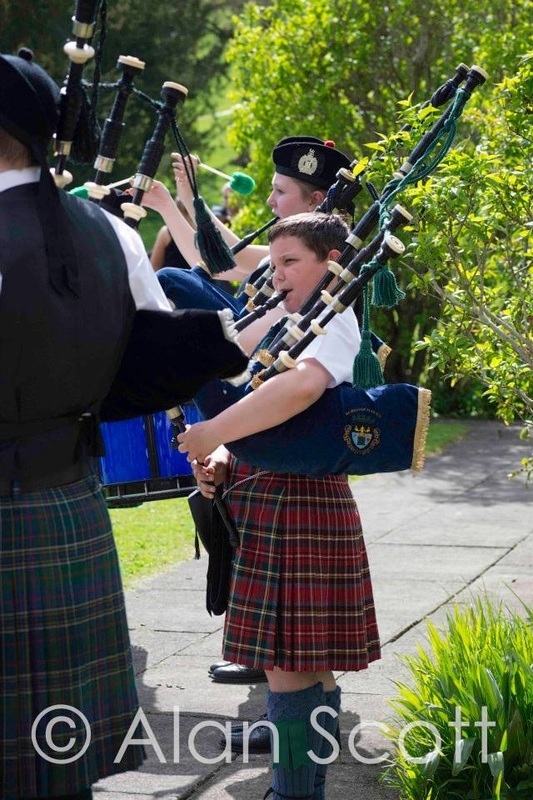 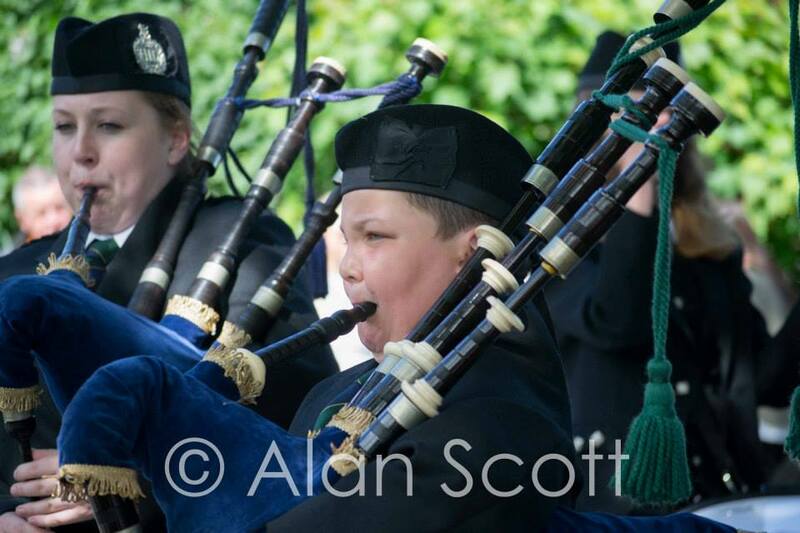 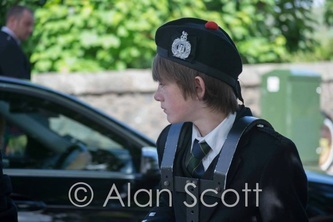 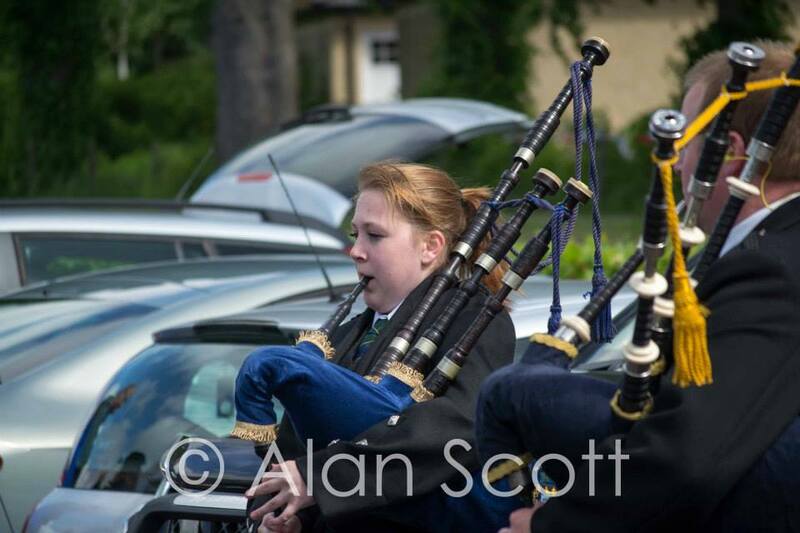 Hawick Pipe Band Juniors Pick Up There First Prize Coming A Respectable 4th At Innerleithen On There 3rd Attempt After Only Ever Playing 2 Previous Competitions. 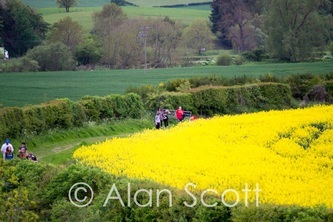 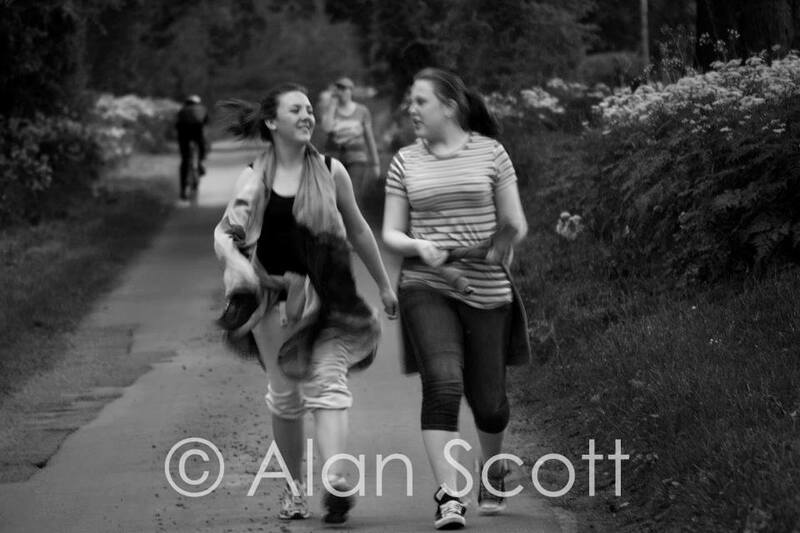 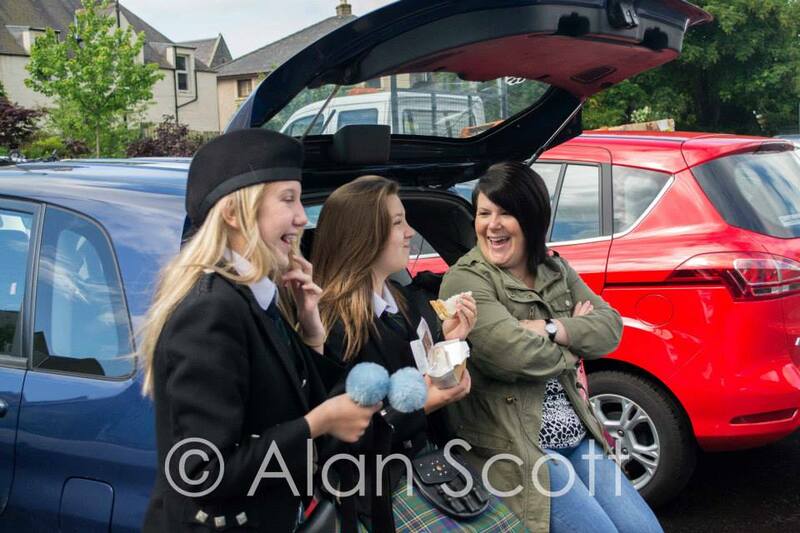 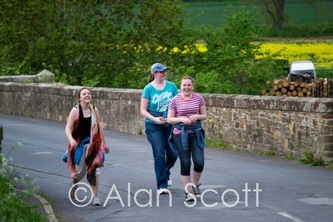 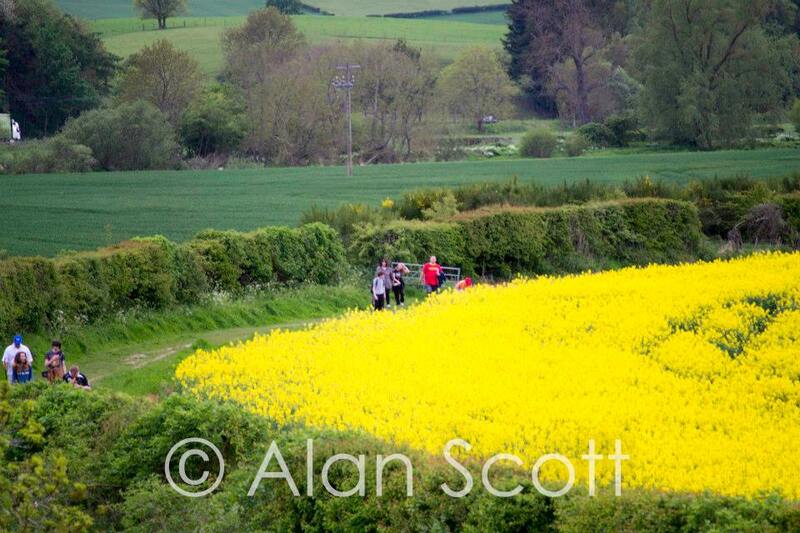 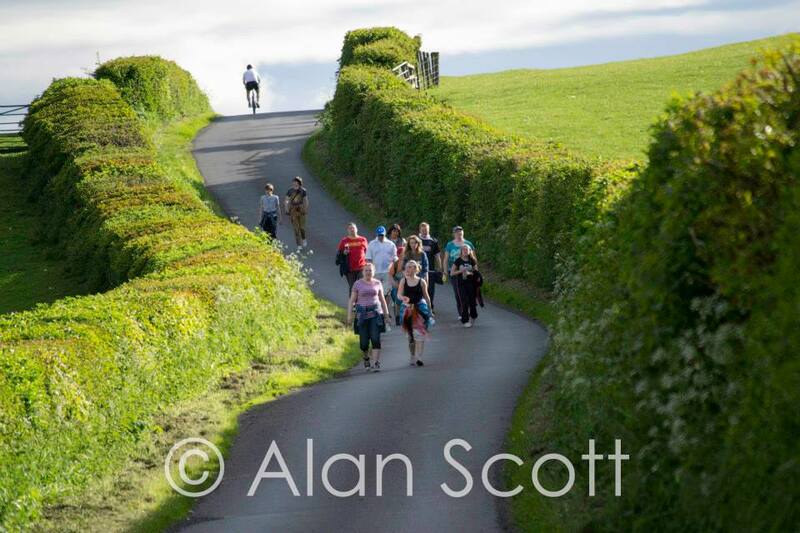 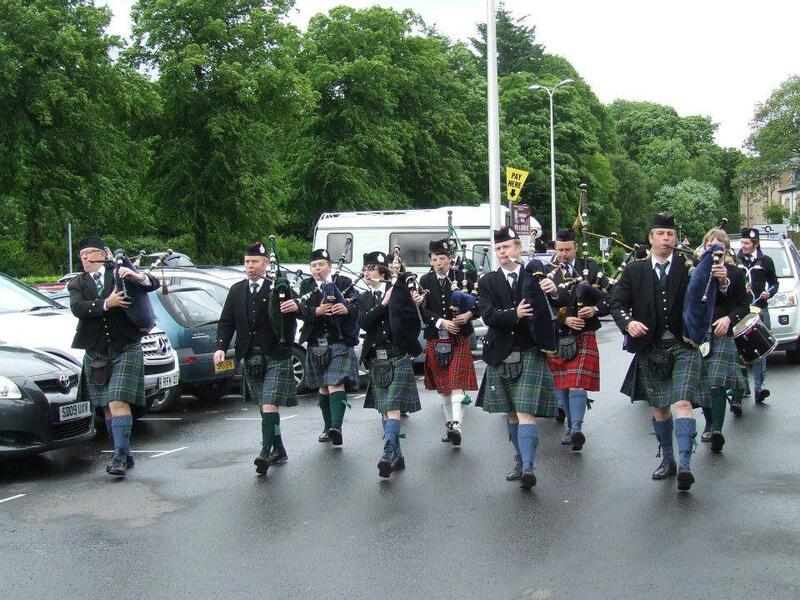 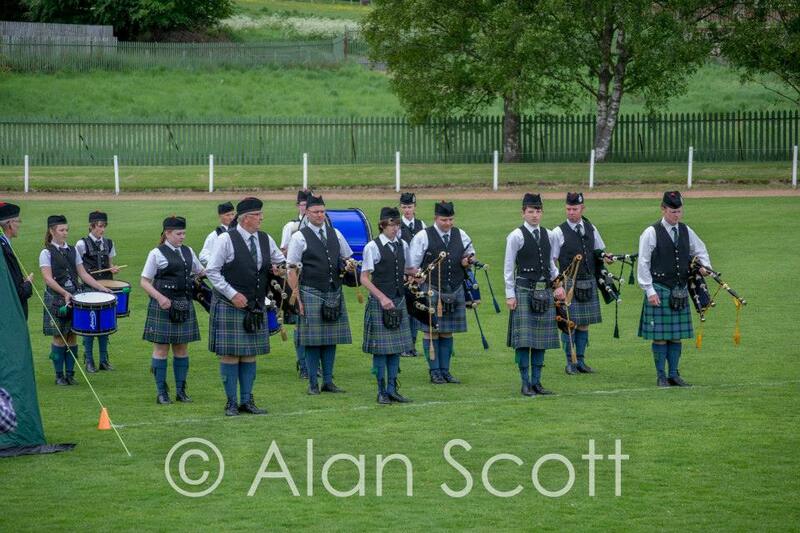 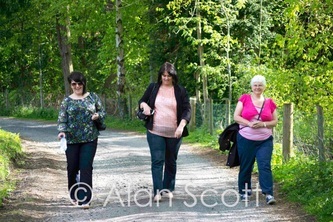 Denholm Ride Out 1st June 2013. 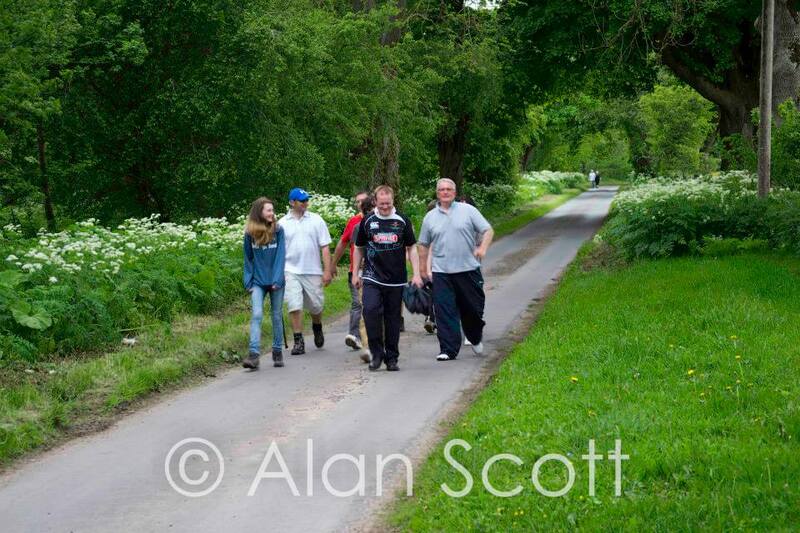 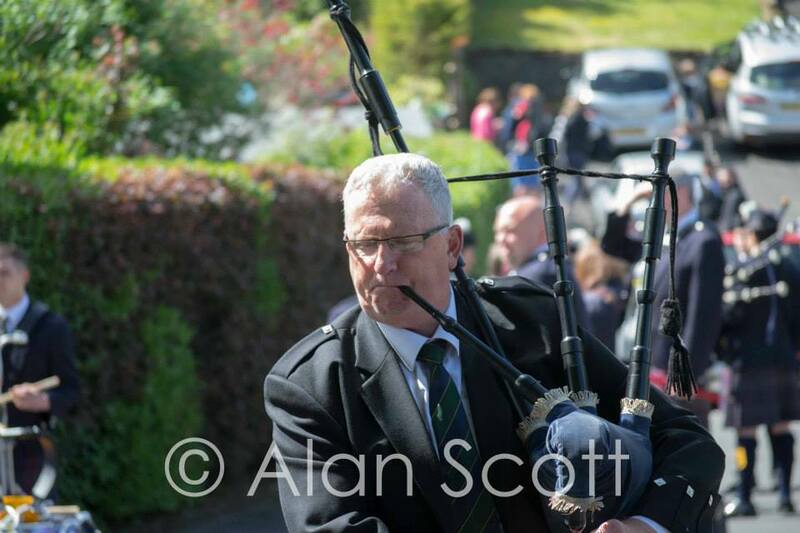 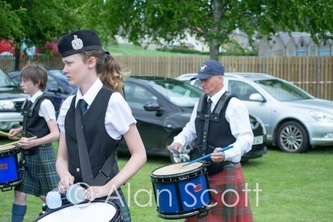 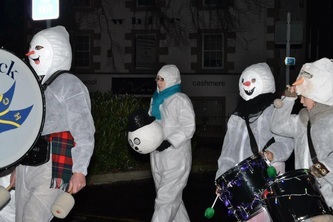 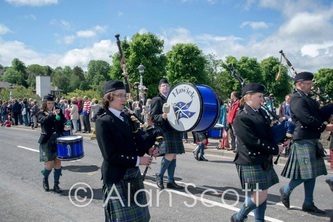 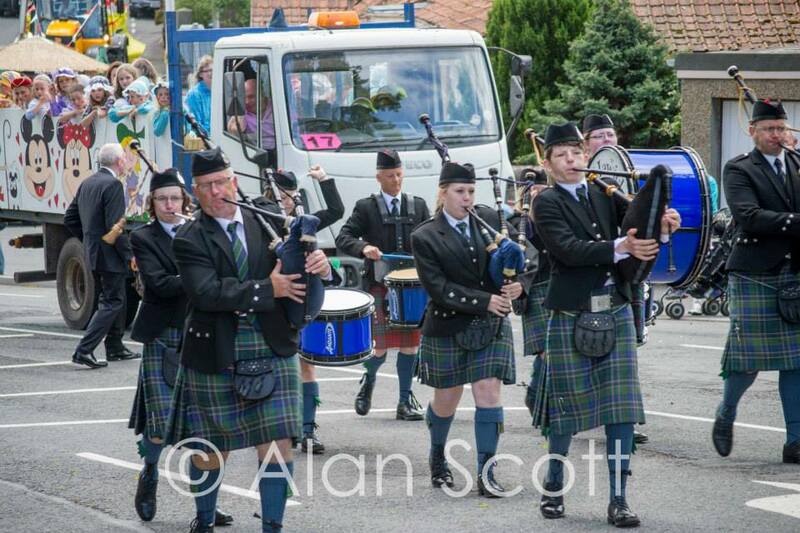 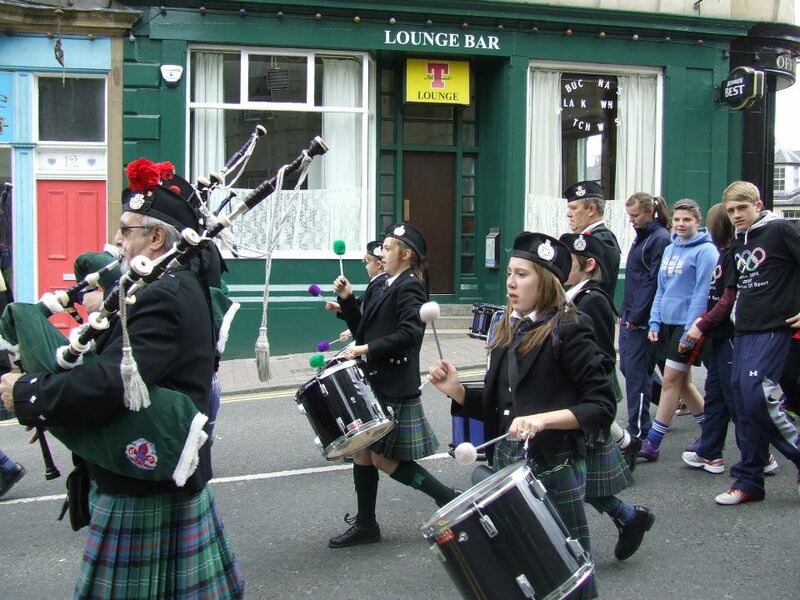 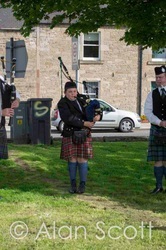 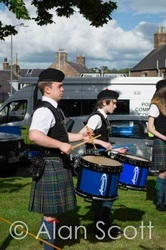 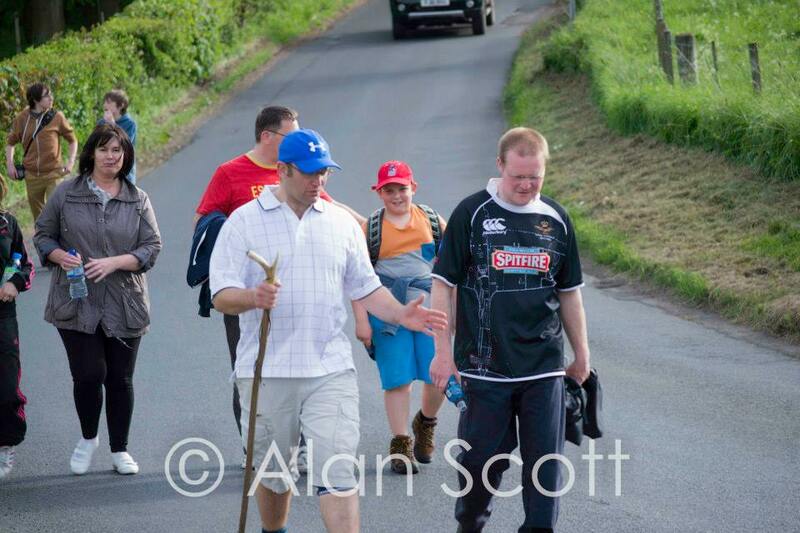 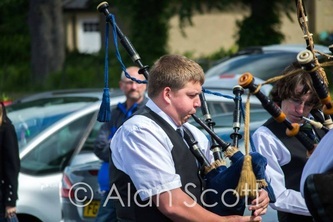 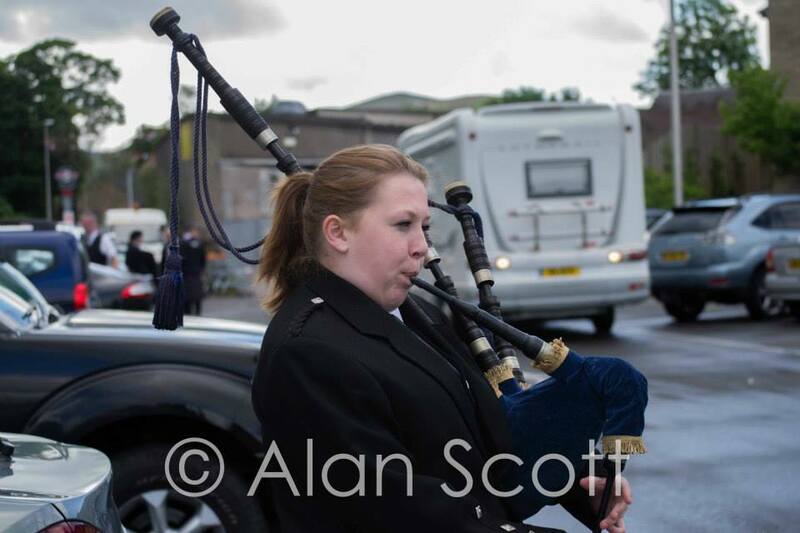 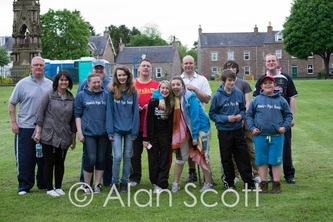 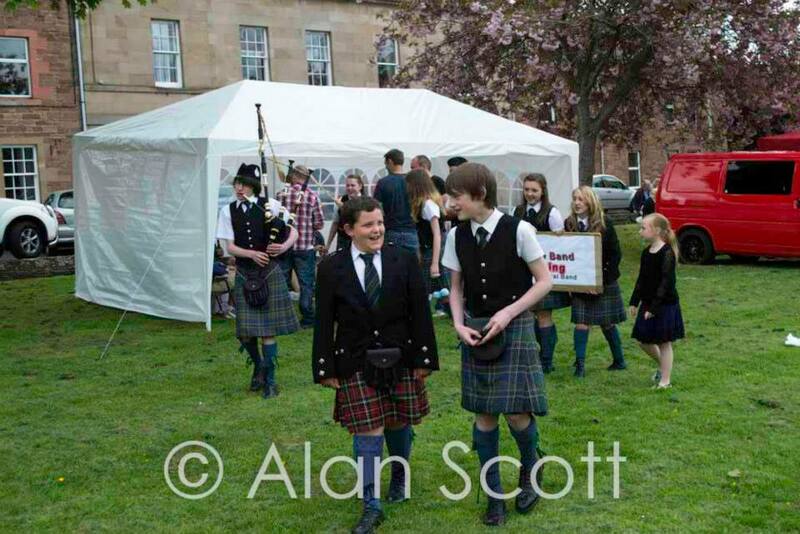 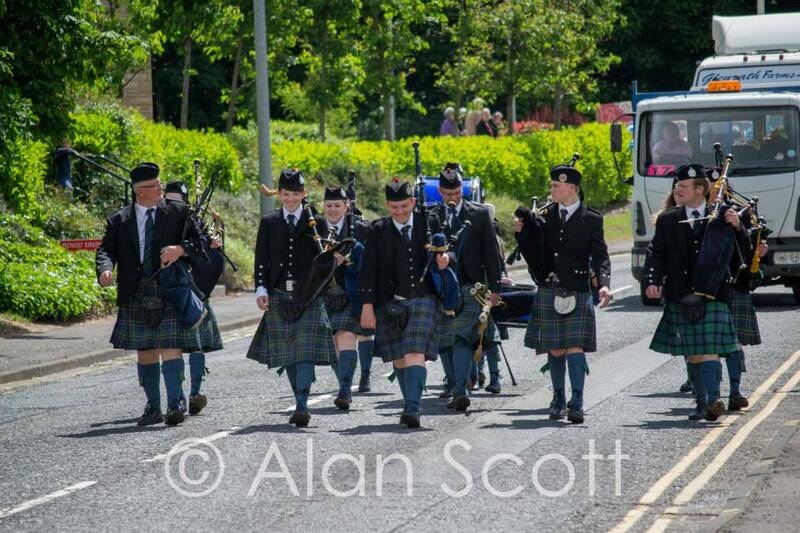 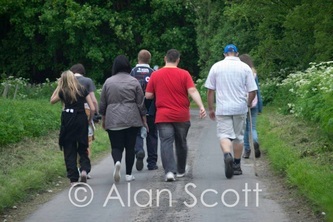 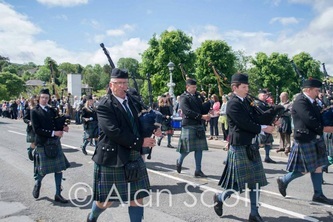 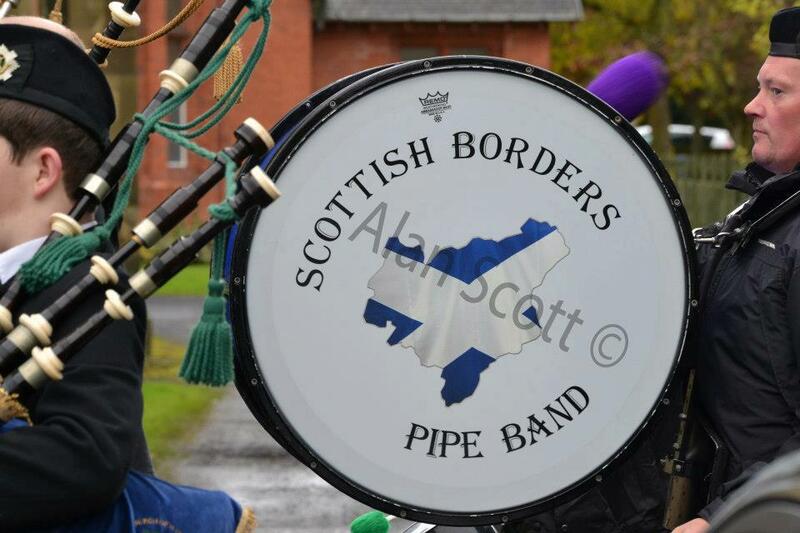 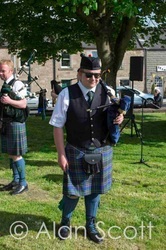 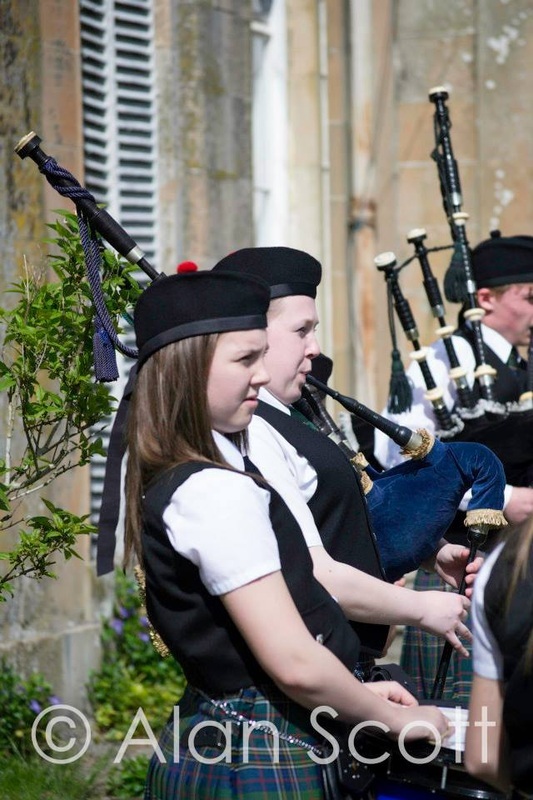 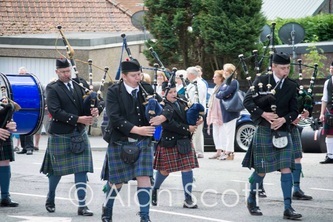 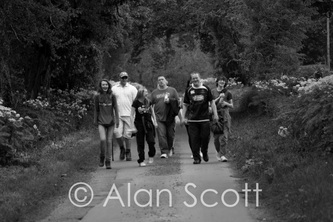 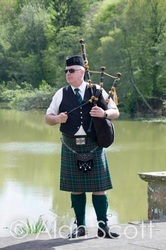 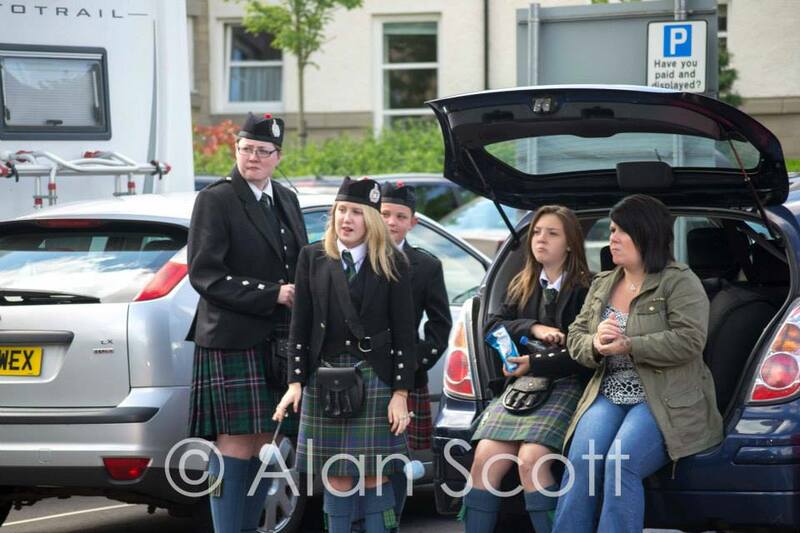 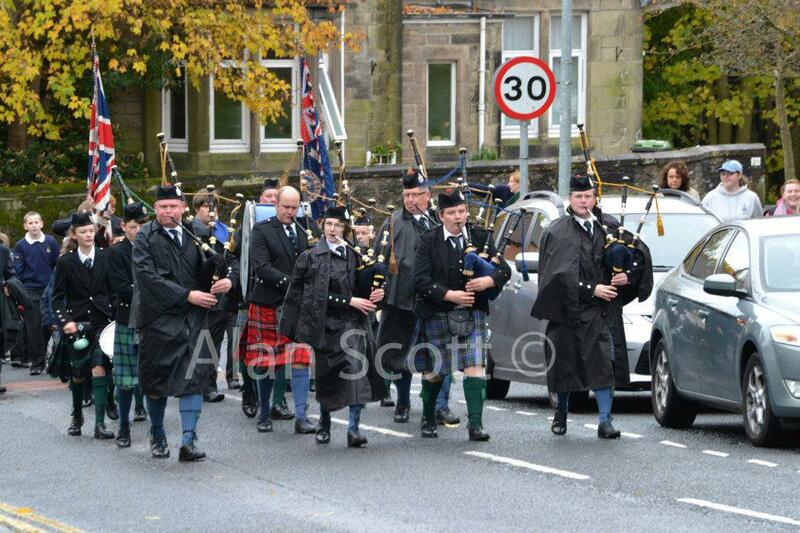 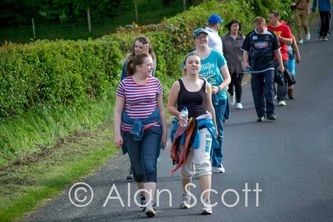 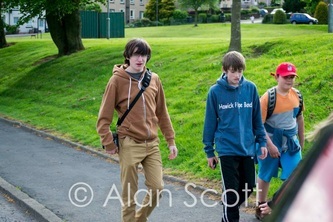 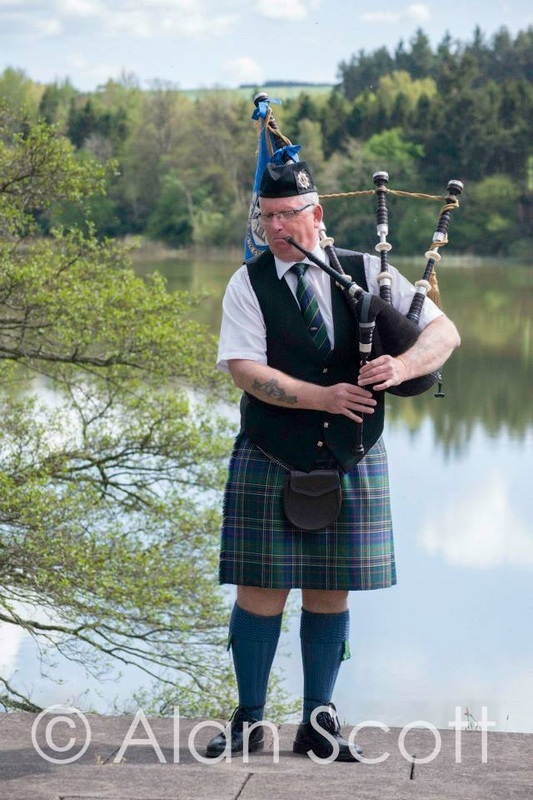 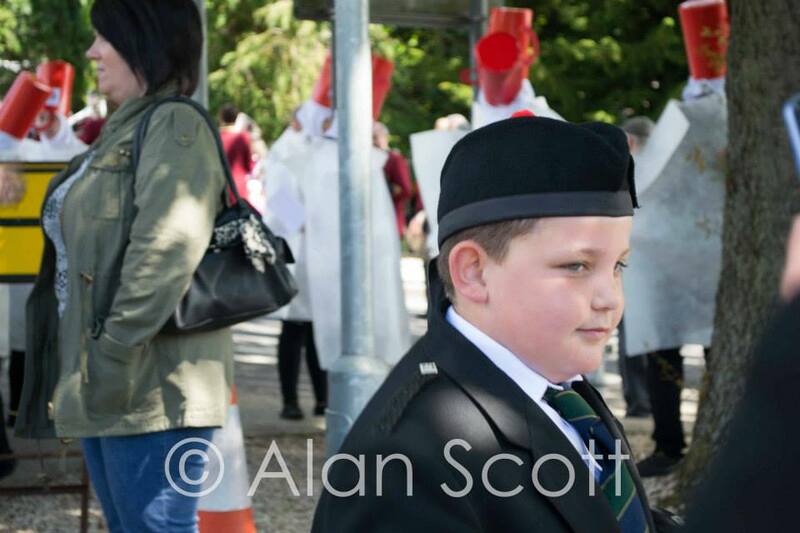 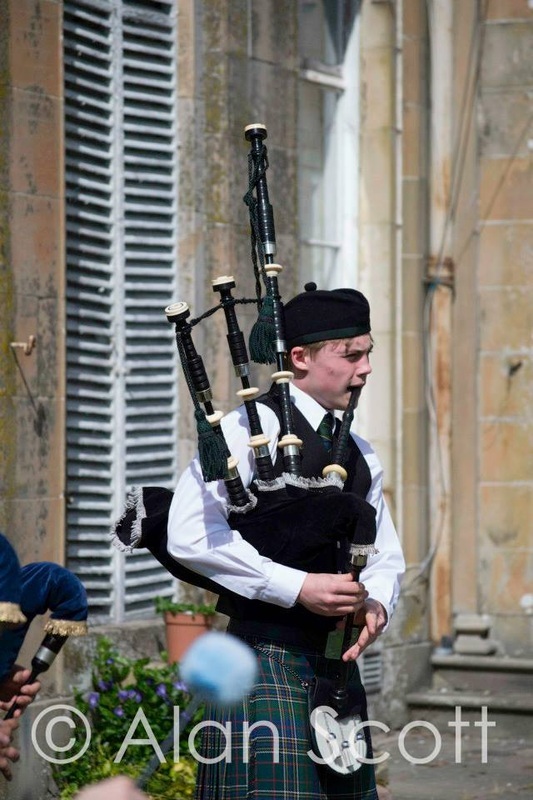 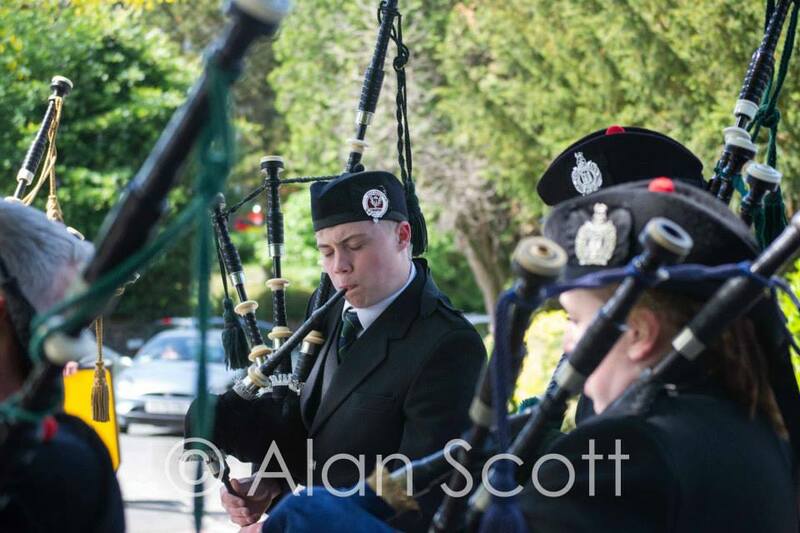 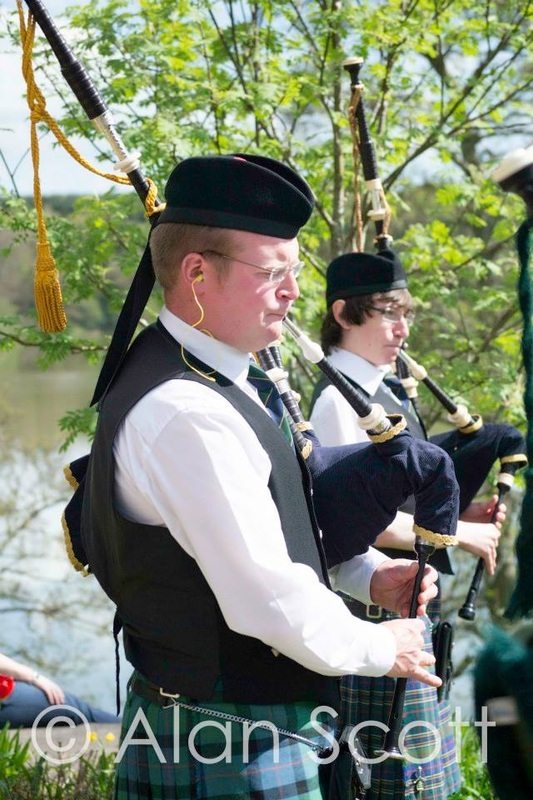 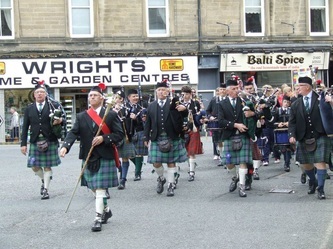 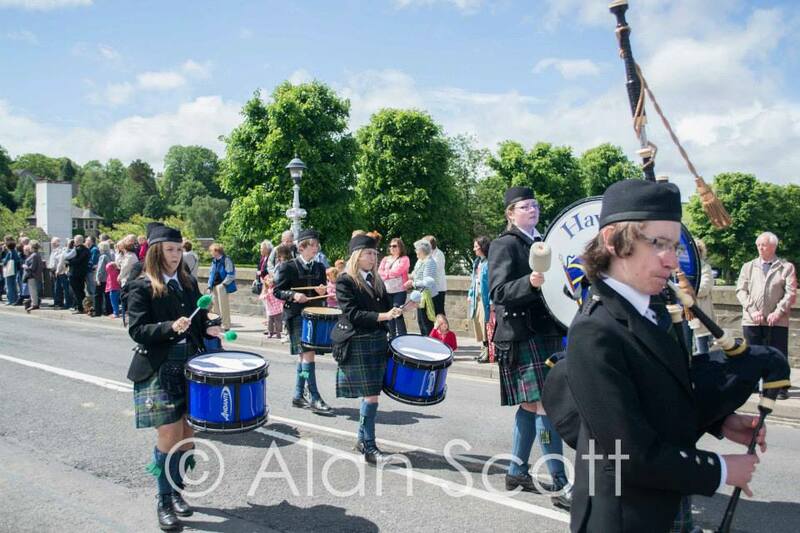 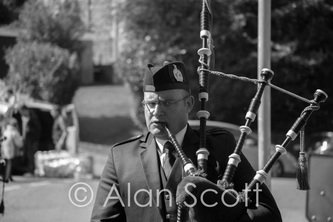 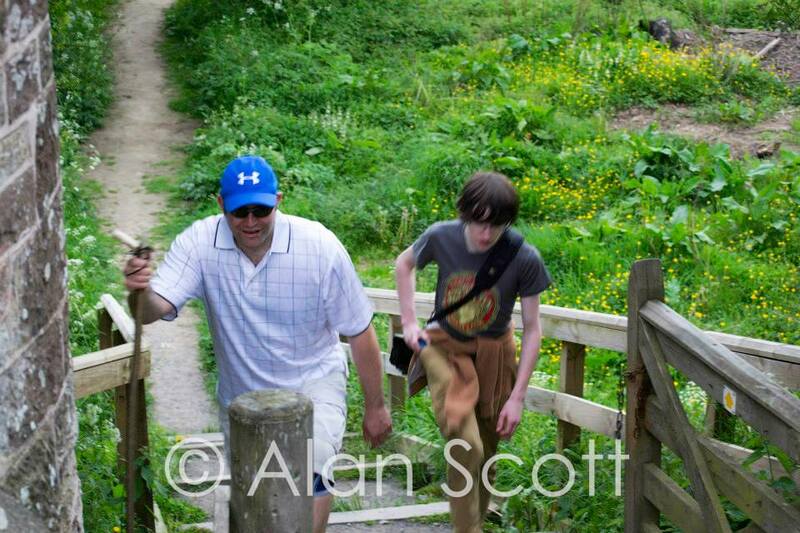 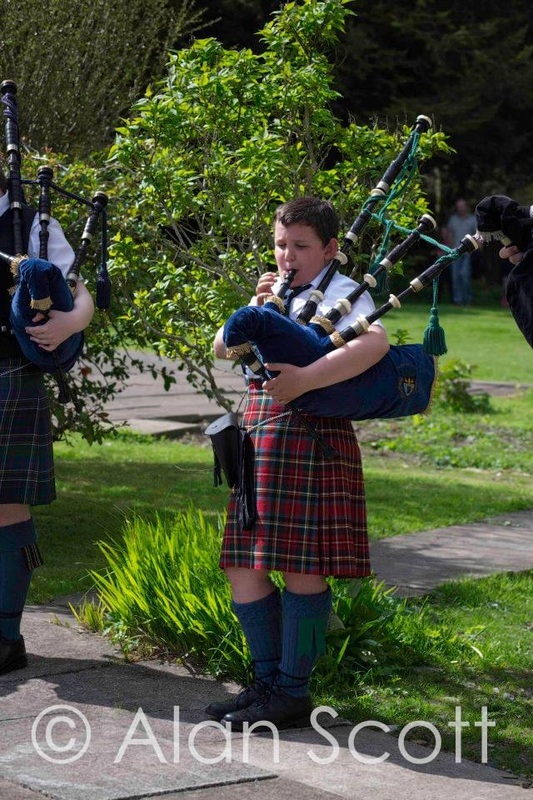 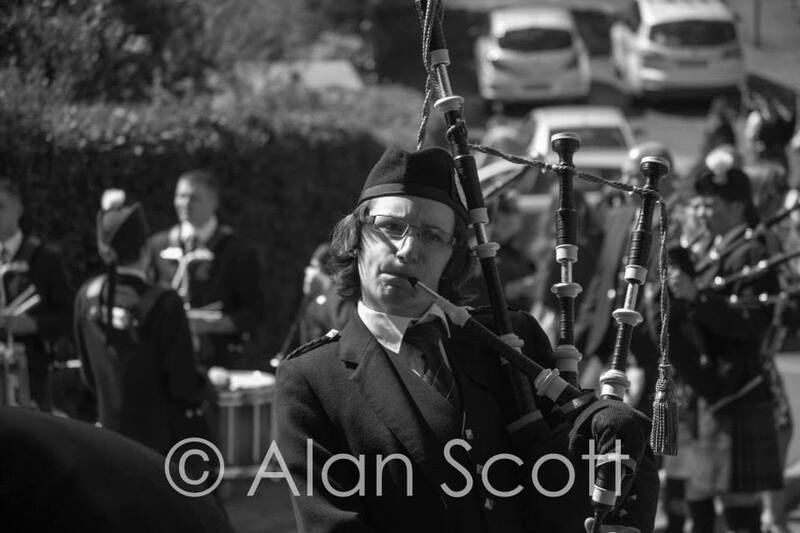 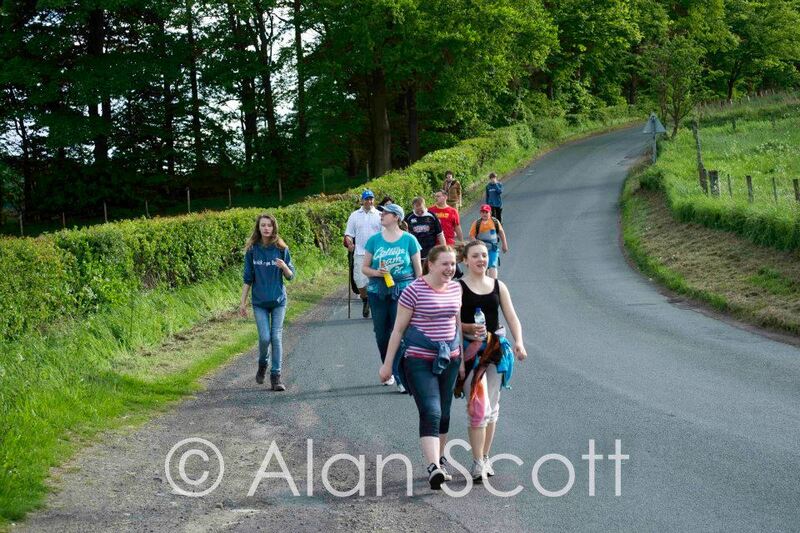 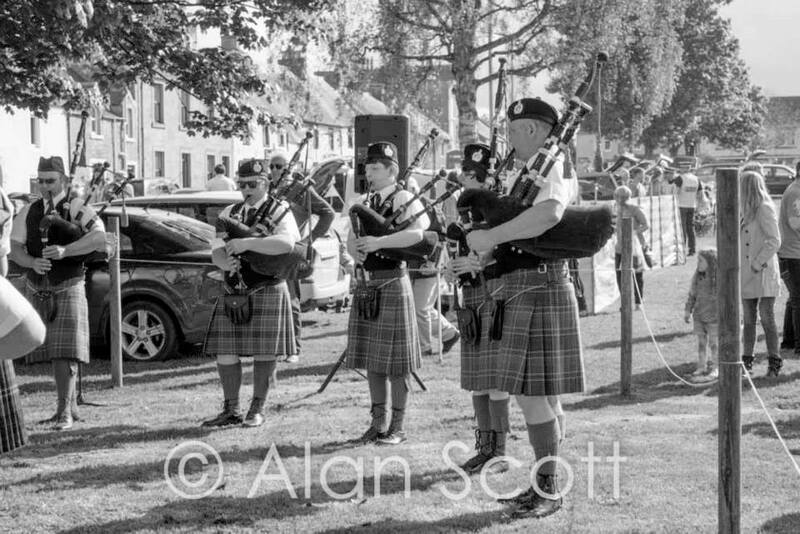 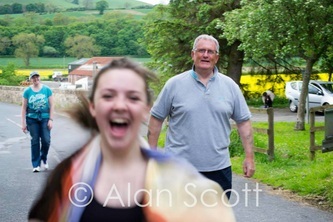 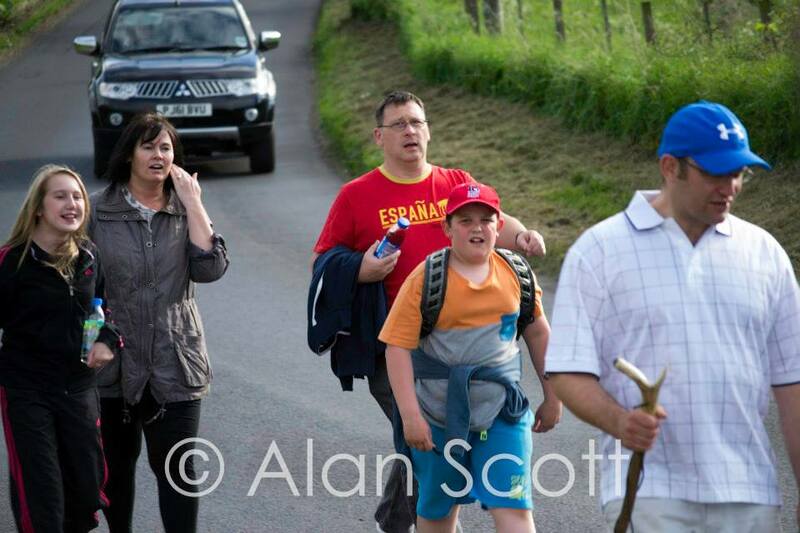 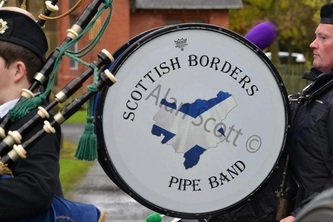 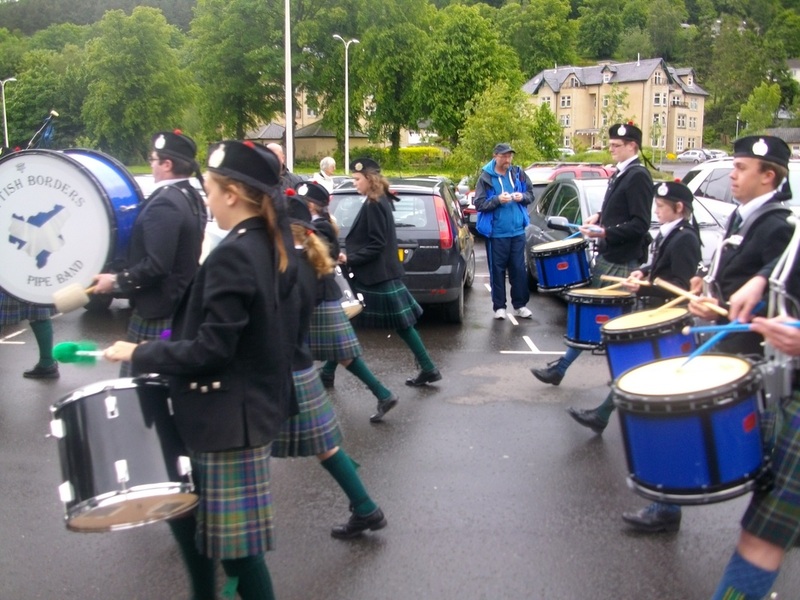 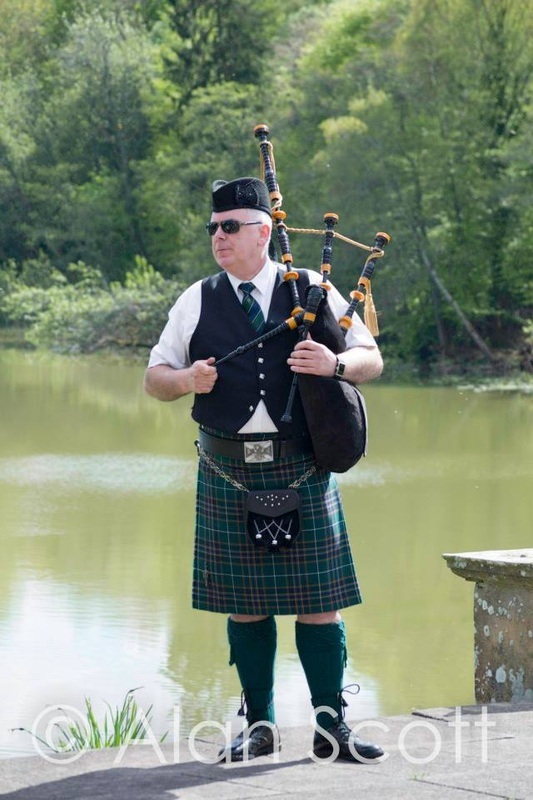 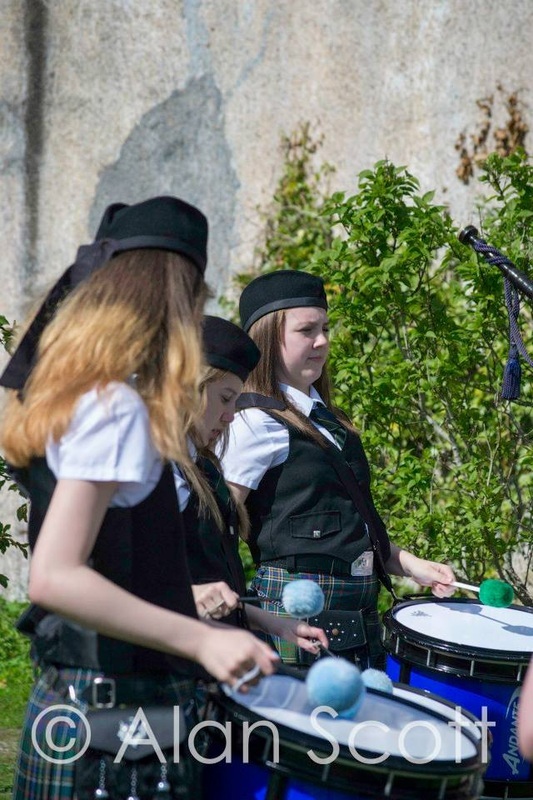 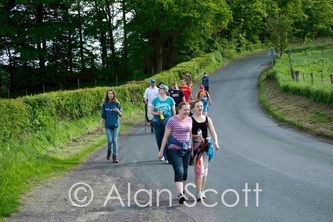 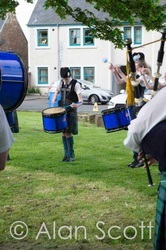 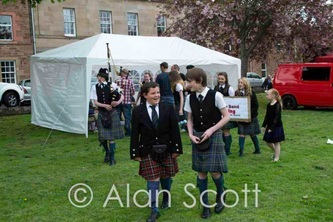 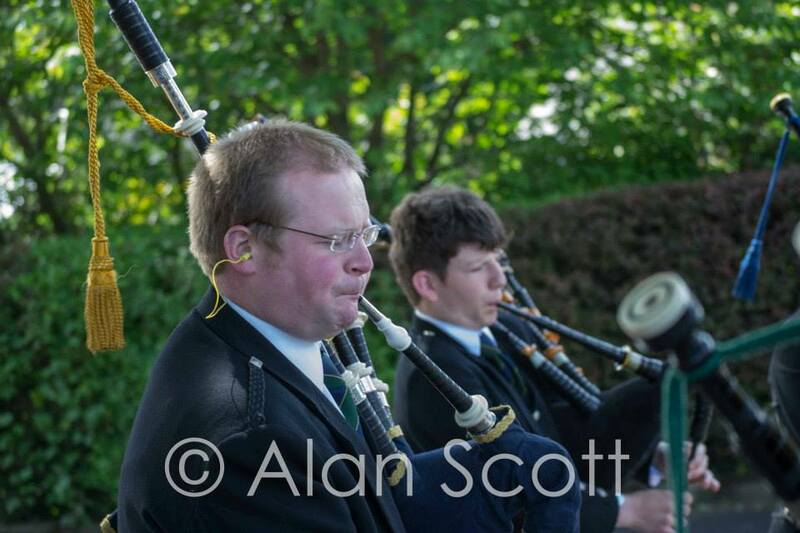 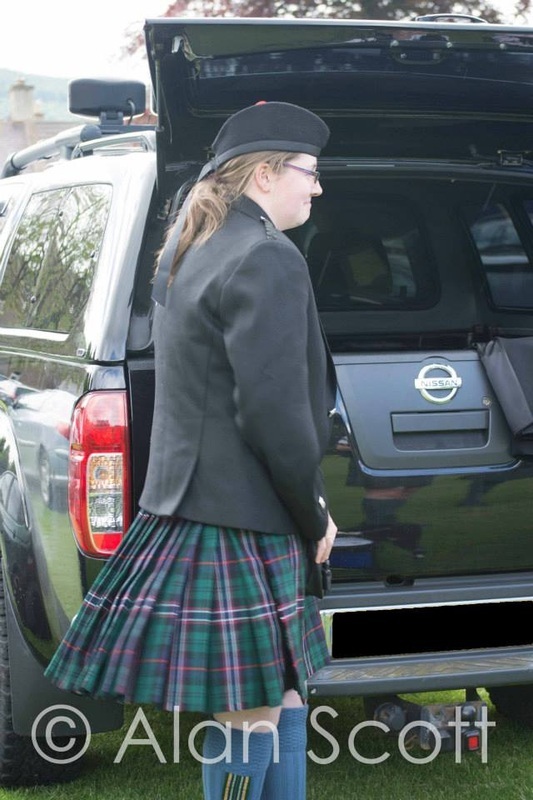 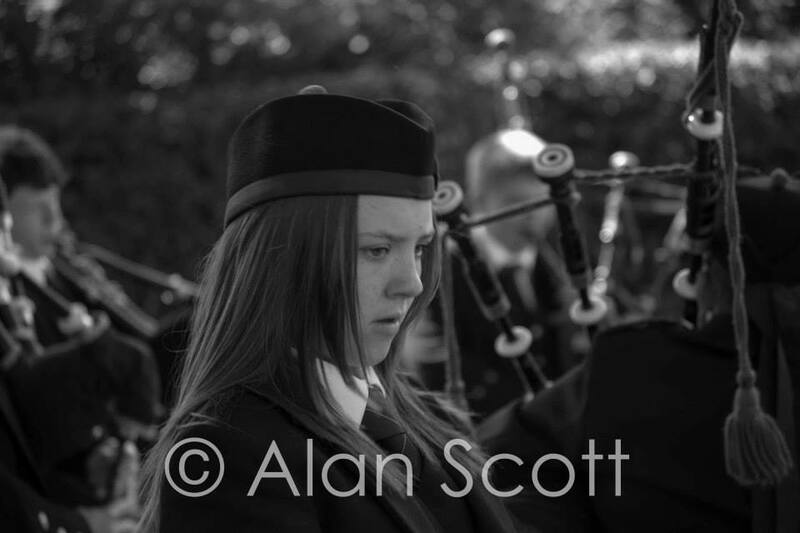 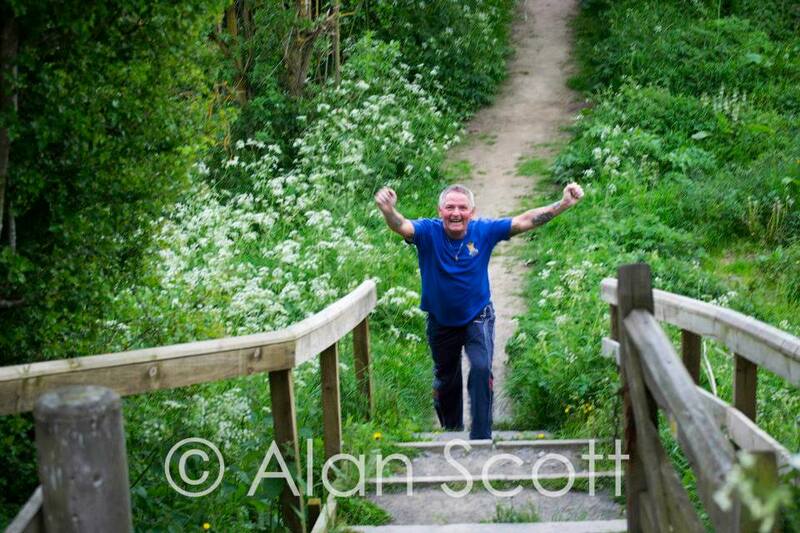 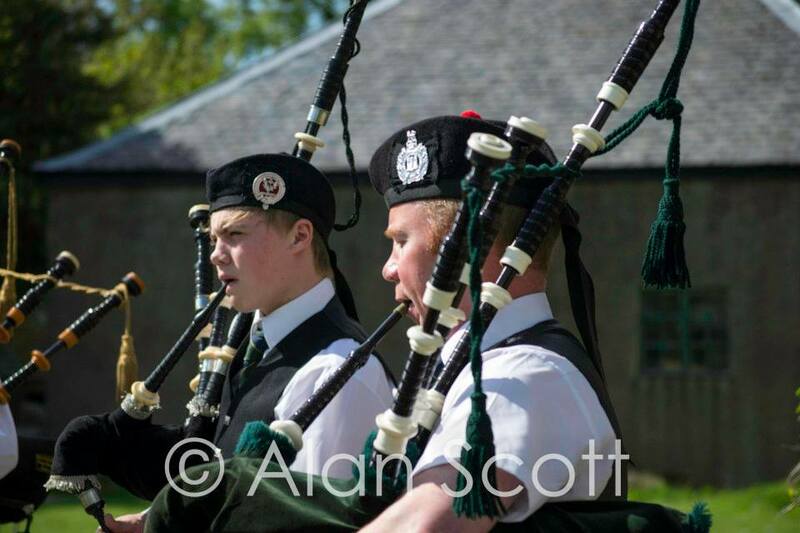 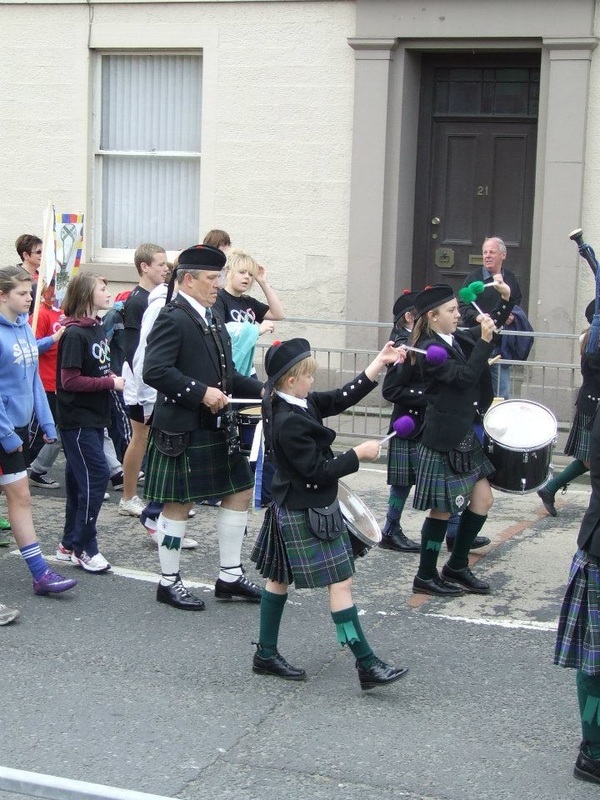 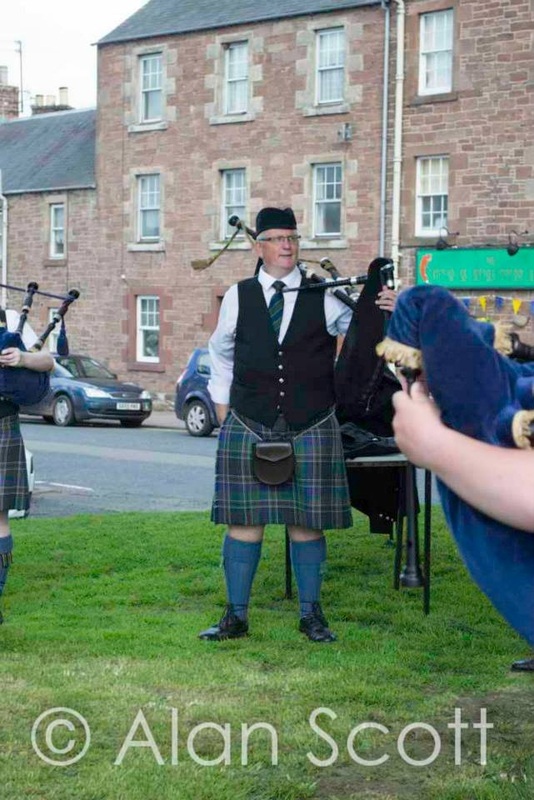 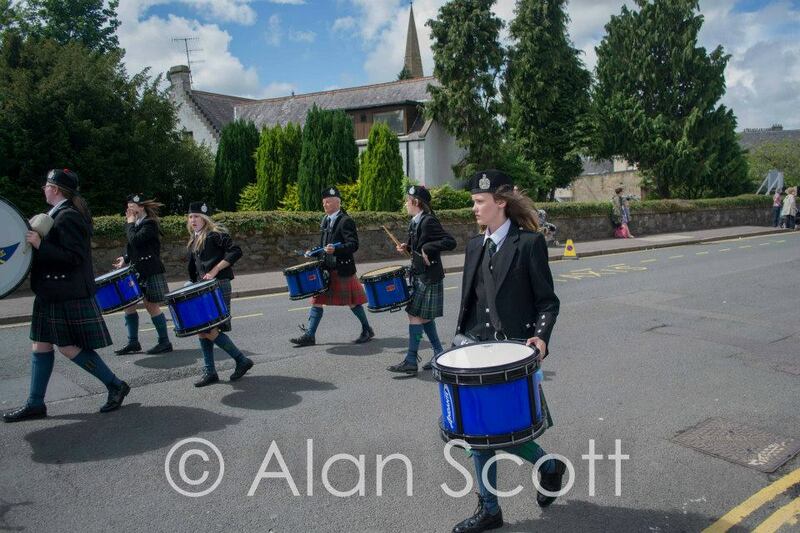 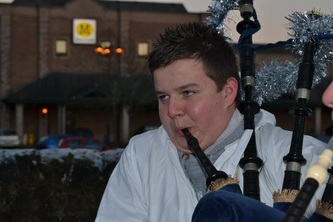 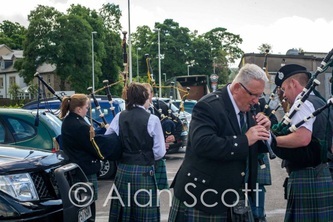 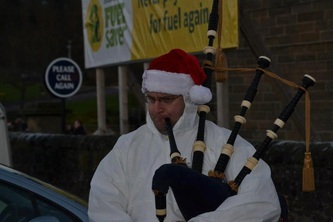 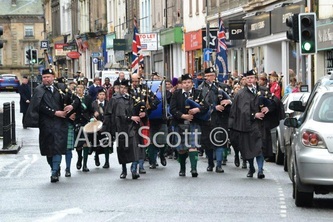 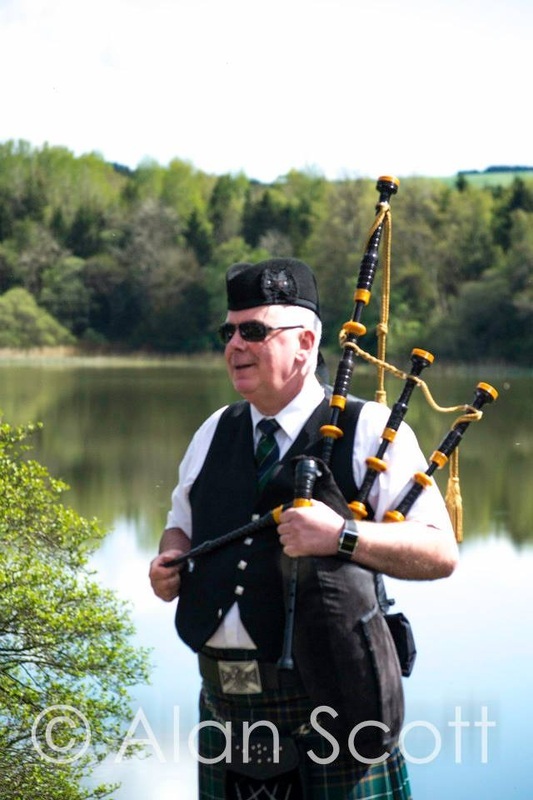 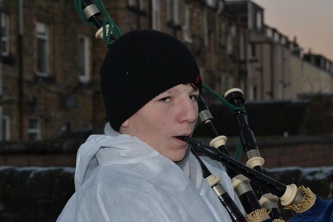 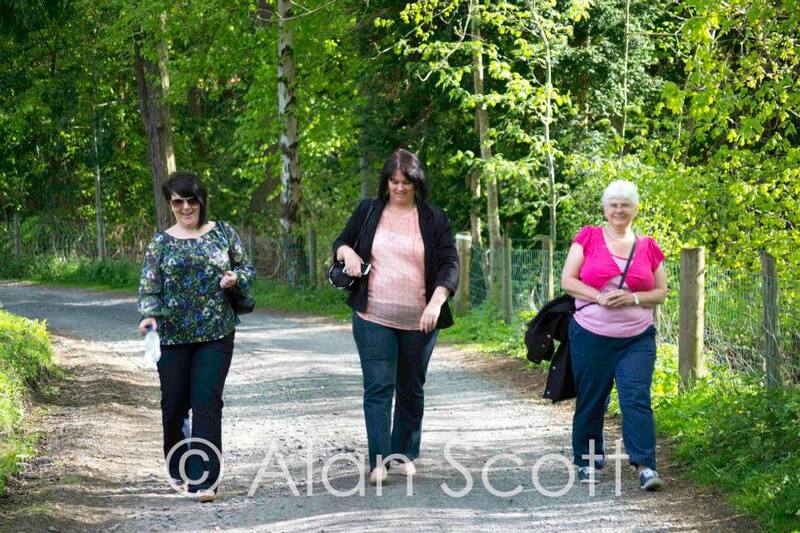 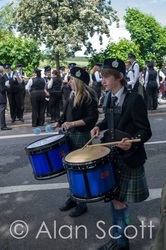 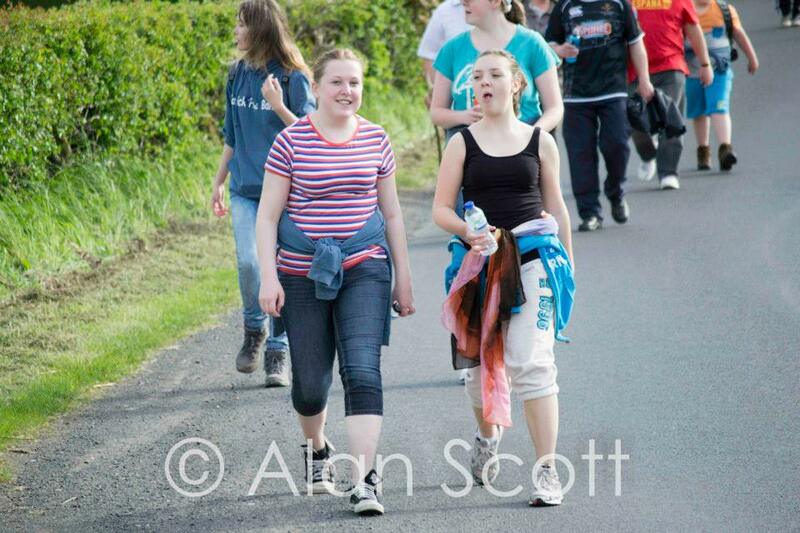 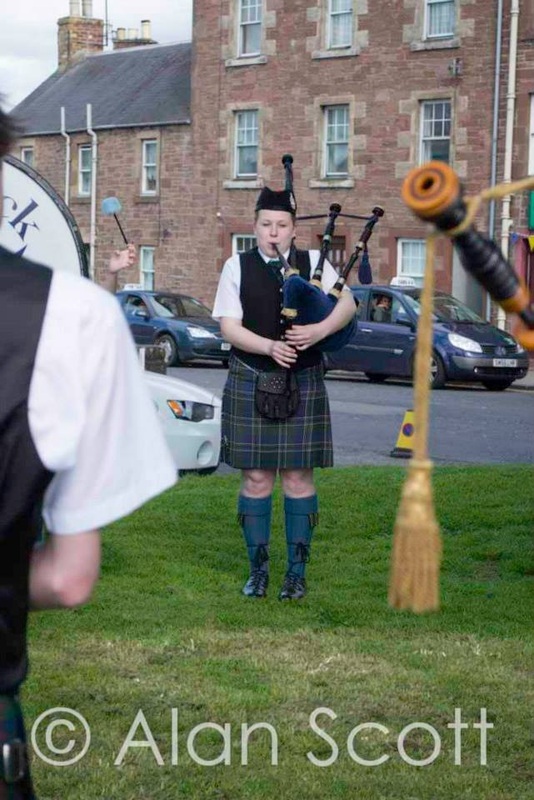 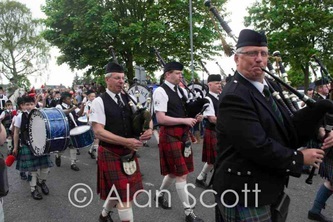 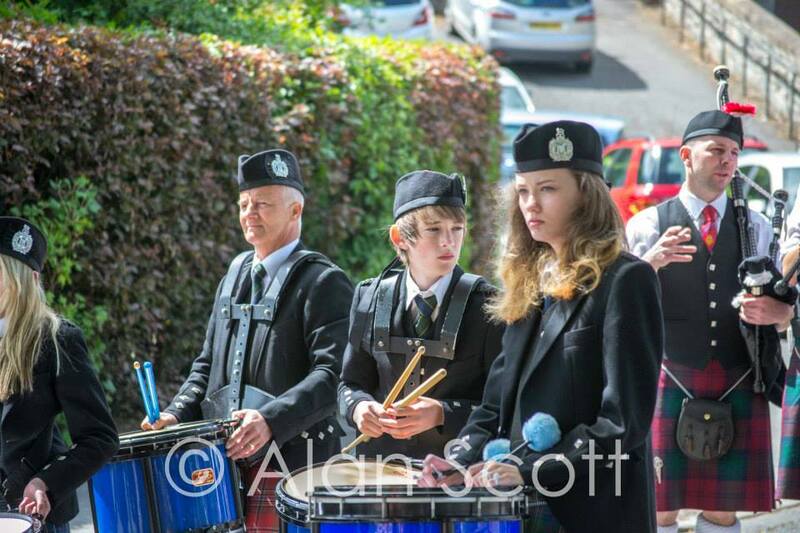 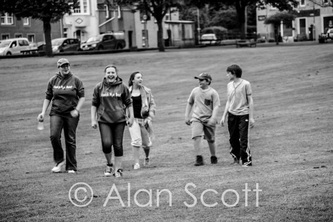 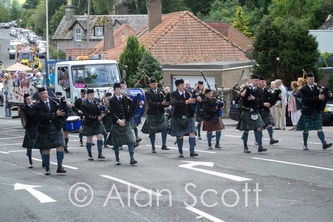 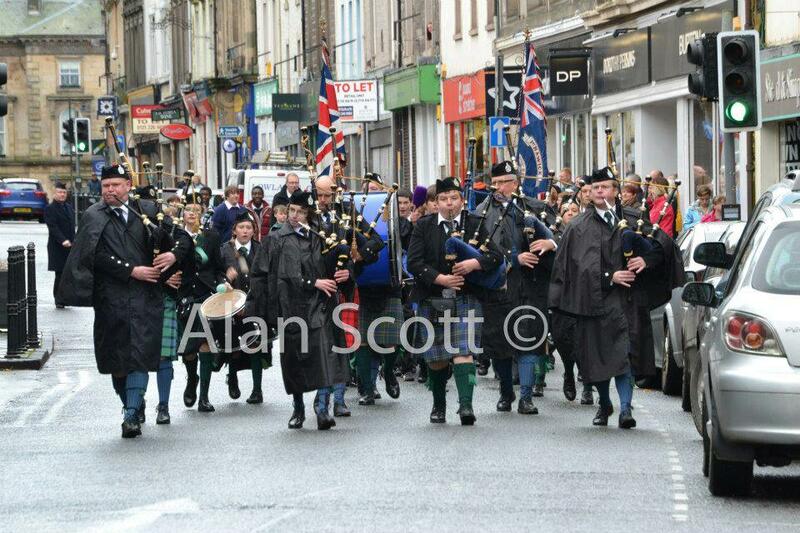 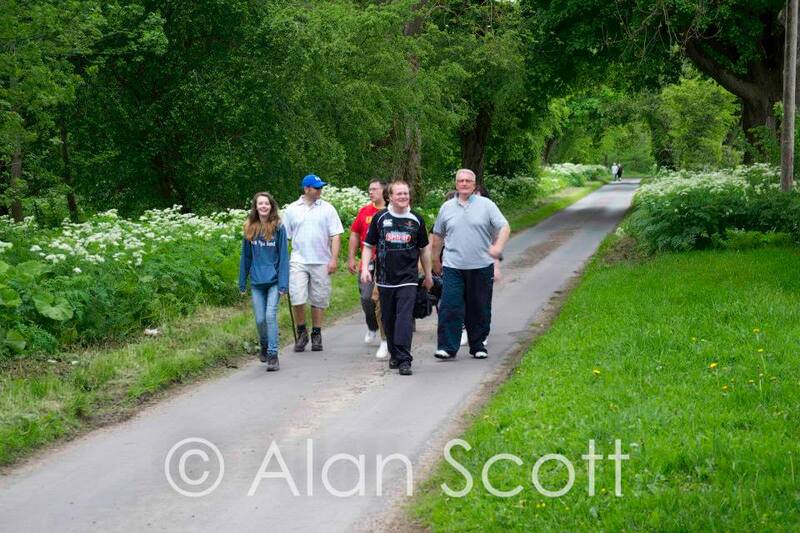 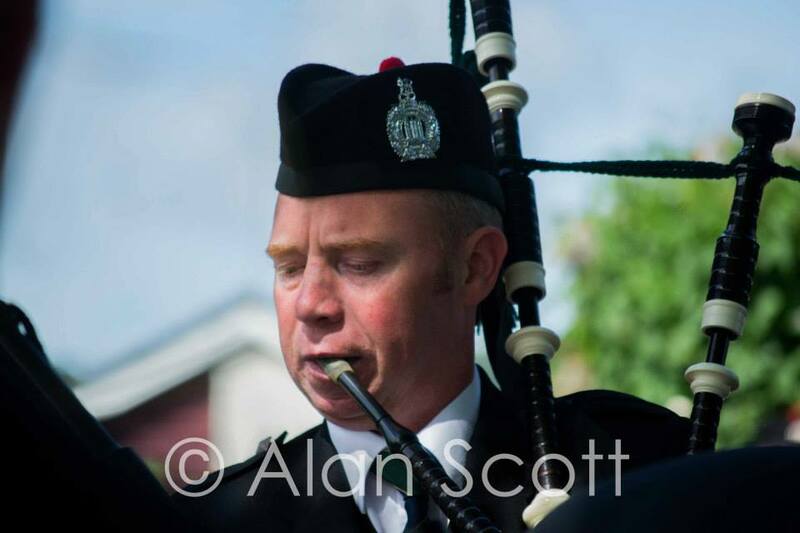 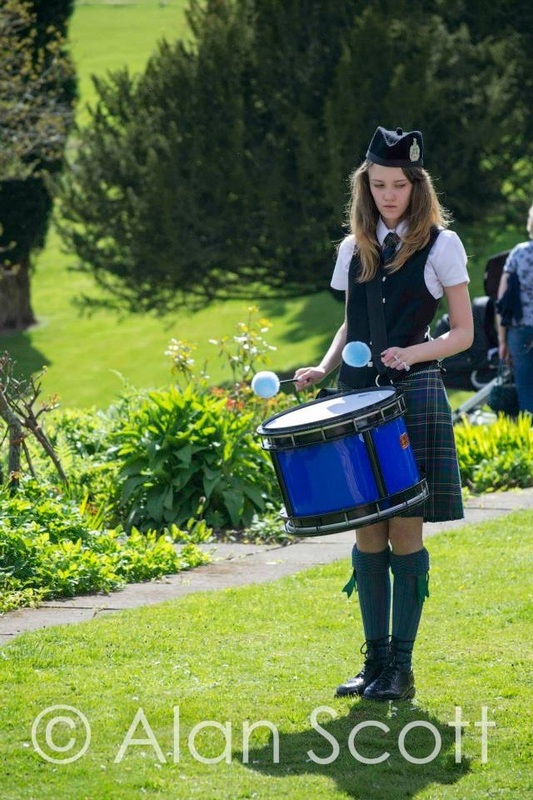 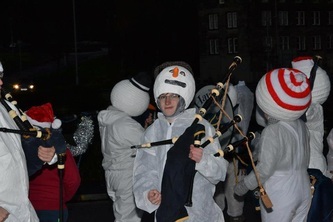 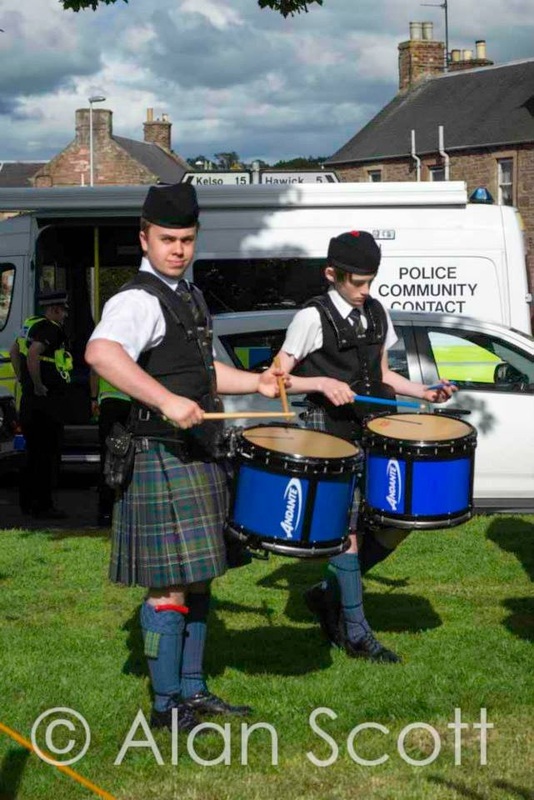 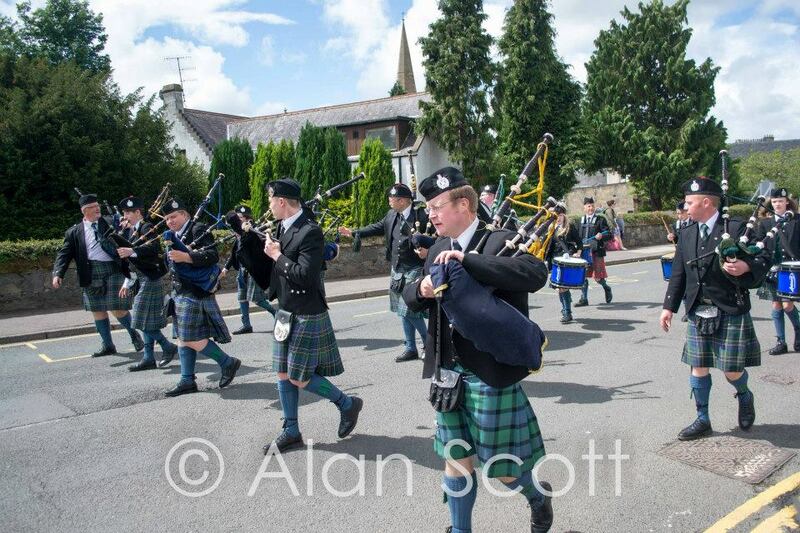 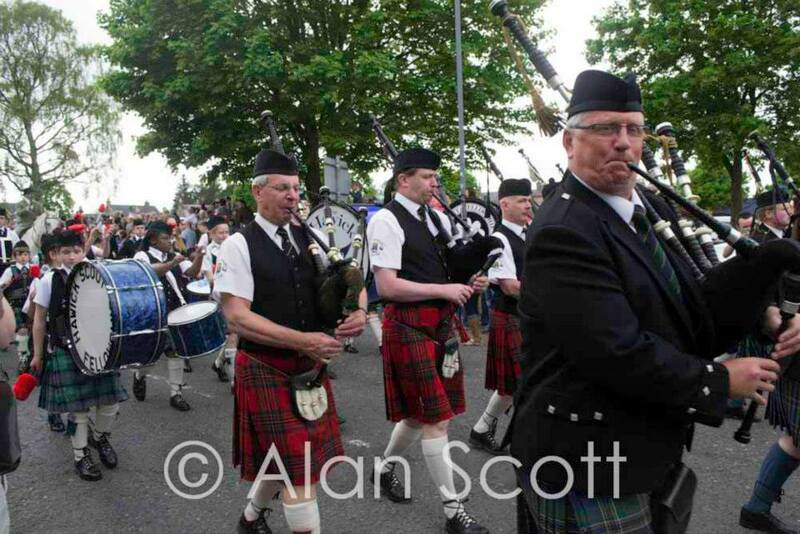 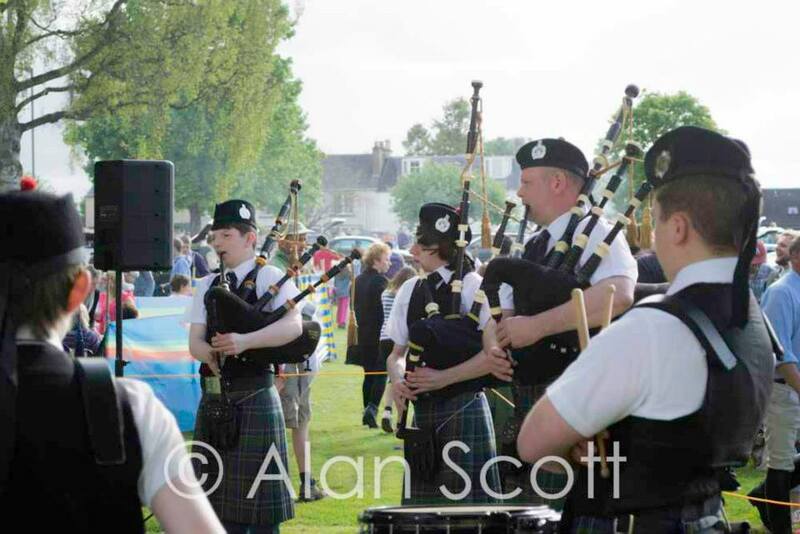 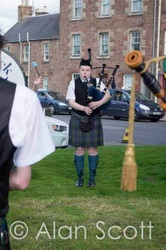 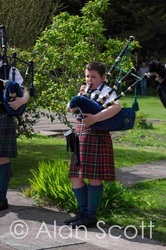 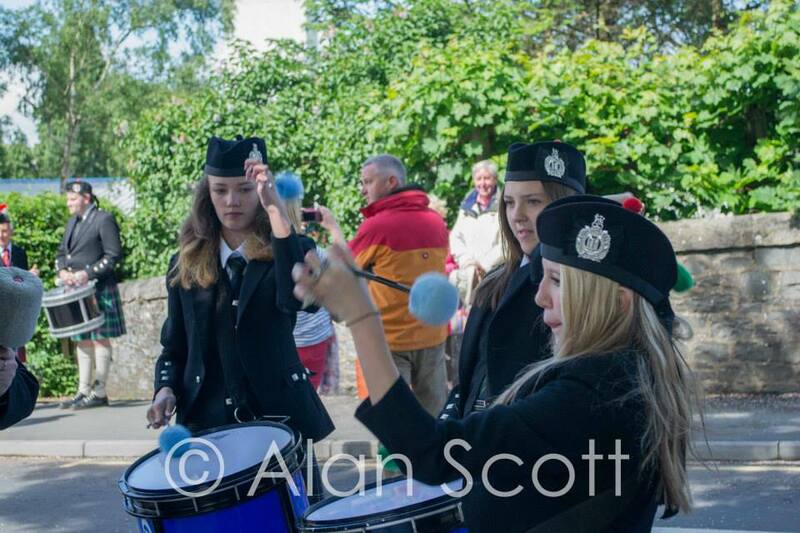 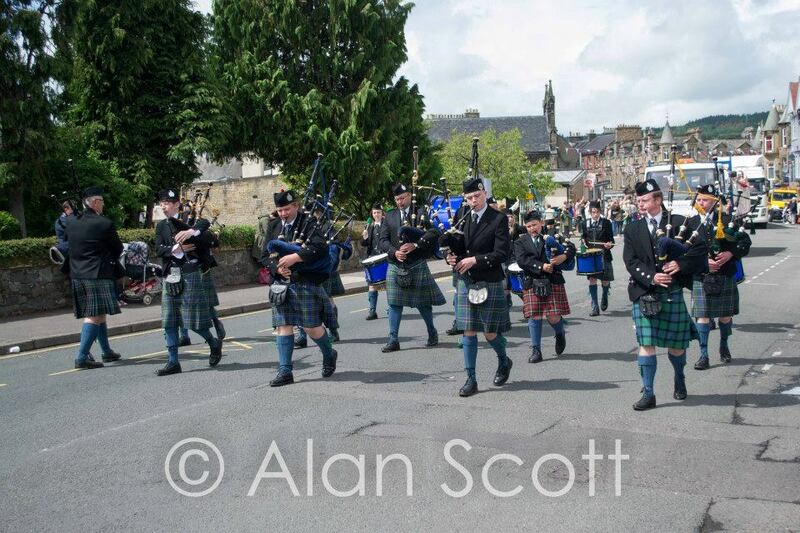 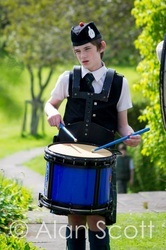 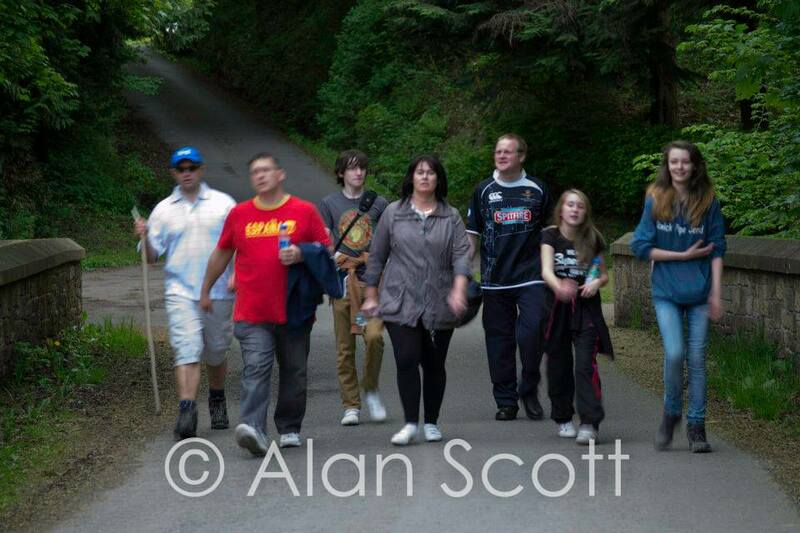 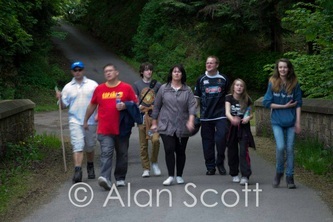 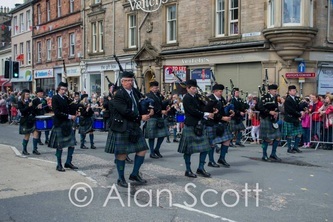 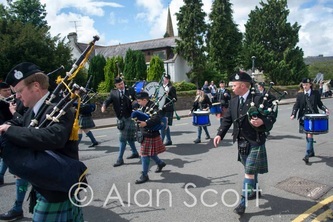 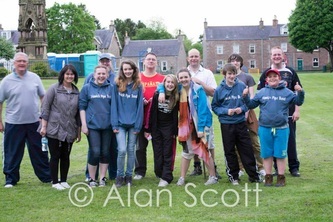 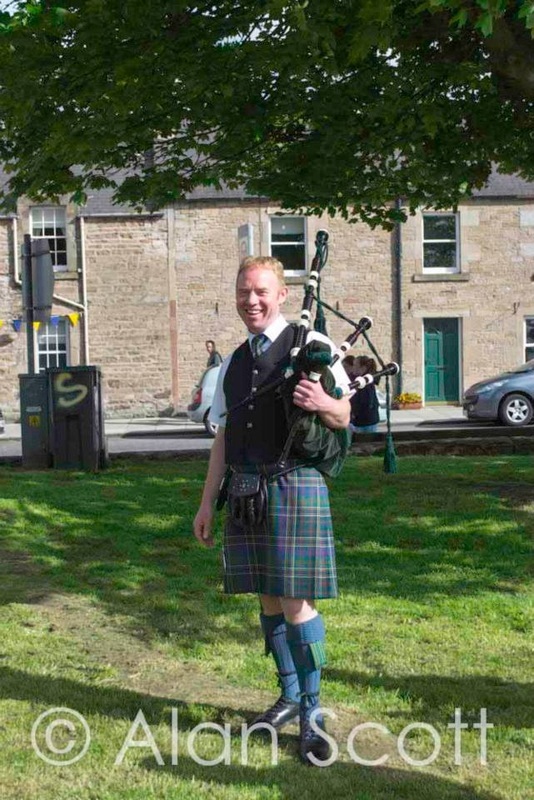 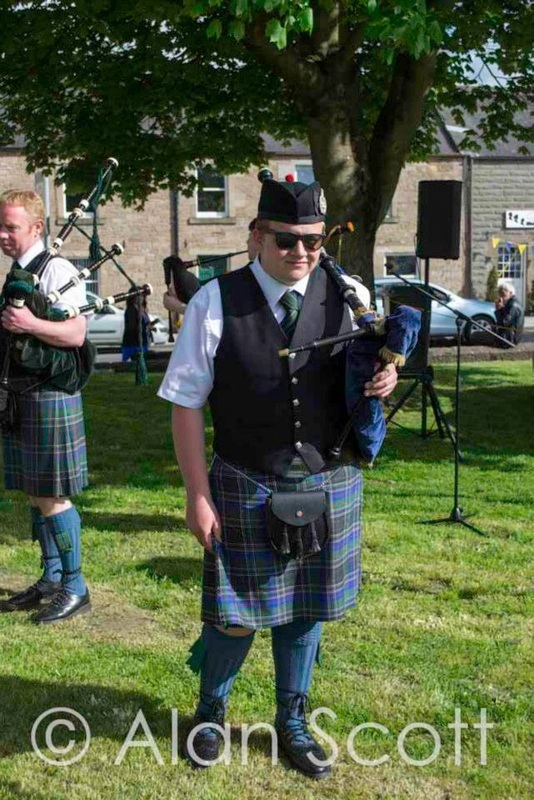 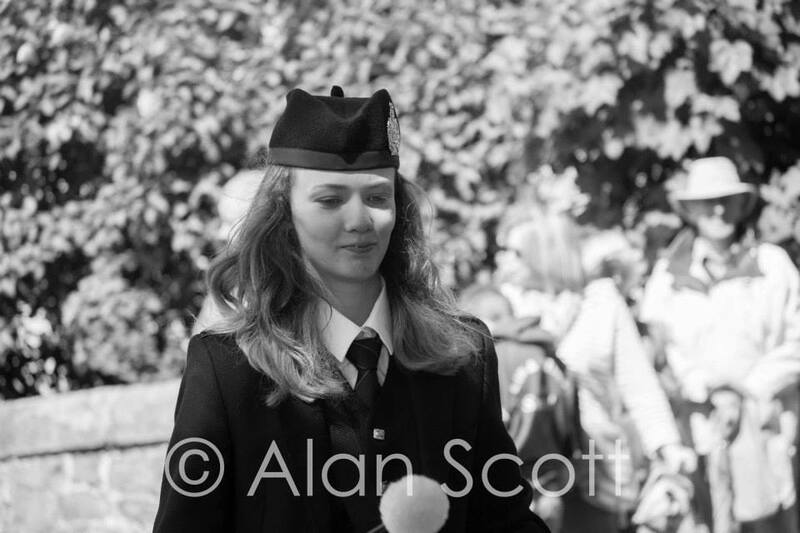 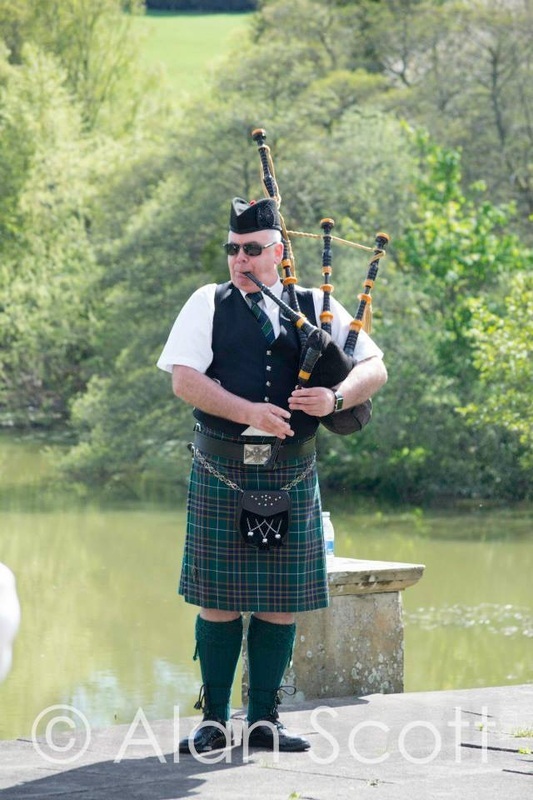 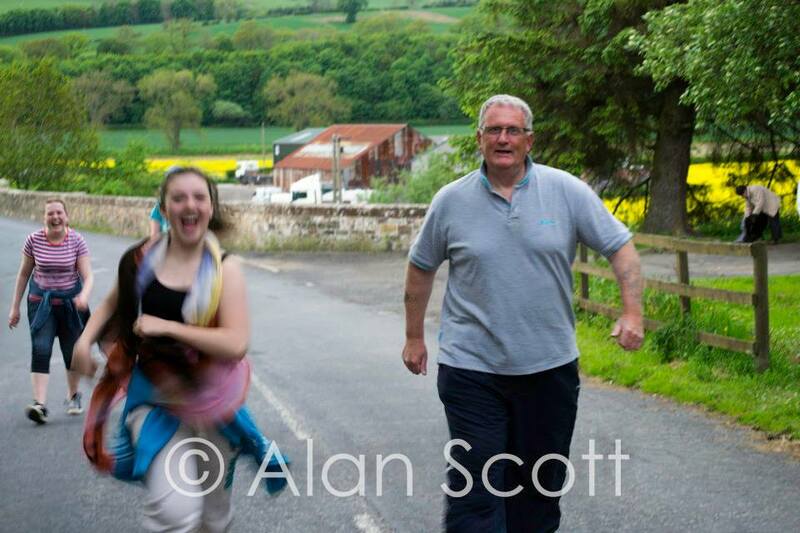 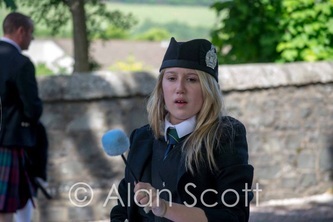 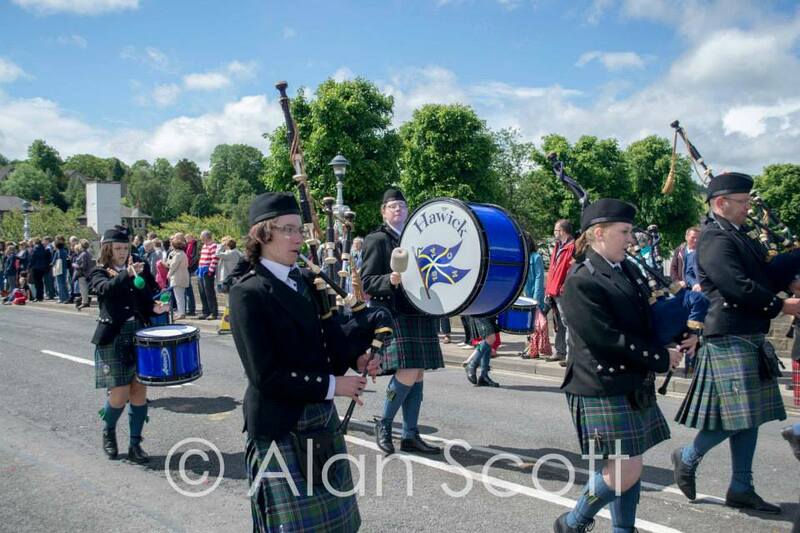 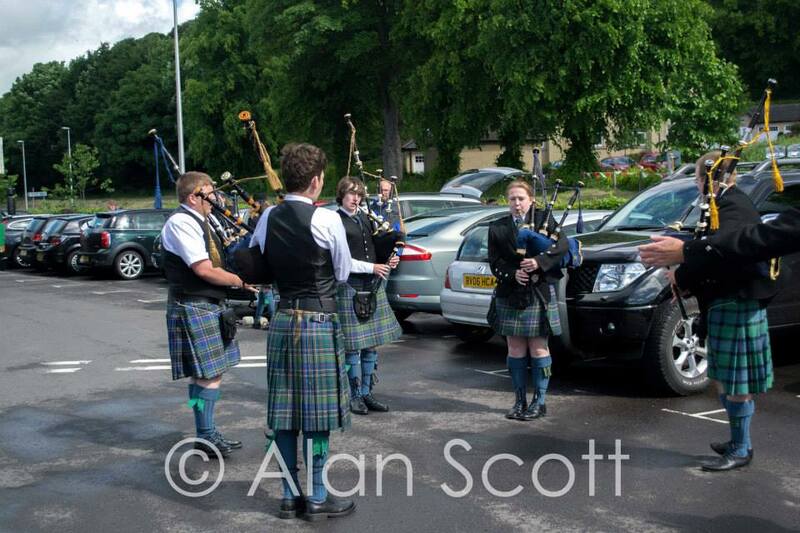 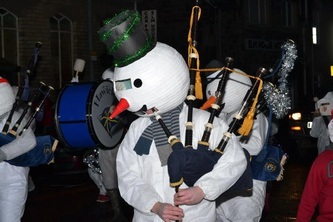 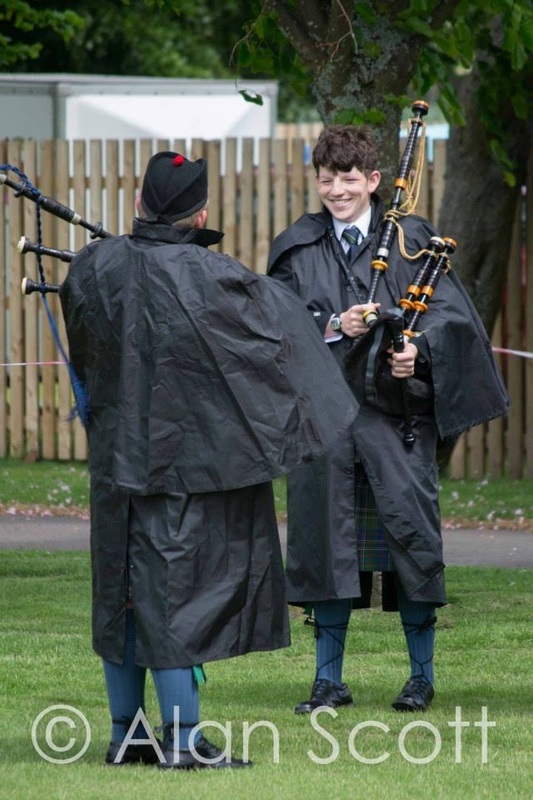 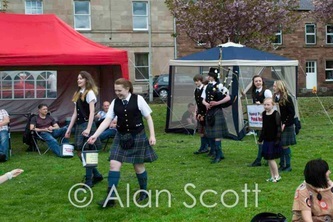 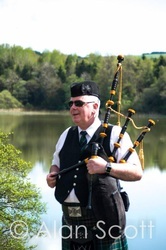 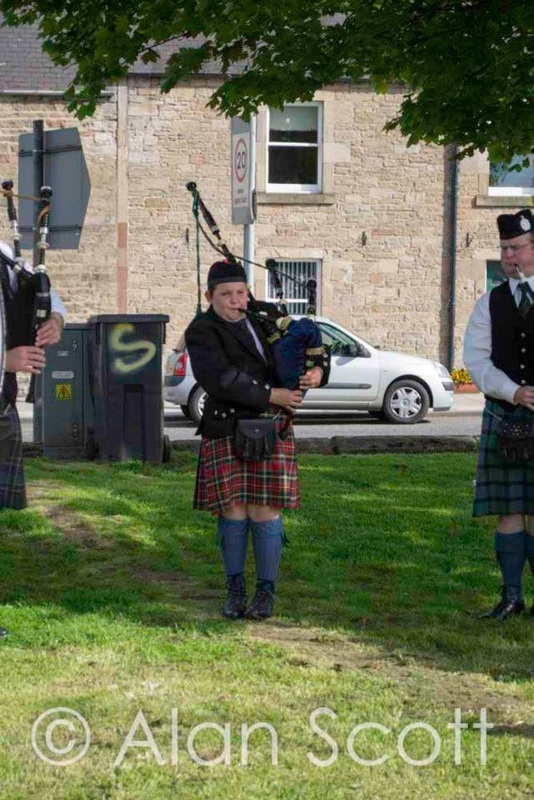 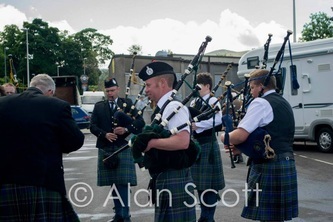 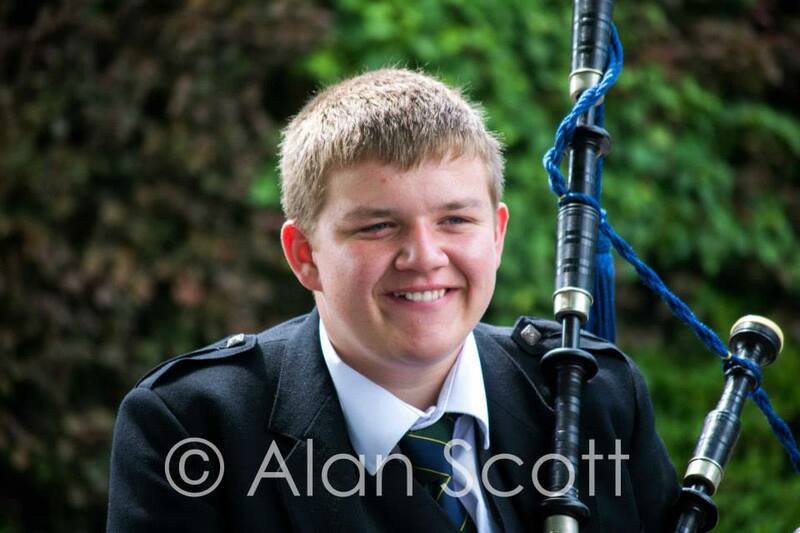 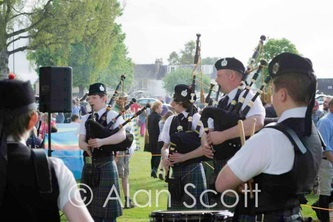 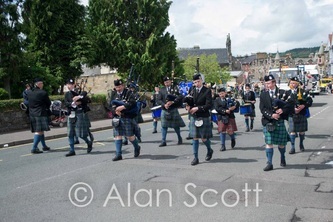 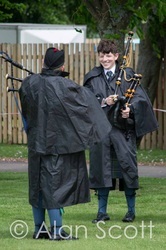 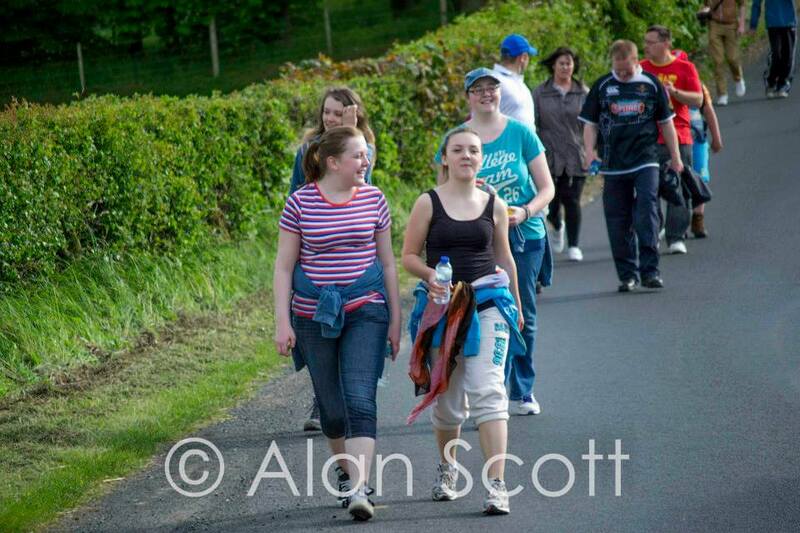 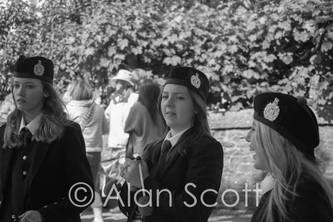 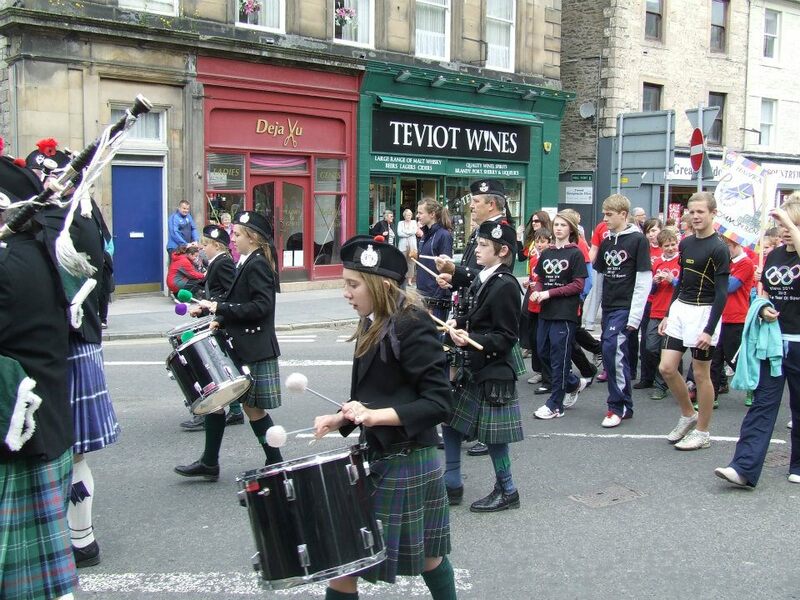 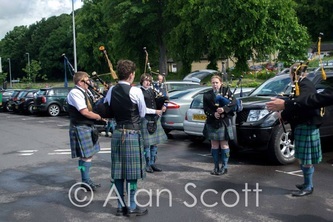 The Youngies Walk The 5 mile To Denholm To Raise Funds For The Band, Shannon Armstrong A Tenor Drummer In The Band Was The First Person To Denholm Beating Pipe Major Allan Smith Who Lead the Group Most Off The Way. 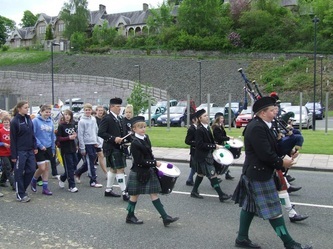 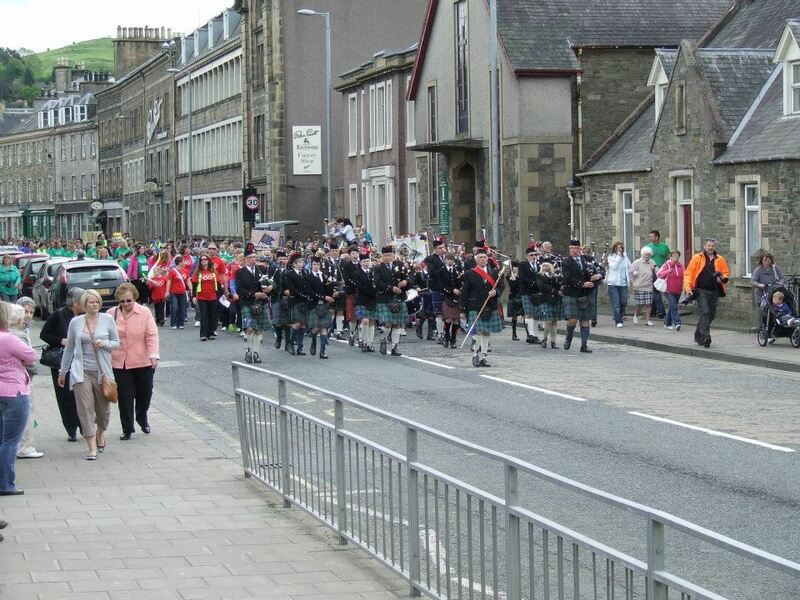 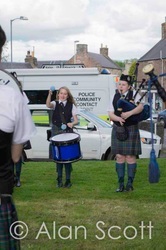 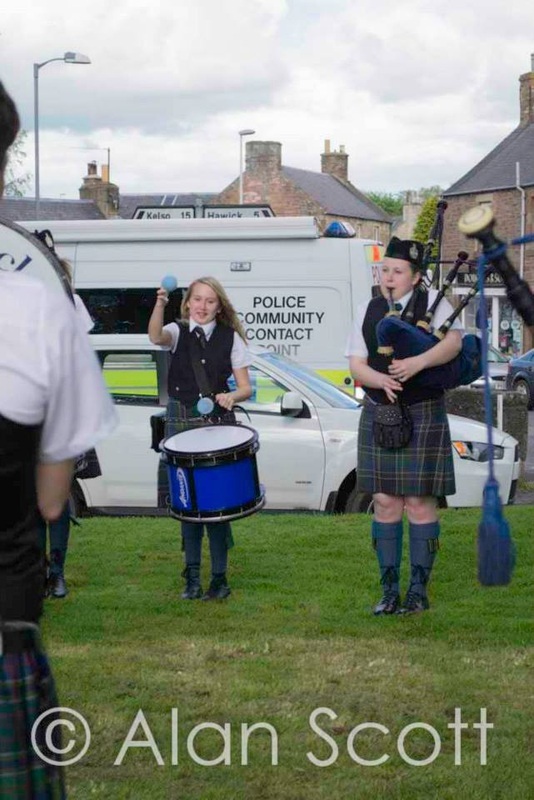 The Two Pipe Bands Leading hundred of enthusiastic Children Along Hawick High Street to Wilton Lodge Park As A Lead Up To The 2012 Olympics. 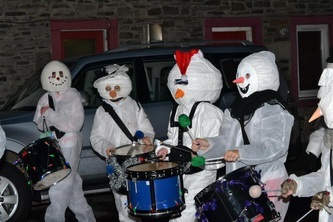 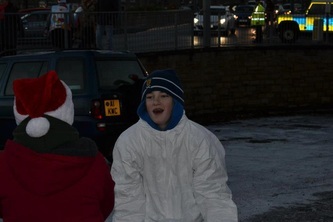 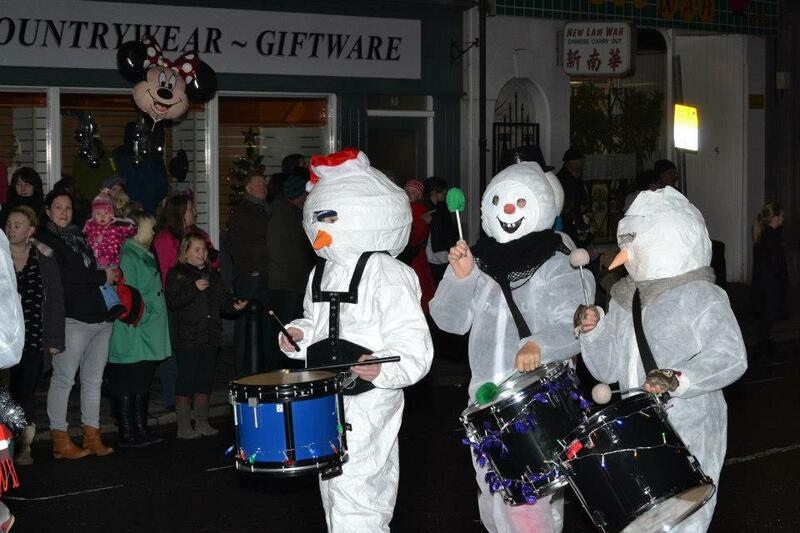 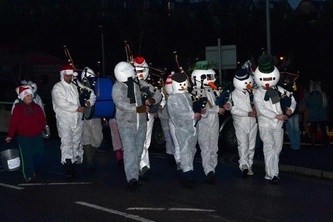 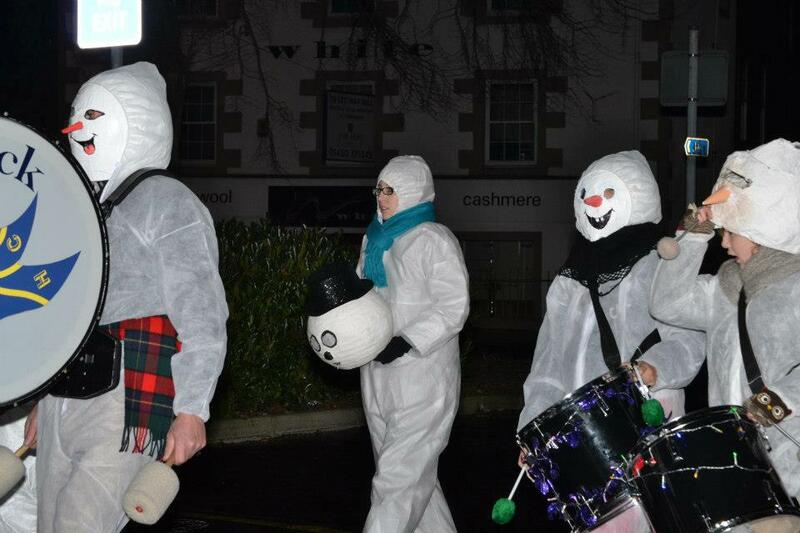 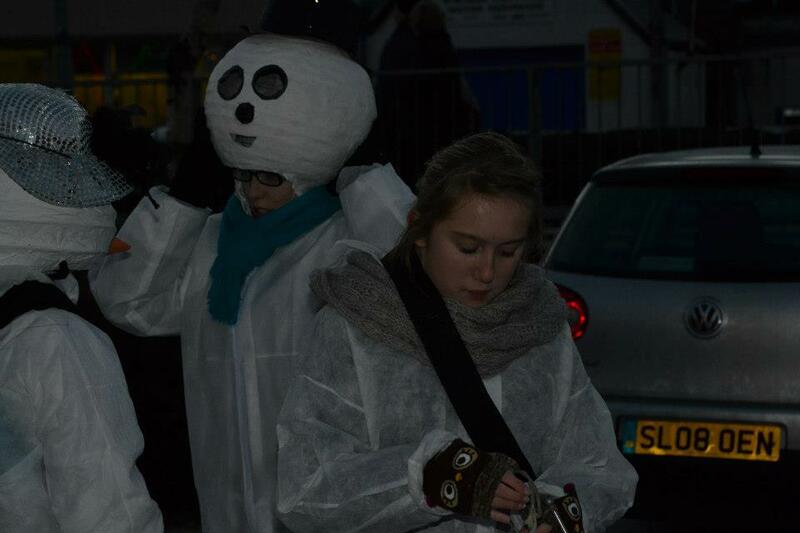 Christmas Parade 1st Dec 2012.